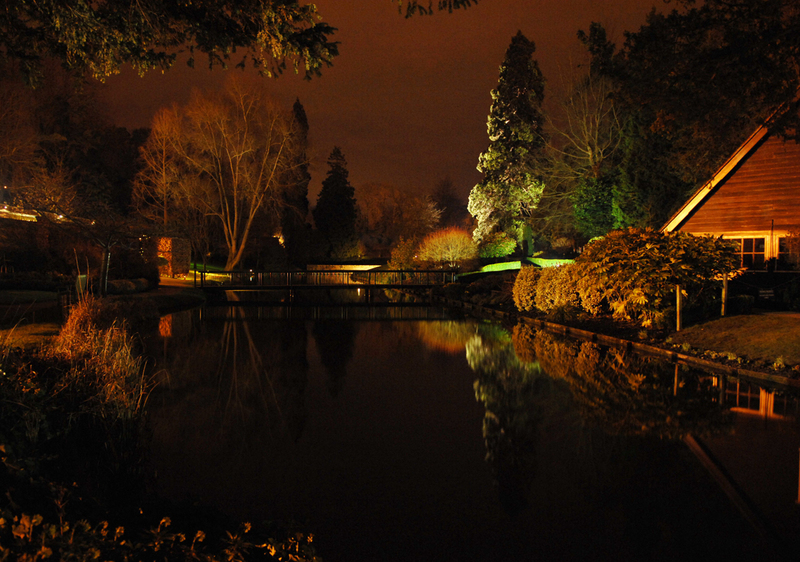 Here is a selection of recent images. 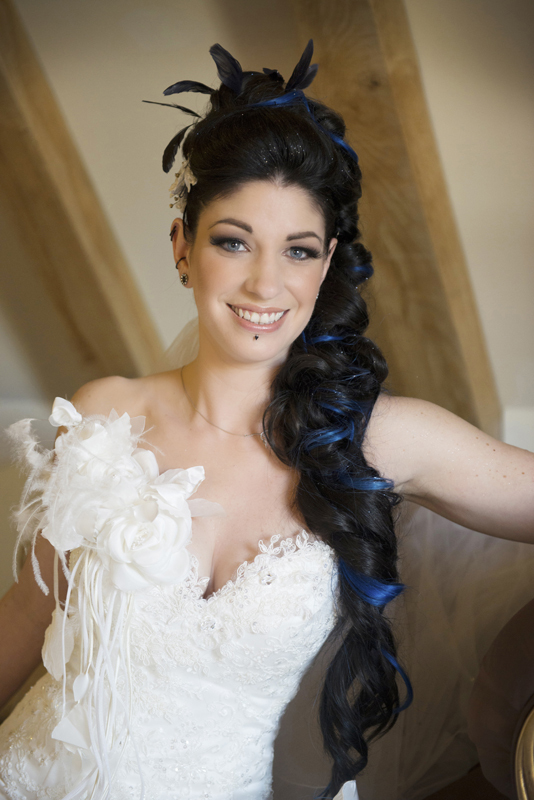 Click on the photograph to enlarge. 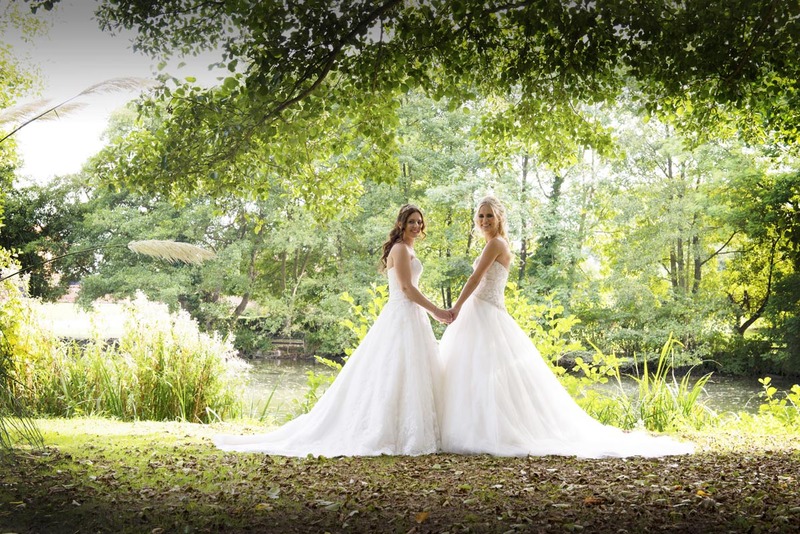 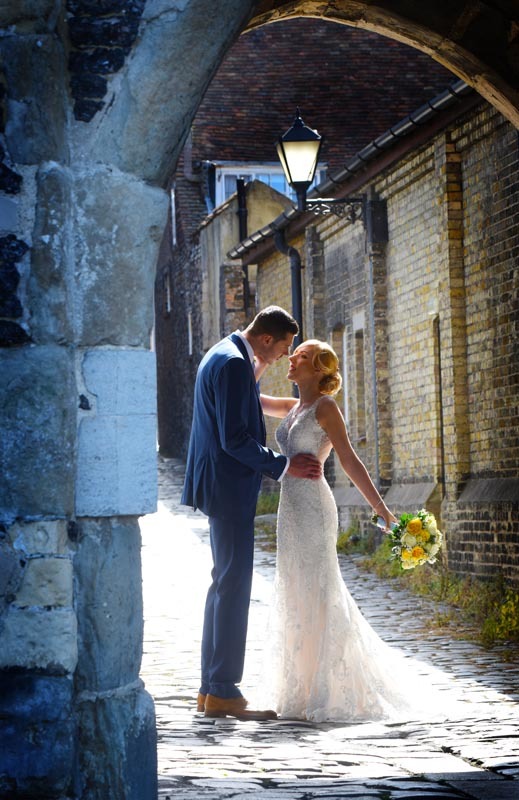 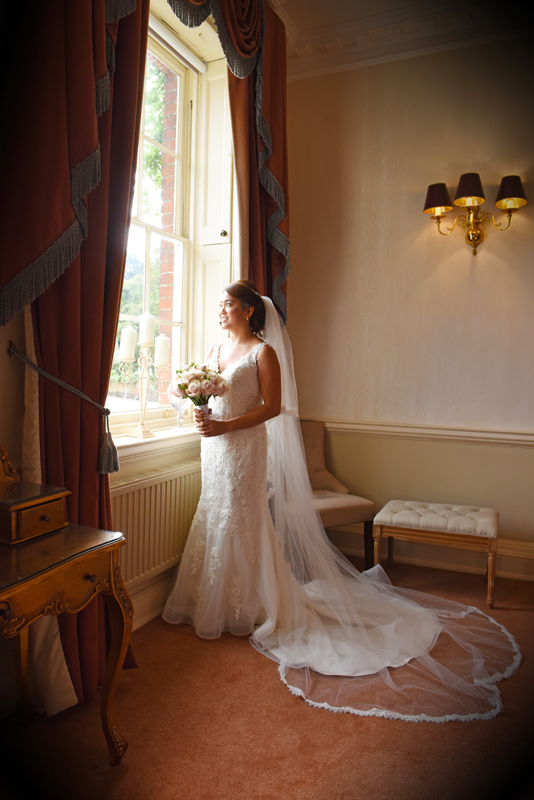 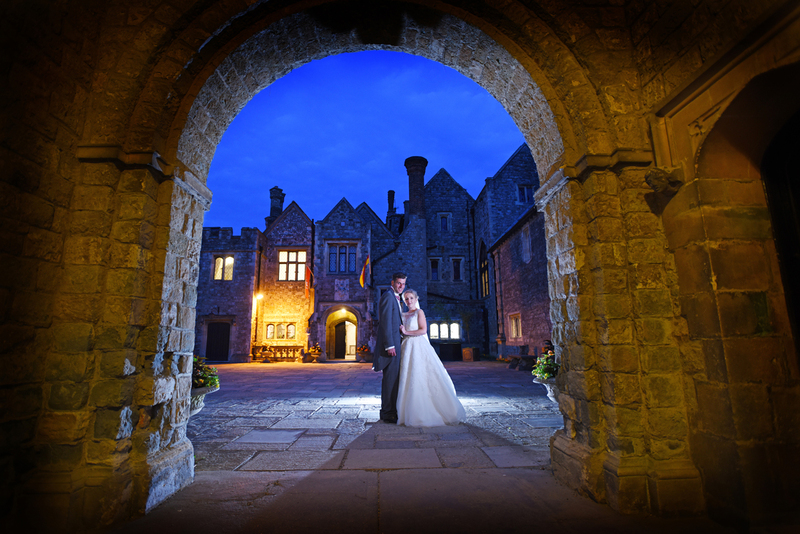 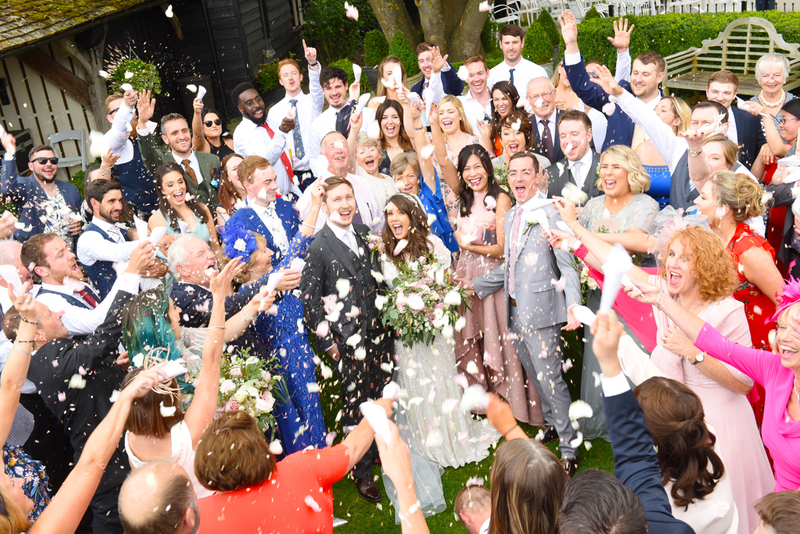 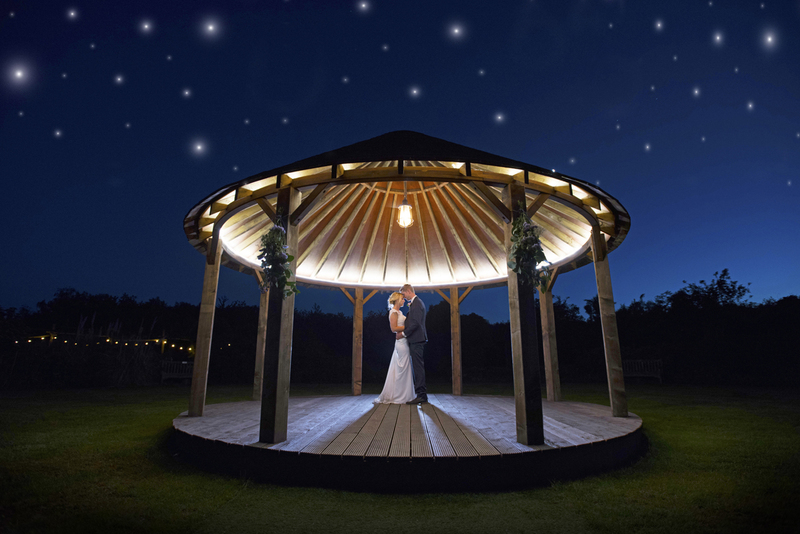 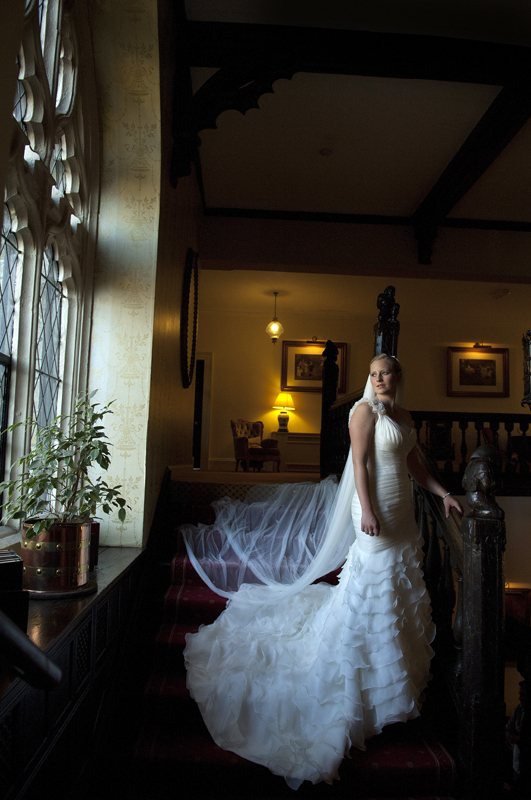 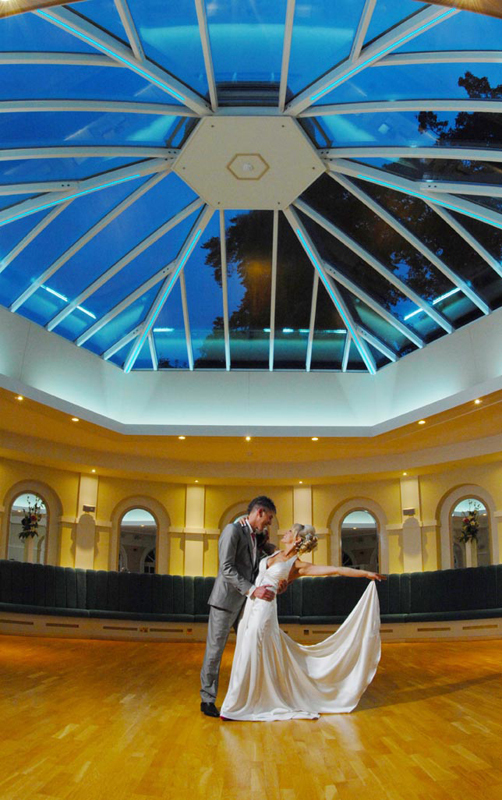 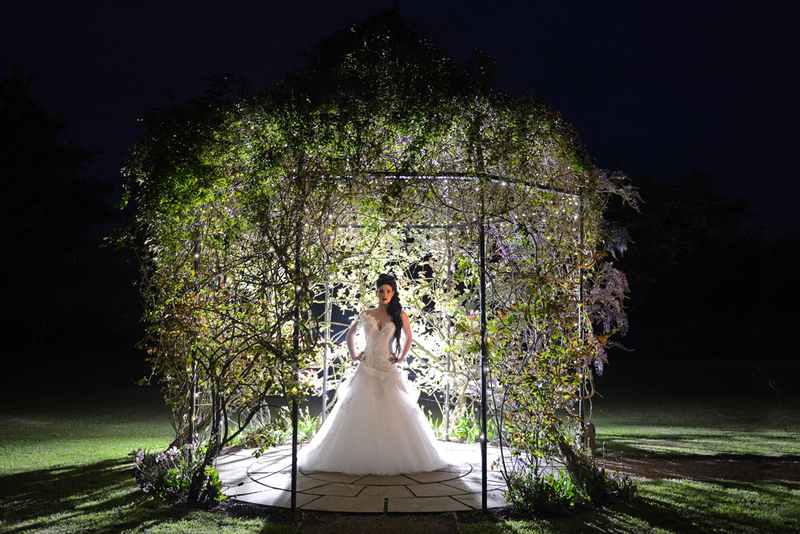 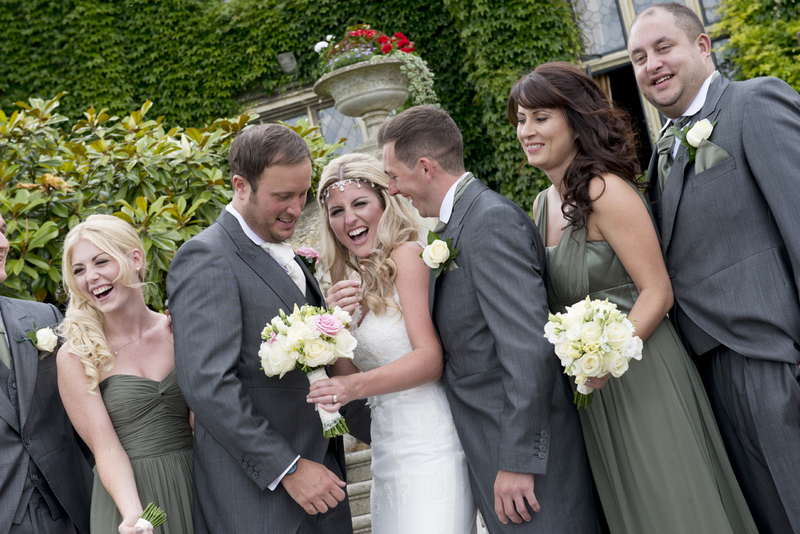 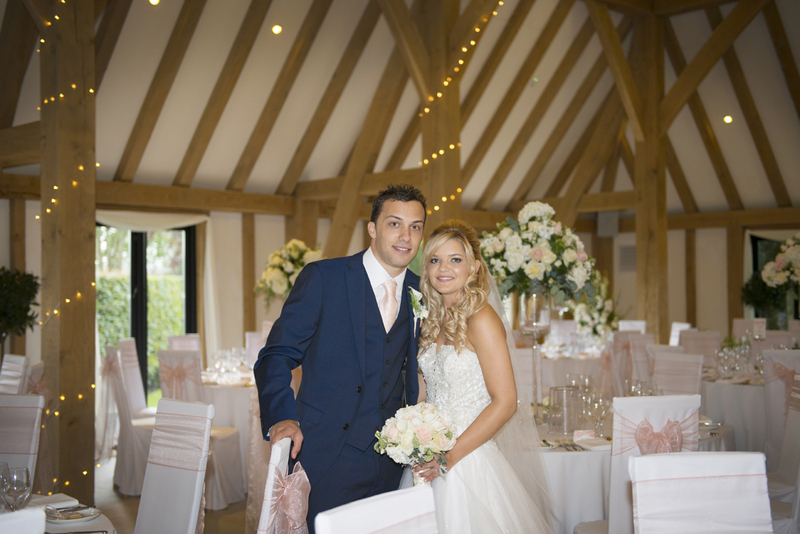 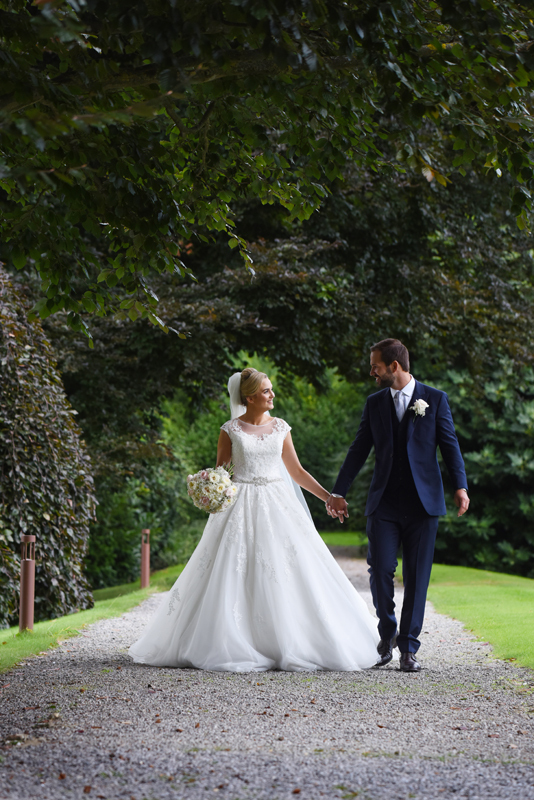 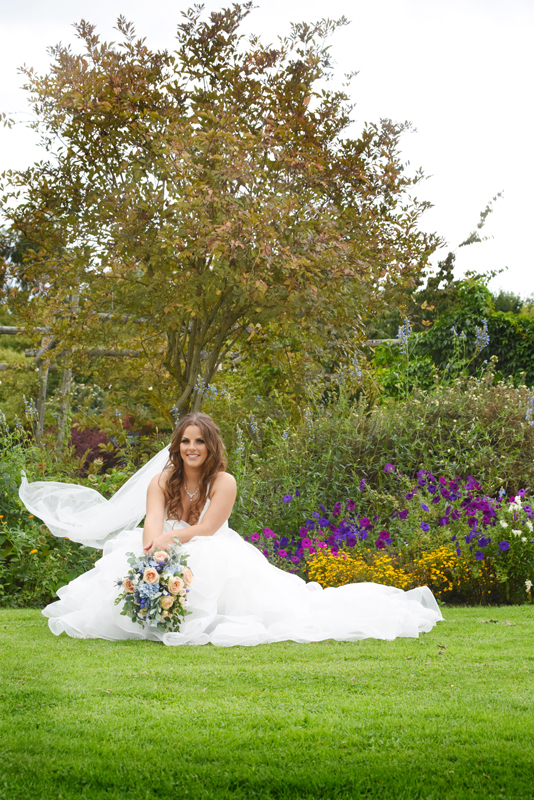 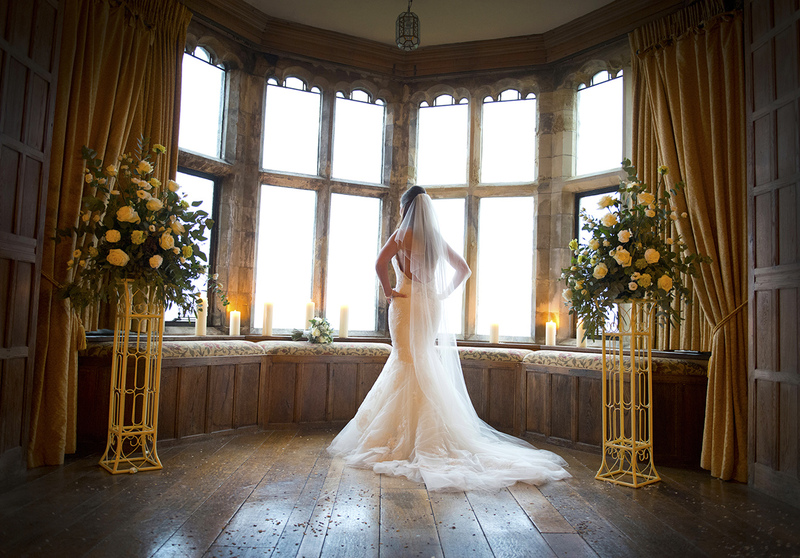 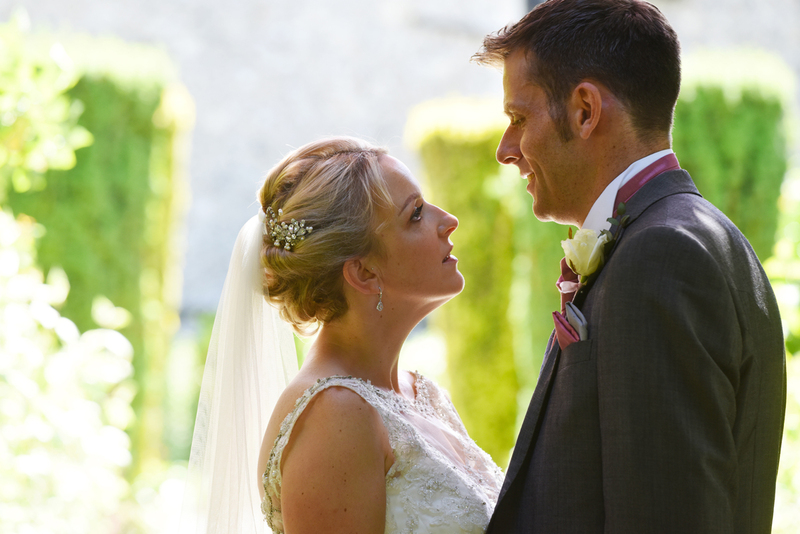 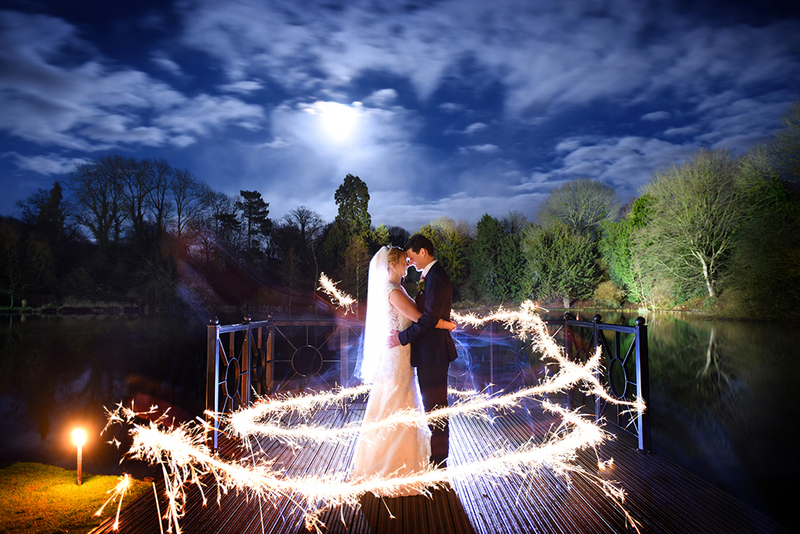 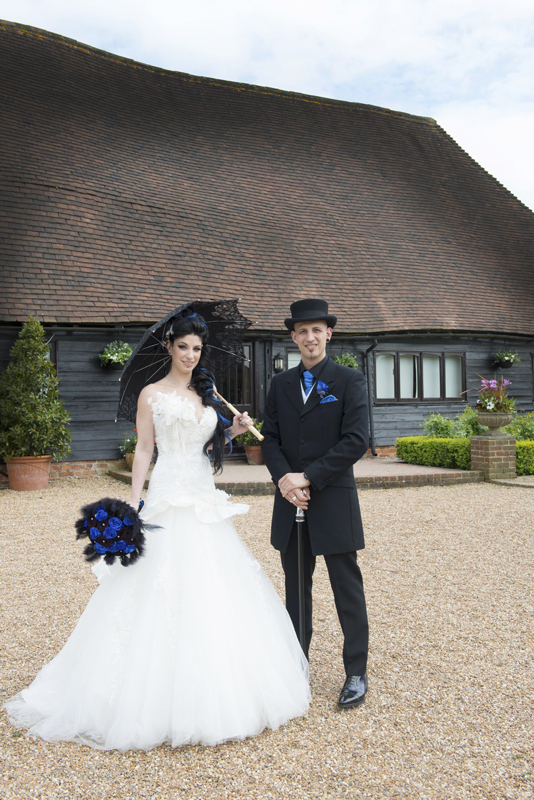 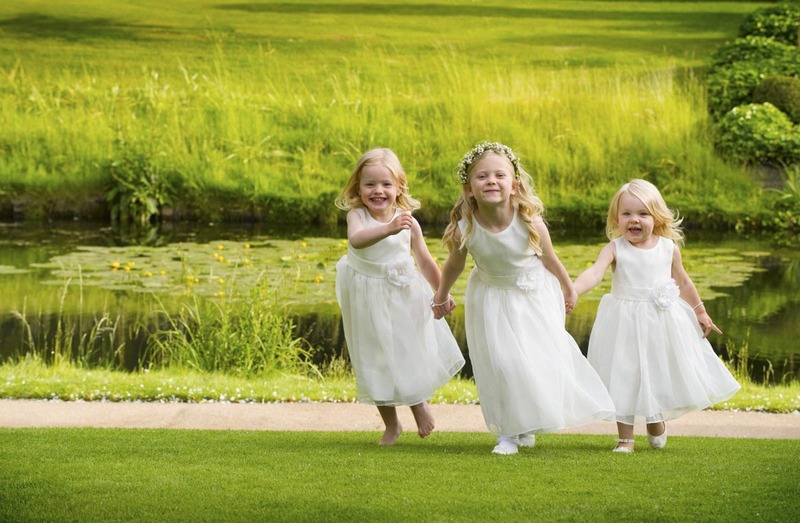 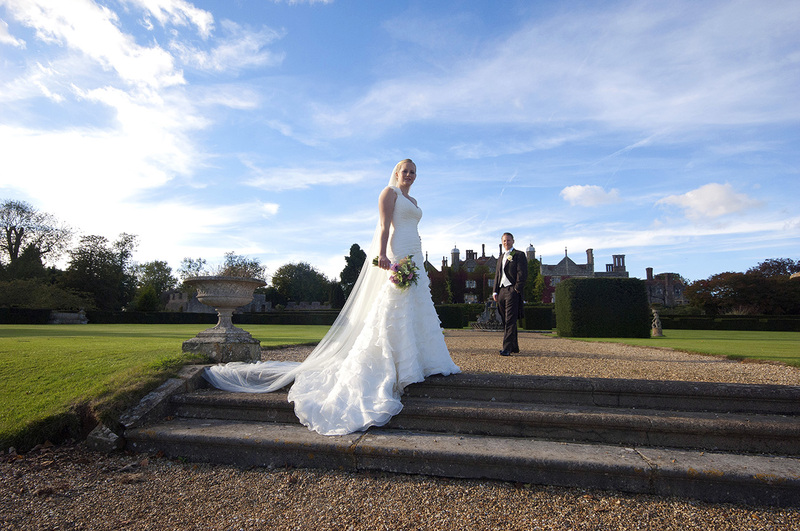 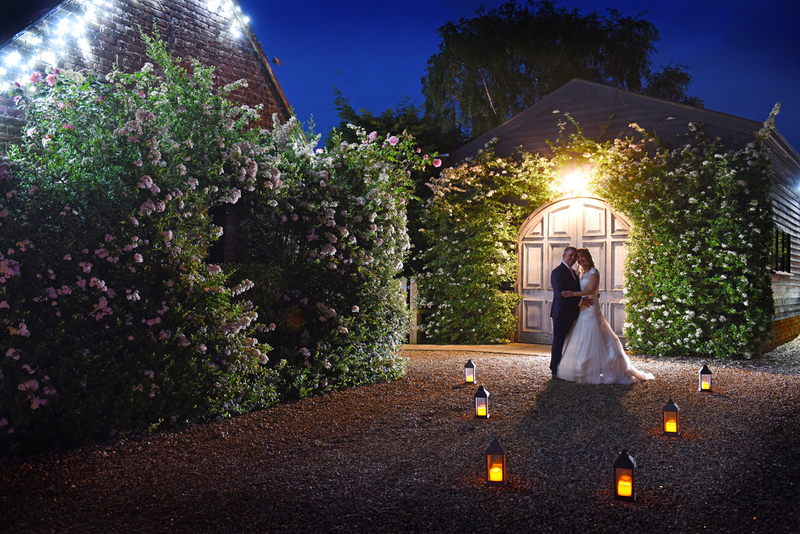 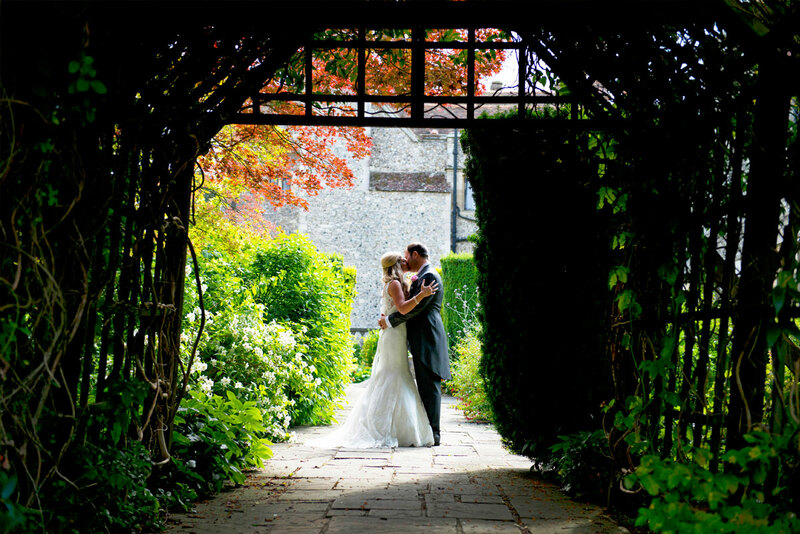 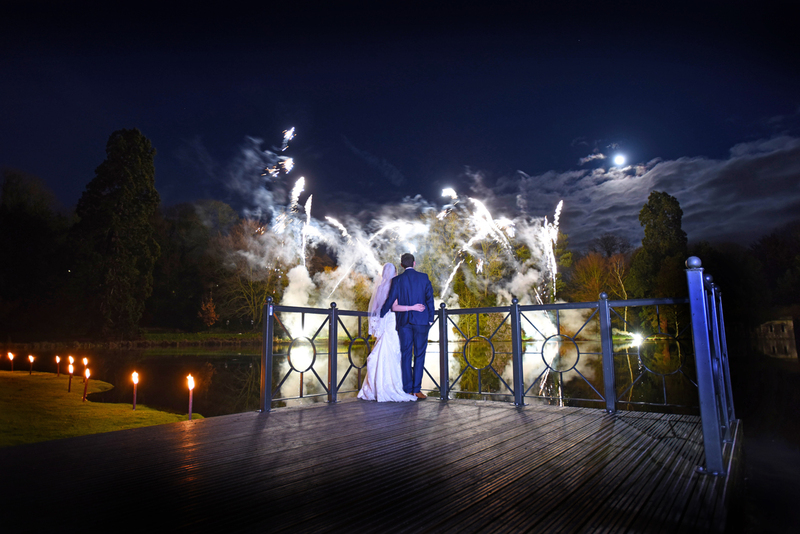 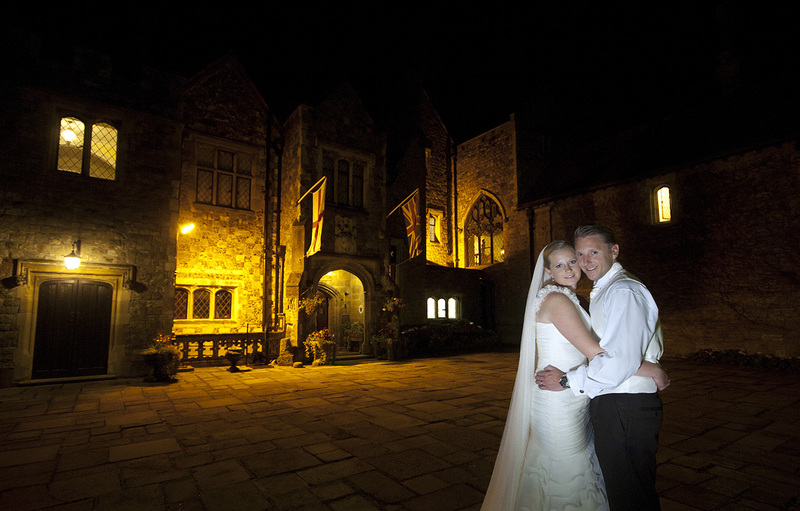 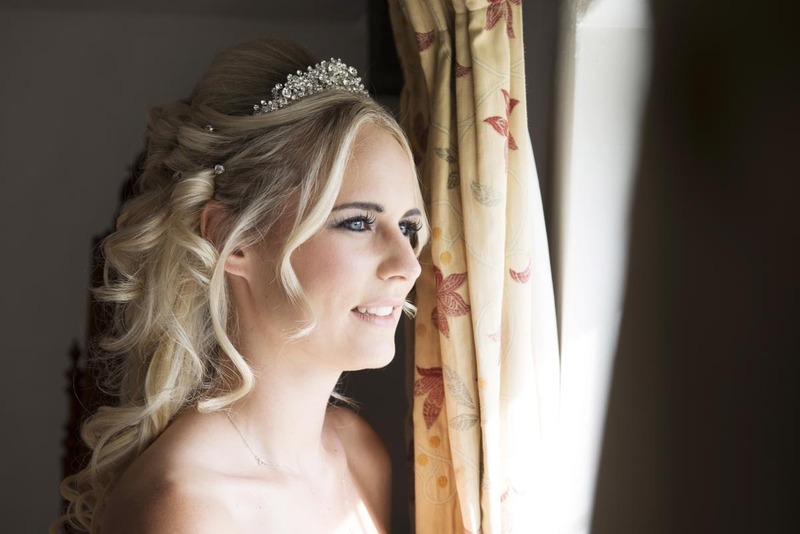 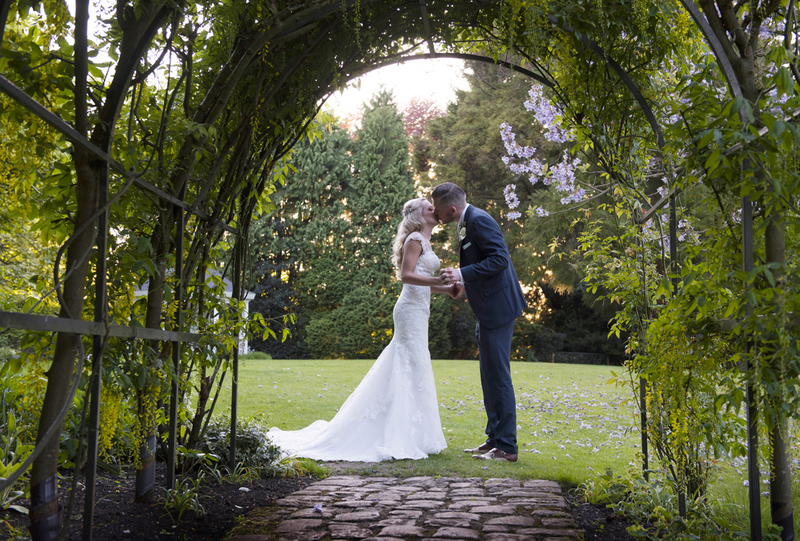 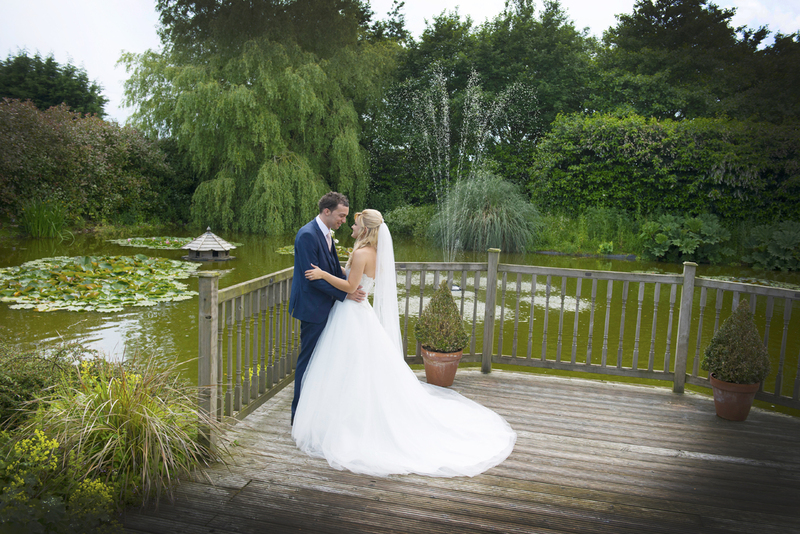 David King Photographer provides you with a wonderful record of your wedding day. 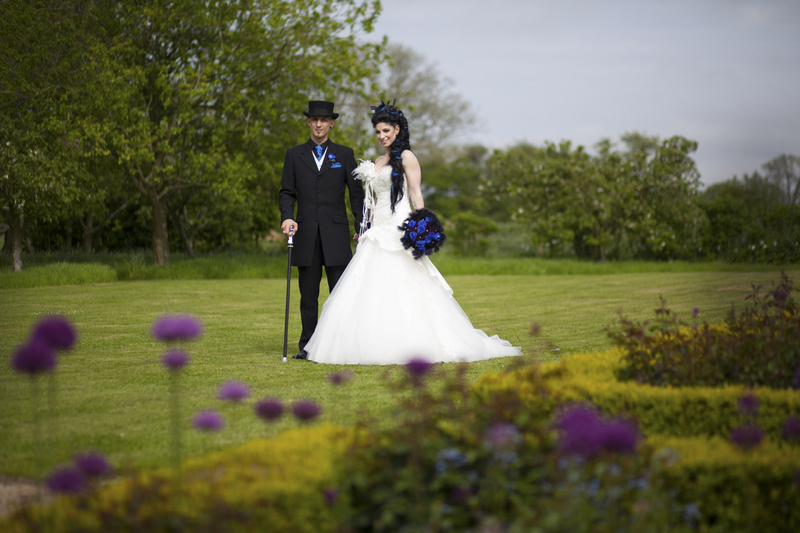 My fun and creative style has suited many couples over the years. 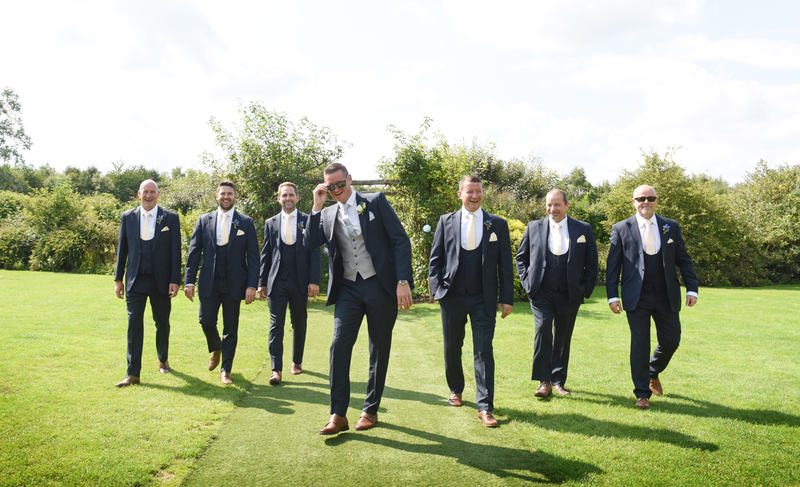 The images I capture whether they are candid or set-up reflect an easy going attitude to contribute to the flow of any wedding. 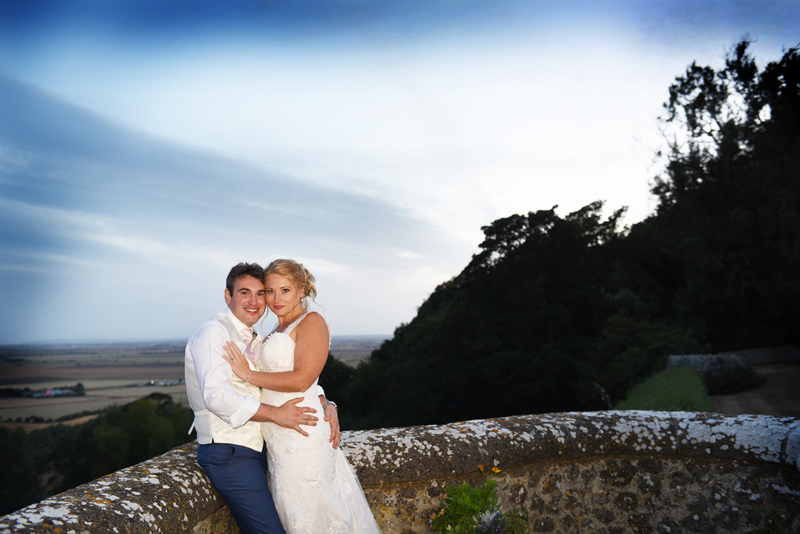 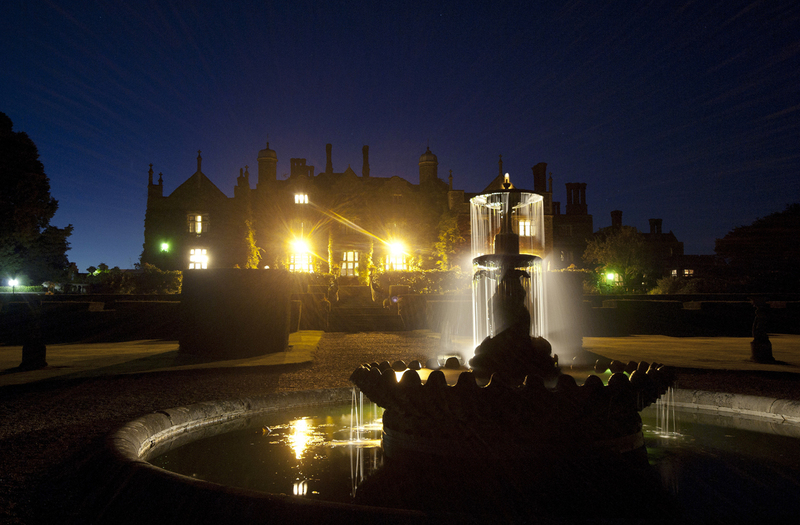 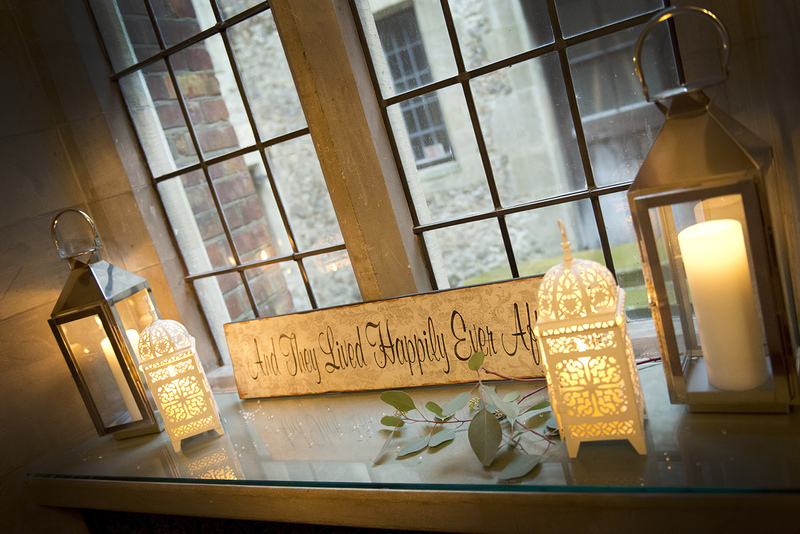 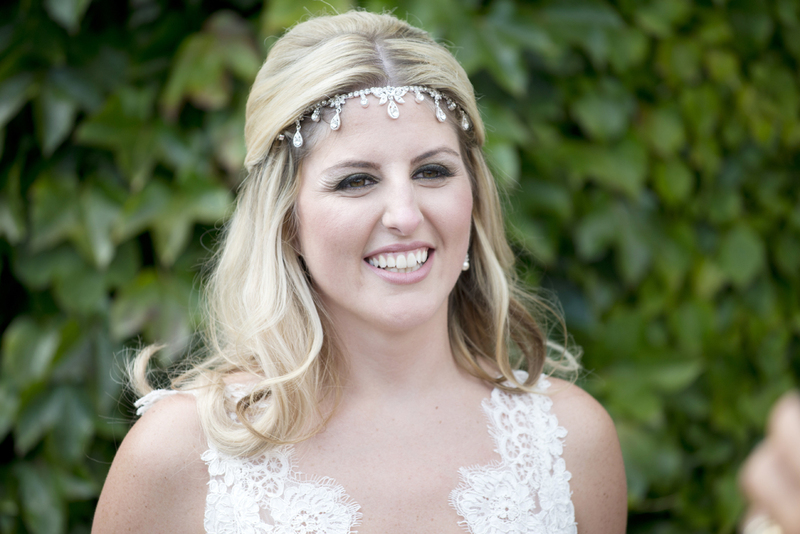 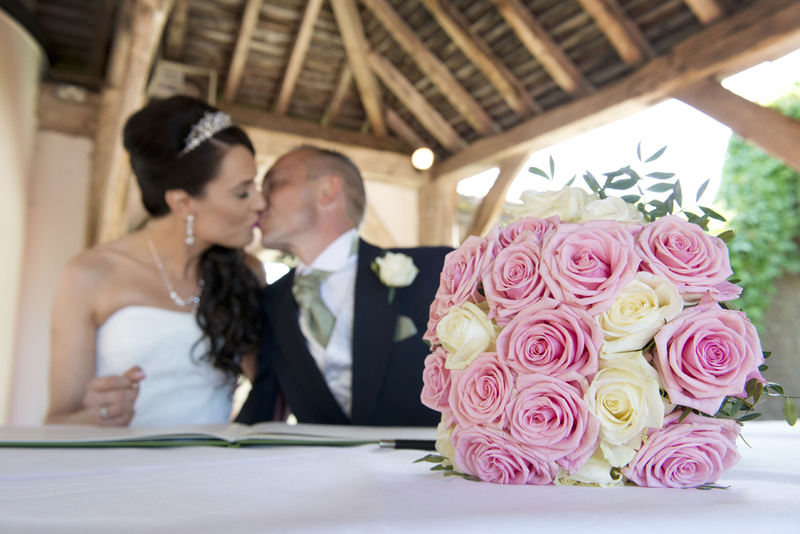 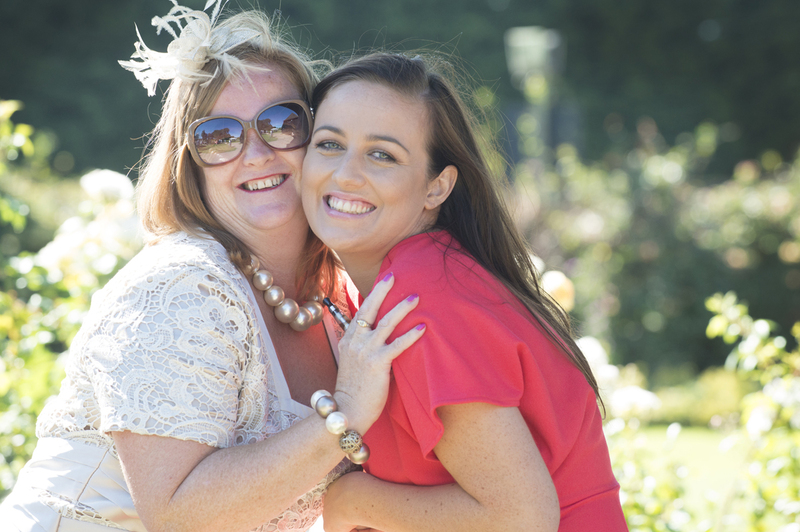 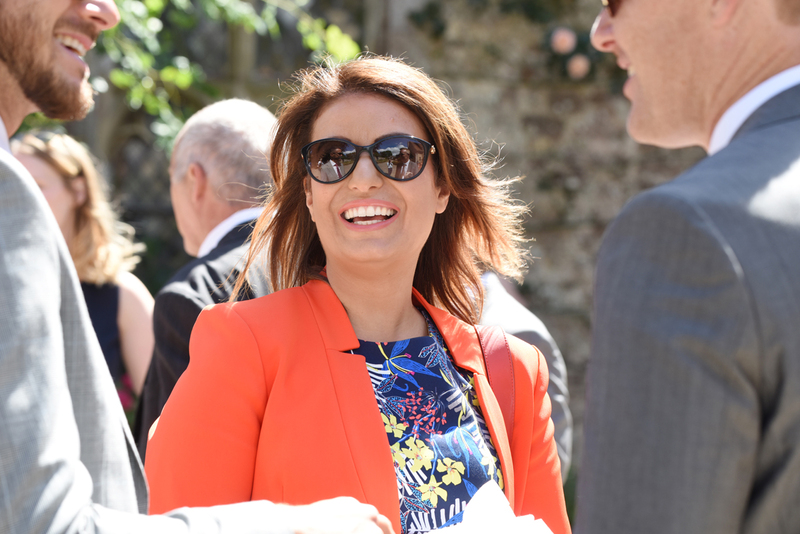 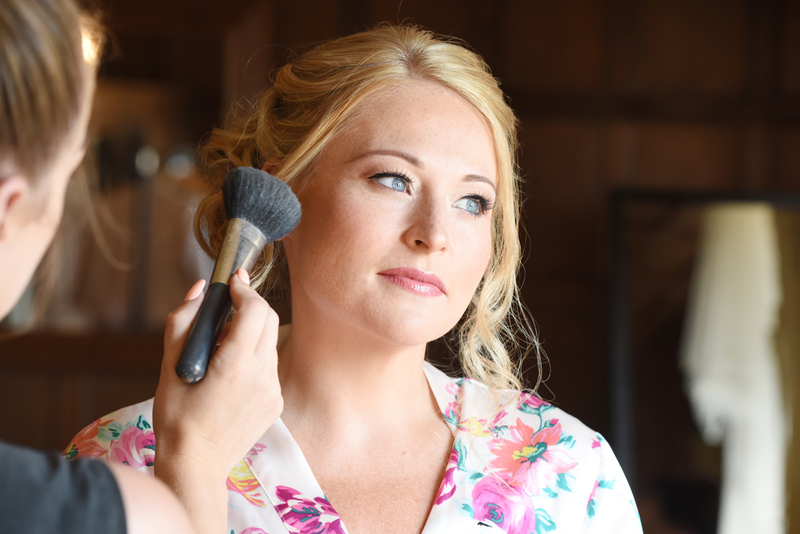 I am not an obtrusive photographer, my aim is to enhance your day with beautiful imagery. 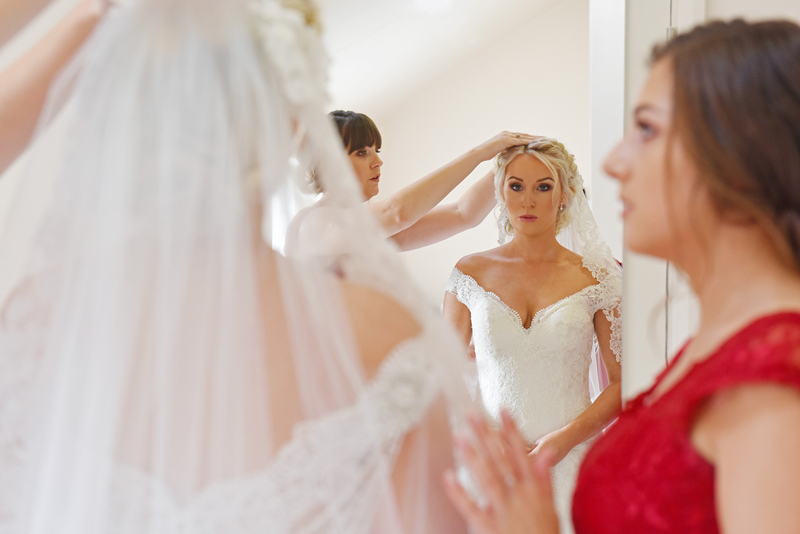 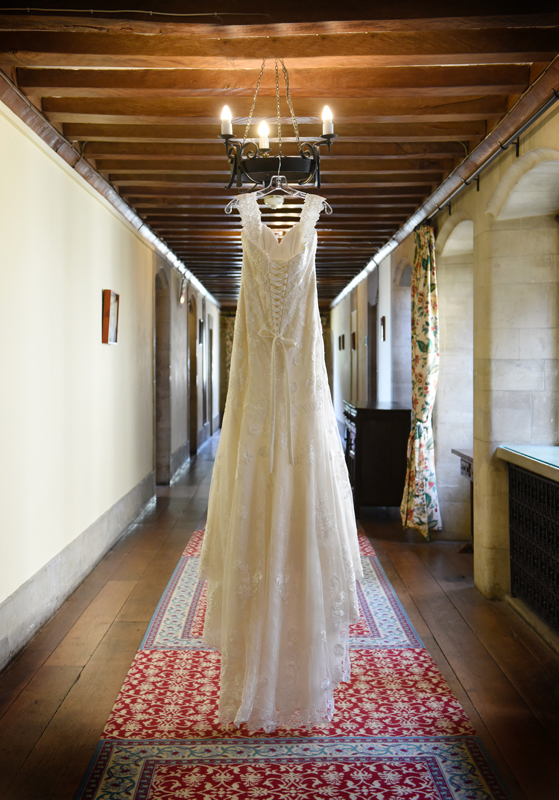 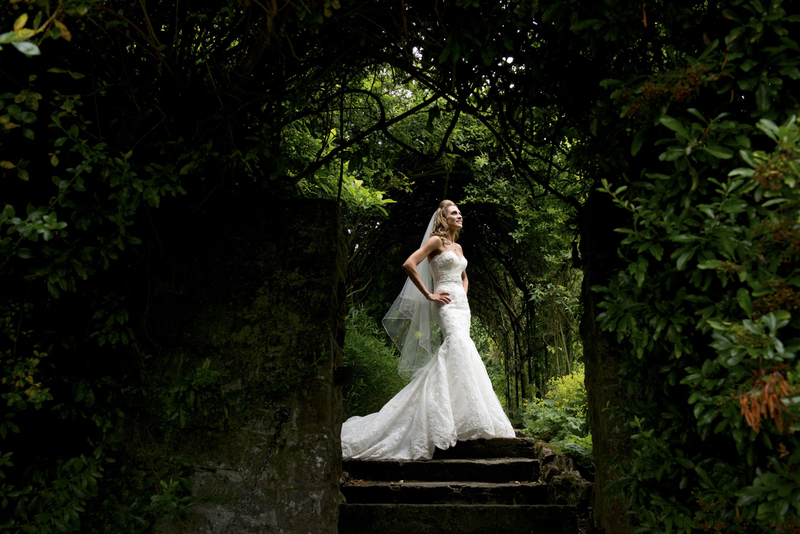 From the moment we saw David's work at a wedding fair we automatically connected with the images he had on display above any other photographers exhibiting that day. 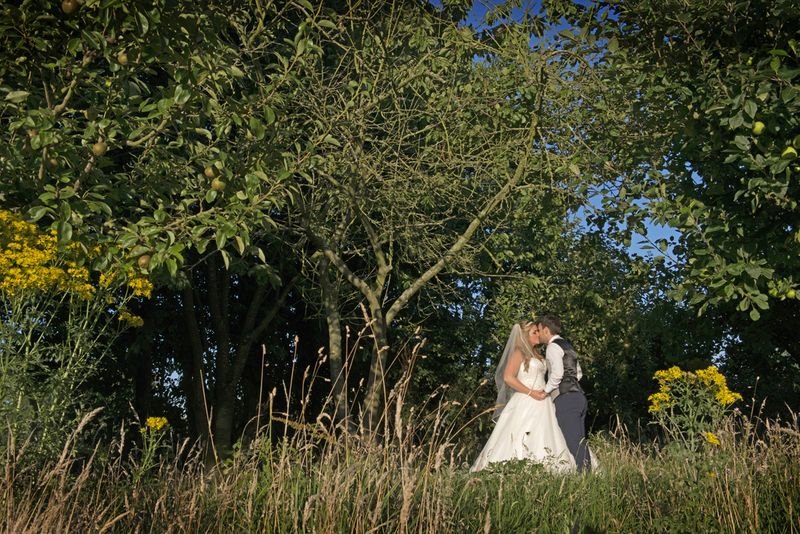 We visited David at his studio and from the very outset we found him very easy to talk to and loved the wedding portfolio he showed us. 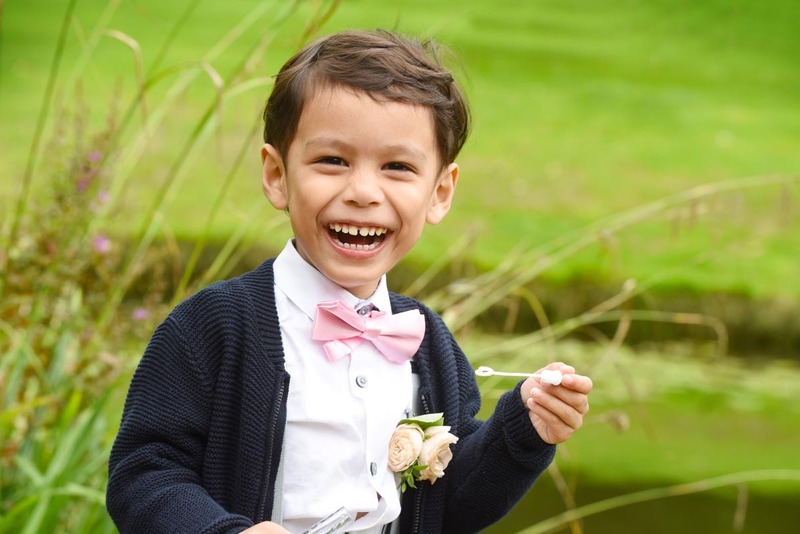 We had no hesitation in asking him to be our wedding photographer. 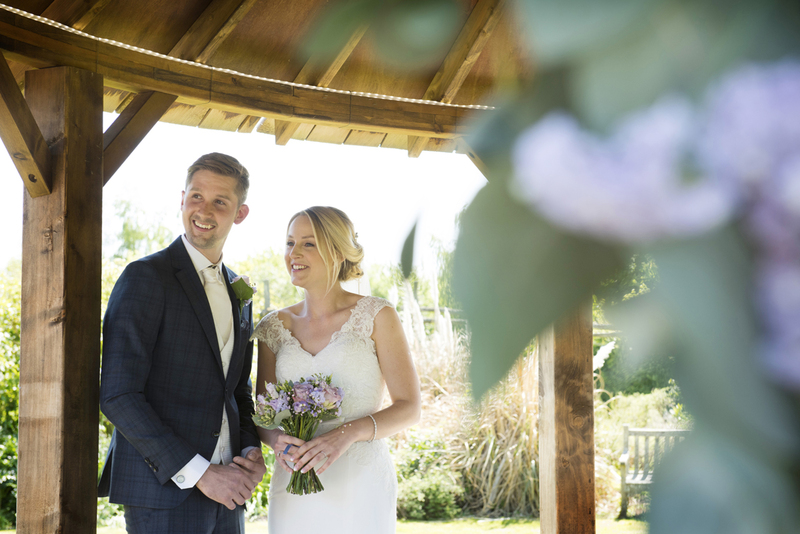 David offers a free pre shoot before the big day which we found was a wonderful way of getting to know each other and making us feel at ease. 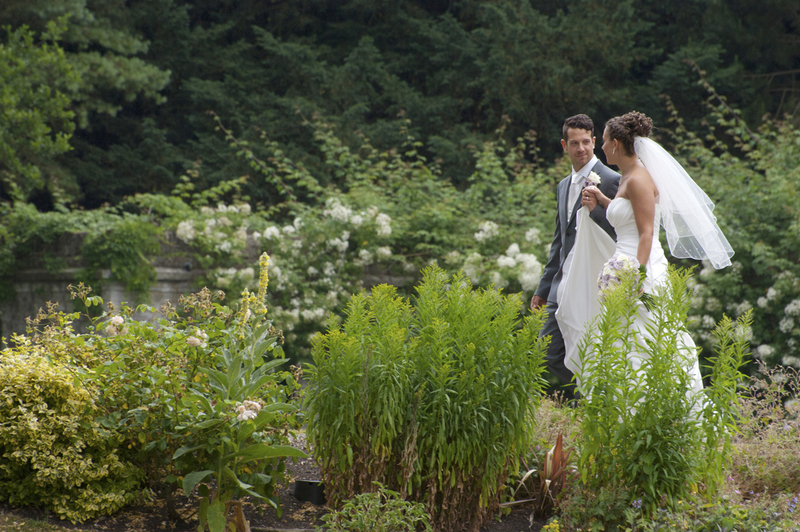 At the same time we were able to discuss our requirements and understand what he could do for us. 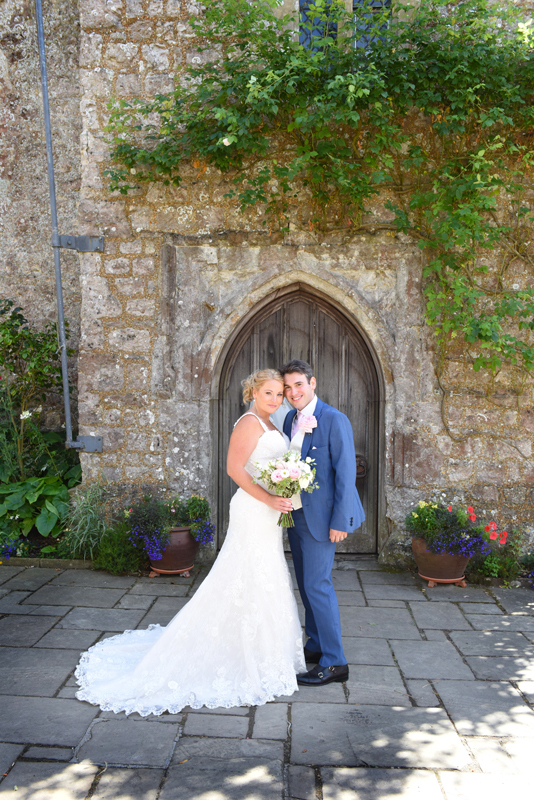 On the day David was fantastic. 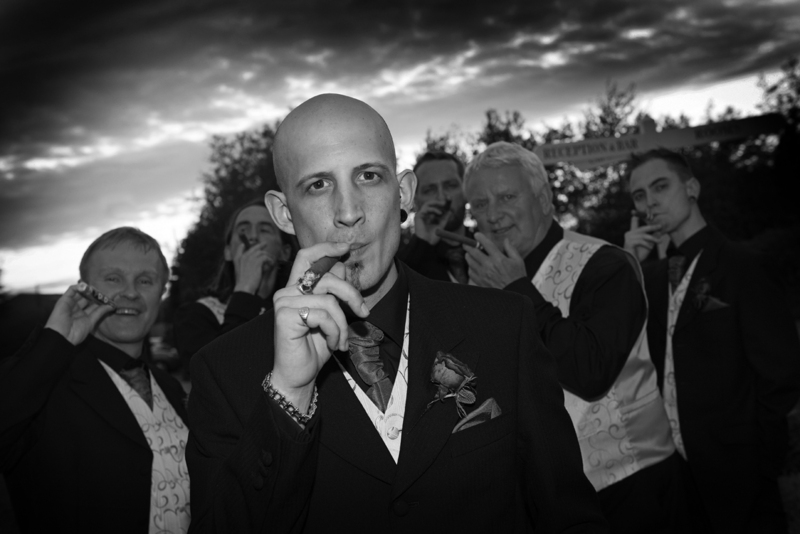 He made everybody feel comfortable and most of the time we were not conscious of him being there. 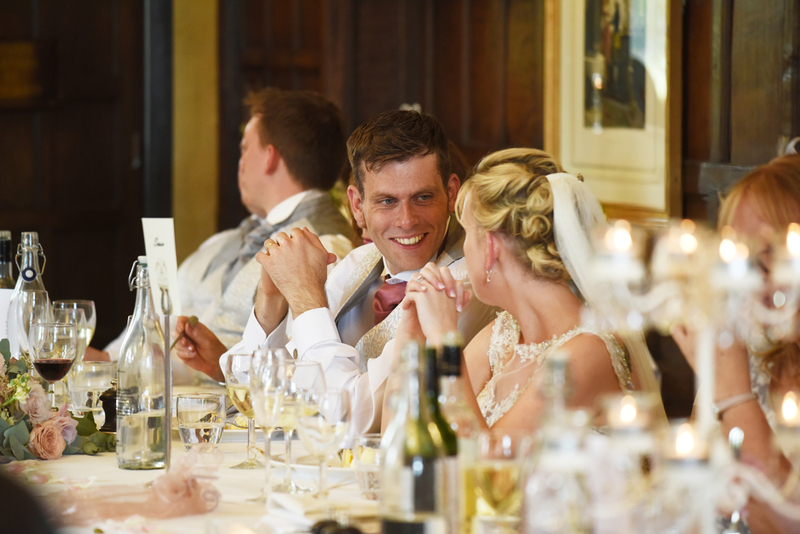 All our guests commented on how professional he was and a really likeable guy. 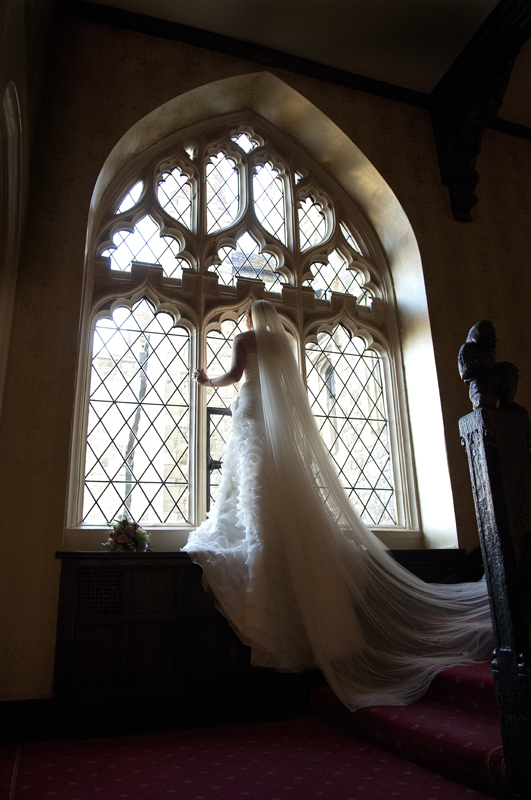 David worked so hard throughout the day to capture every aspect but never made us feel like we were being dictated to. 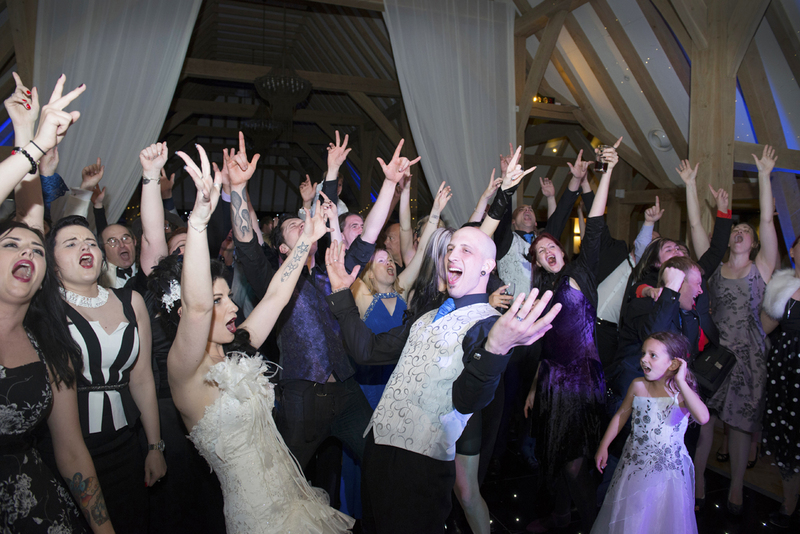 We could not be more delighted with the magical images he has provided us and our finished album is better than we could have ever dreamed of. 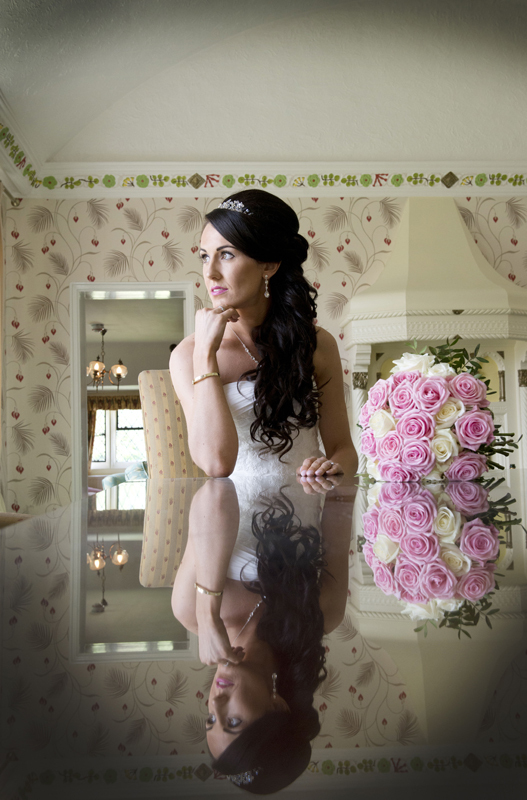 David's eye for detail is portrayed in every image he has taken. 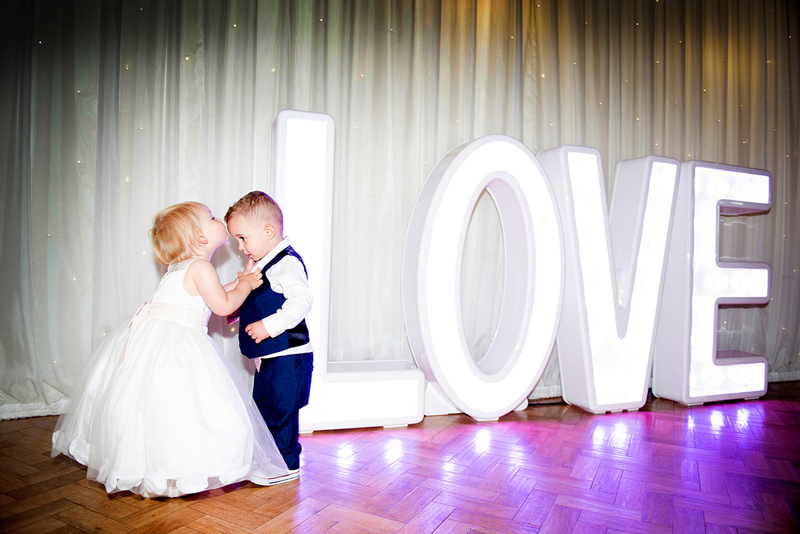 They are so natural and has captured the true essence of our special day. 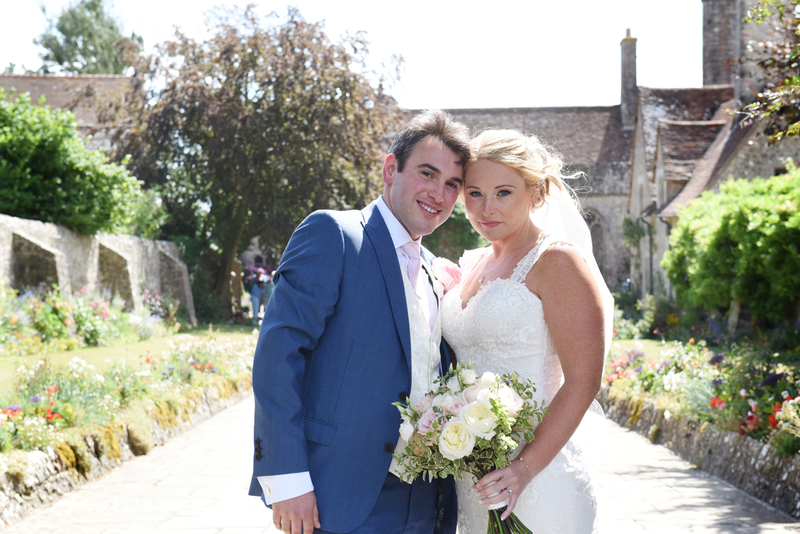 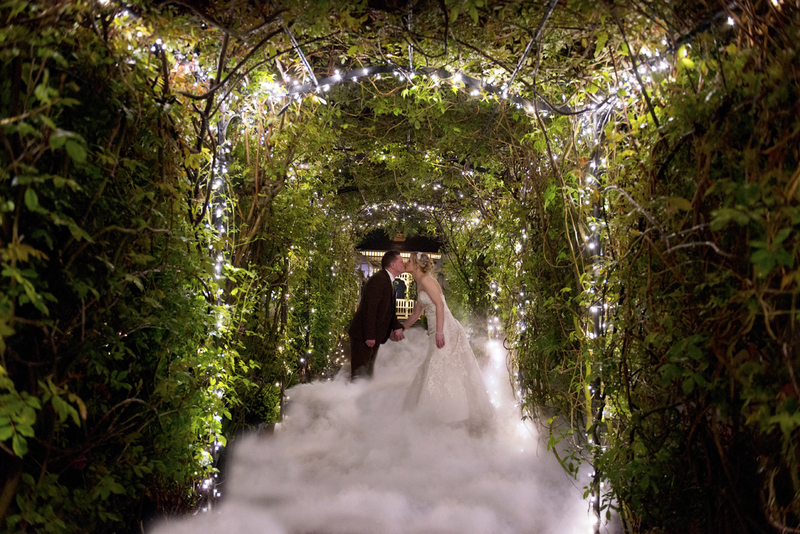 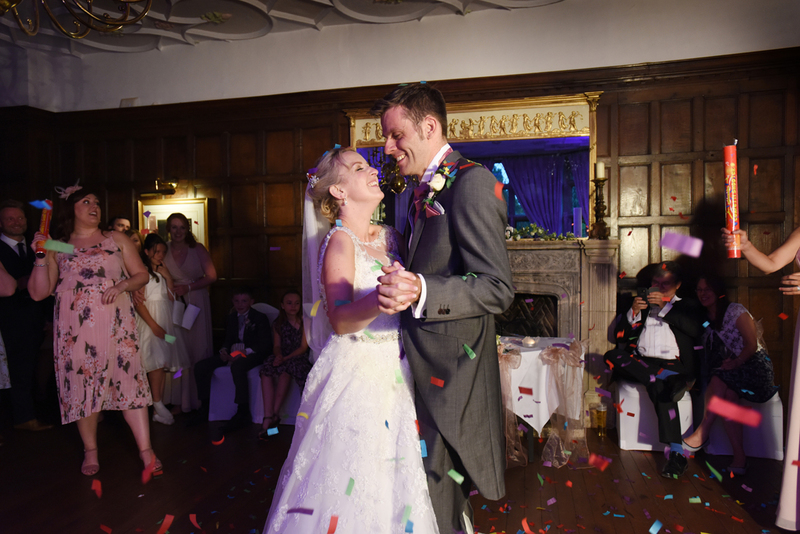 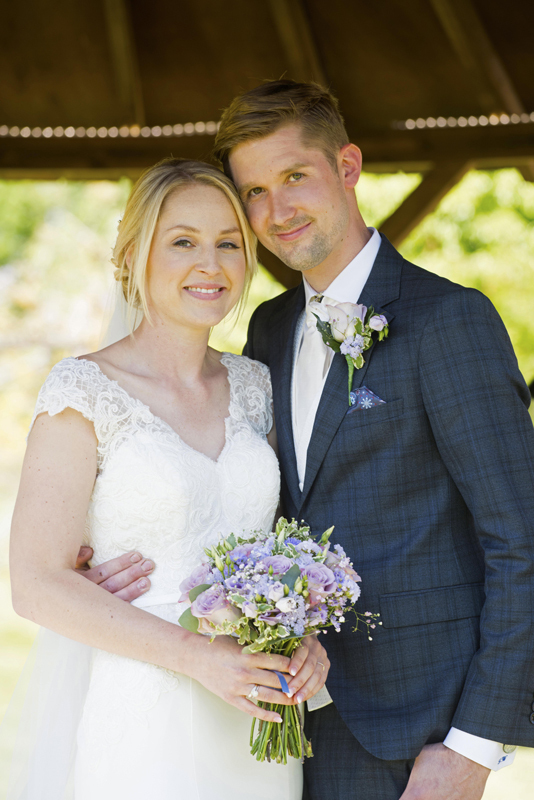 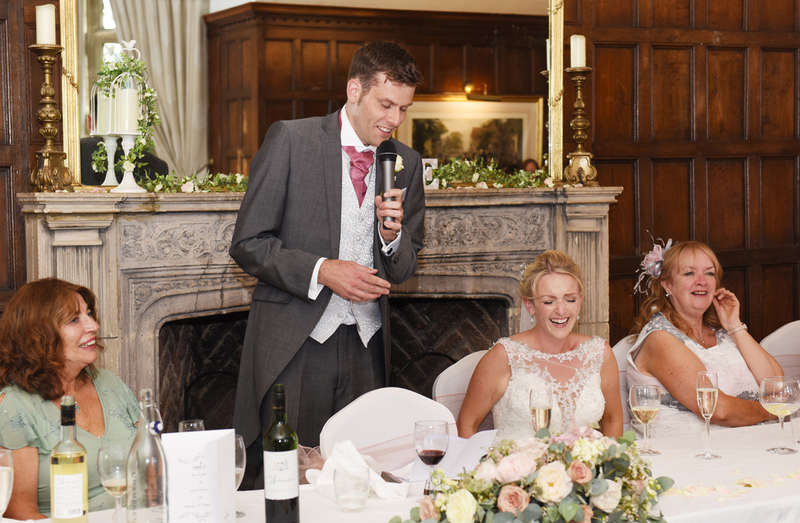 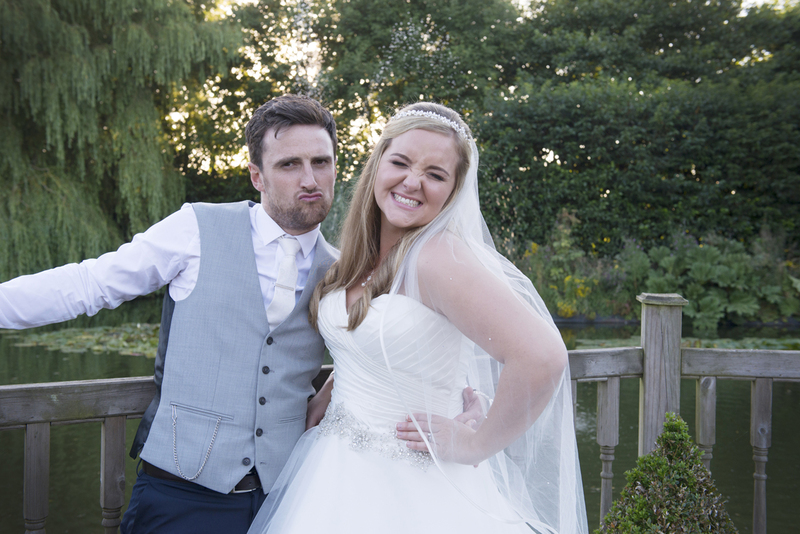 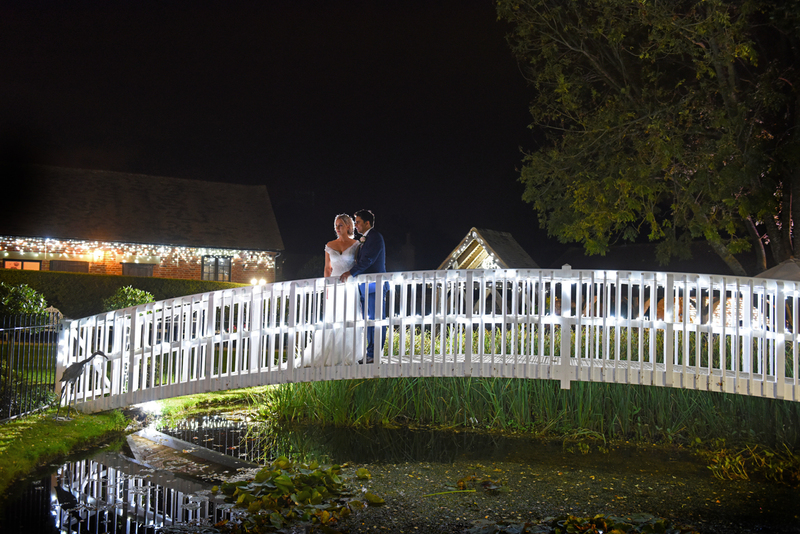 We cannot thank David enough for his services and providing us with such beautiful memories of our wedding day. Upon meeting David at a wedding event we both knew that we wanted him to be our photographer for our wedding. 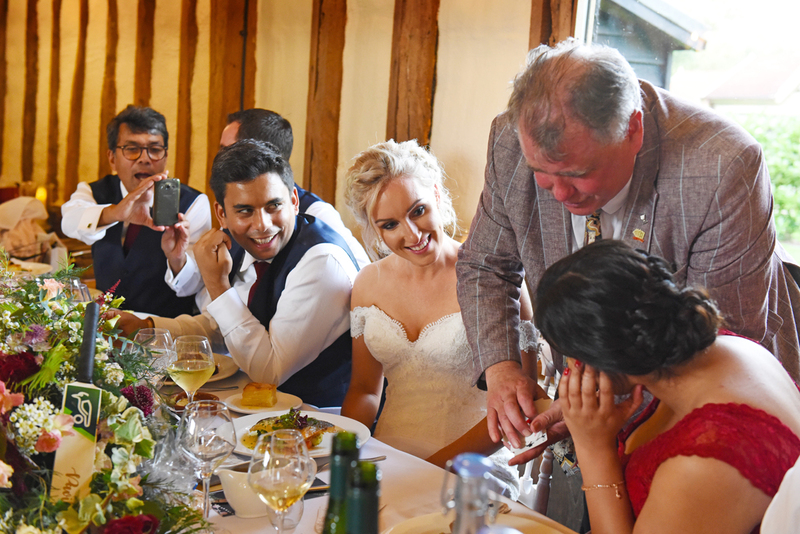 David is friendly and incredibly easy to talk to, he answered all of our questions and it was clear that he loved his job as he spoke about previous weddings that he had photographed. 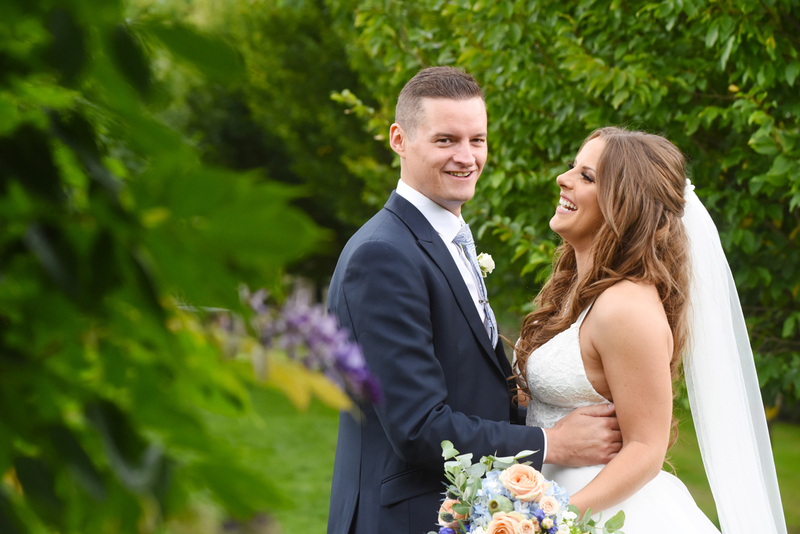 We both loved the albums he had shown us of his work and we knew that David’s style of photography, coupled with his personality was what we wanted for our wedding day. 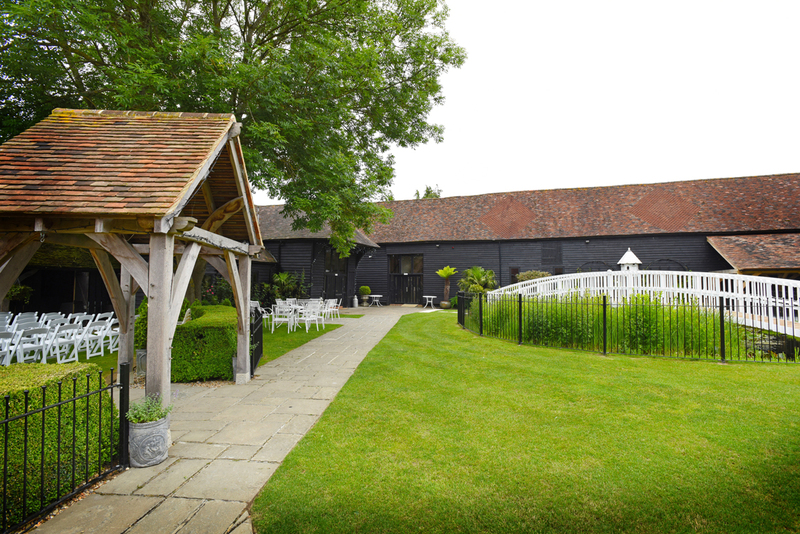 David was very thorough prior to the wedding day and discussed what photos we liked and looked at examples of possible photo locations for our venue. 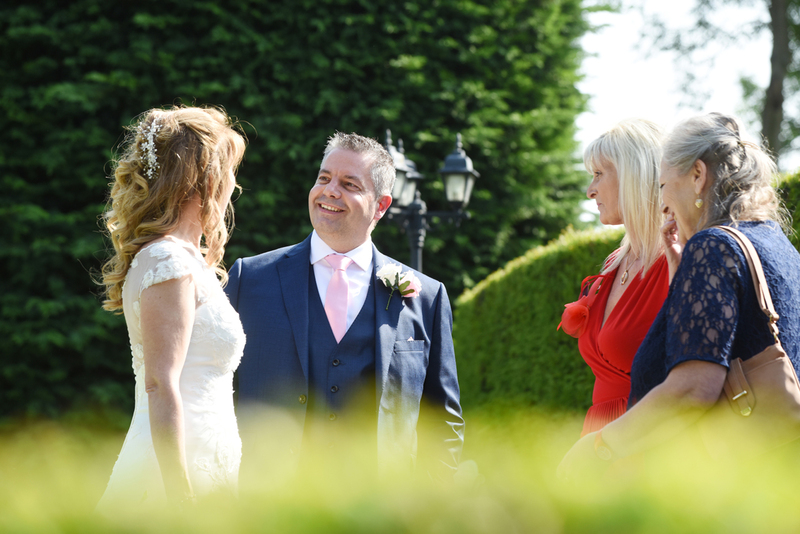 On the day David put us both at ease, and many of our guests commented on how friendly and professional he was. 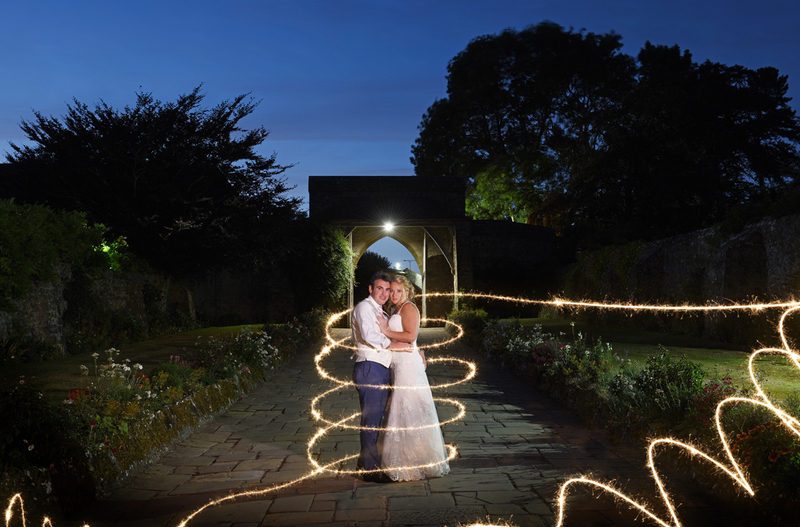 David suggested lots of different areas to photograph and it was clear that he knew exactly how he wanted each shot to look. 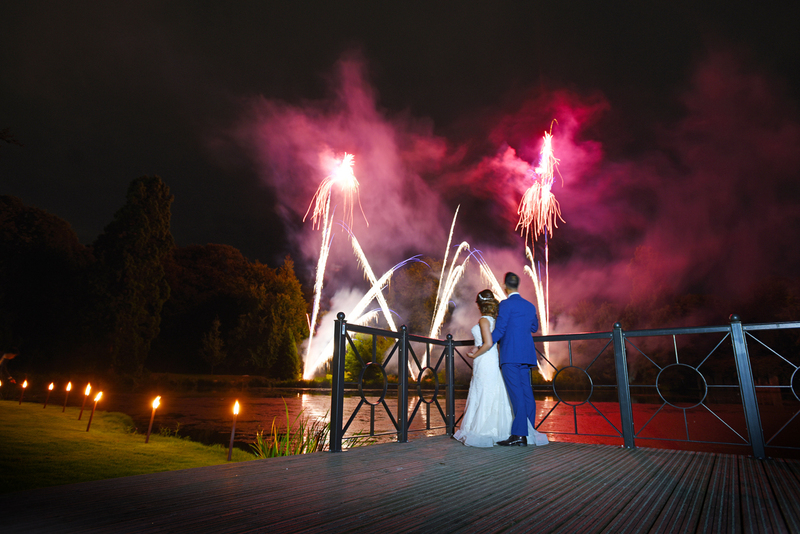 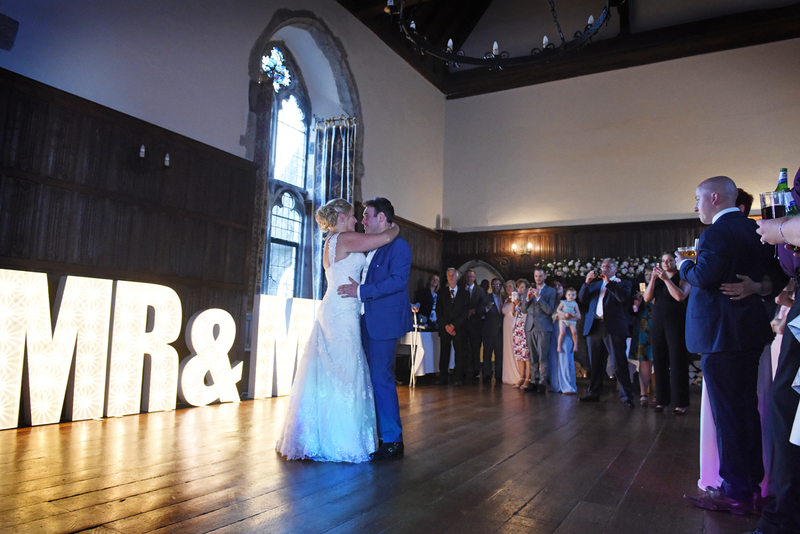 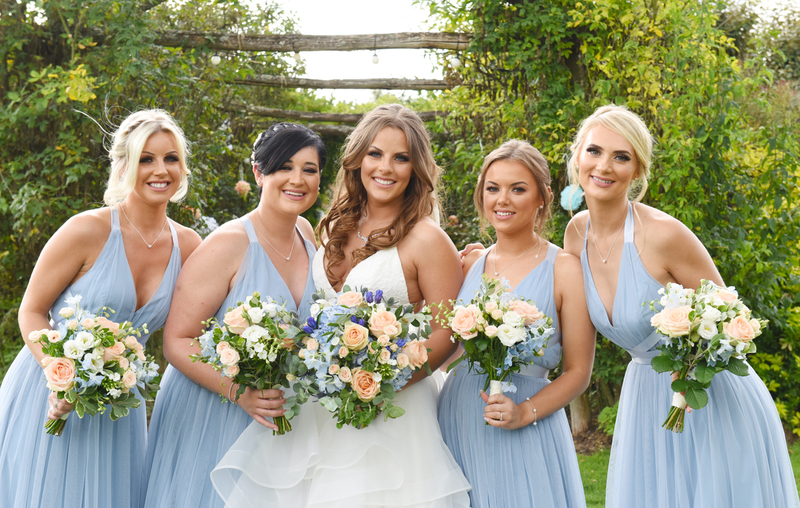 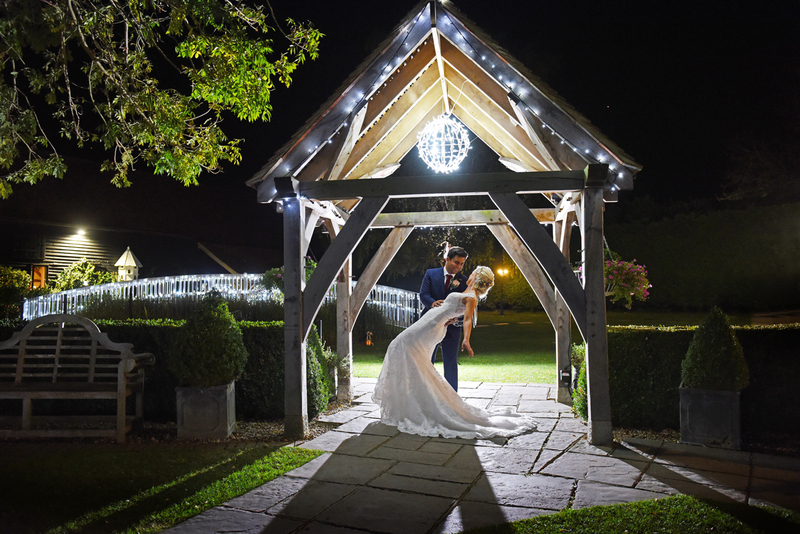 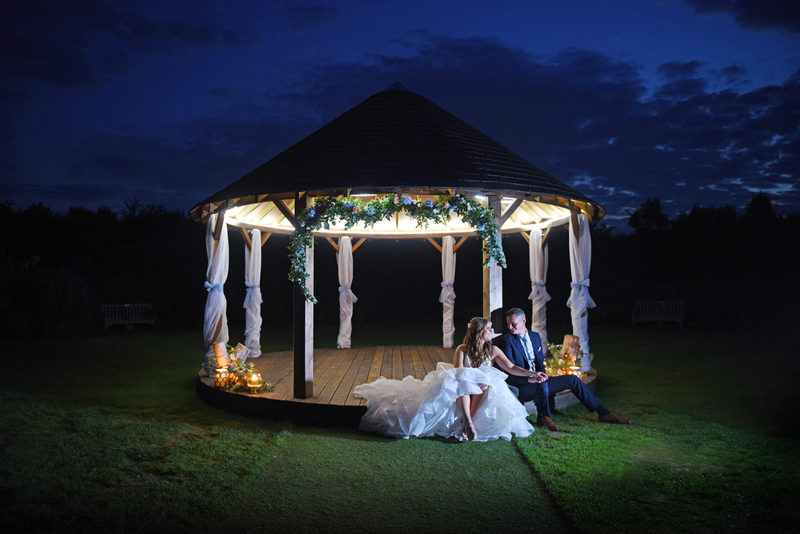 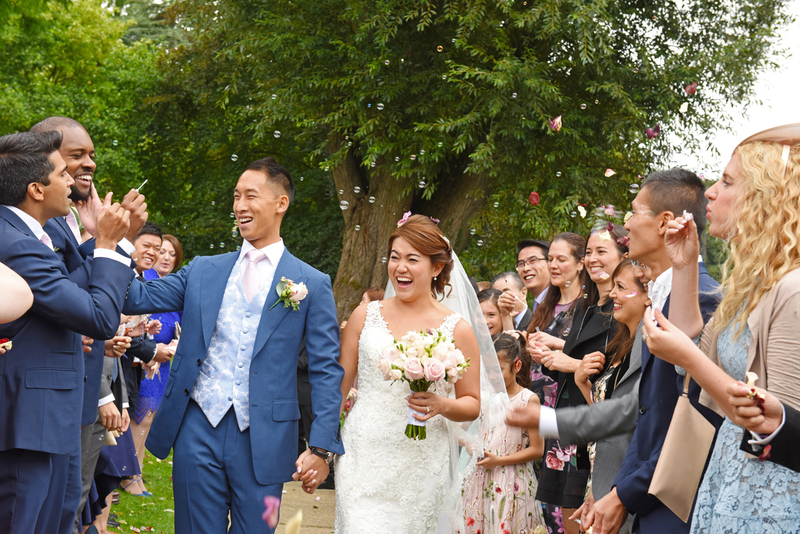 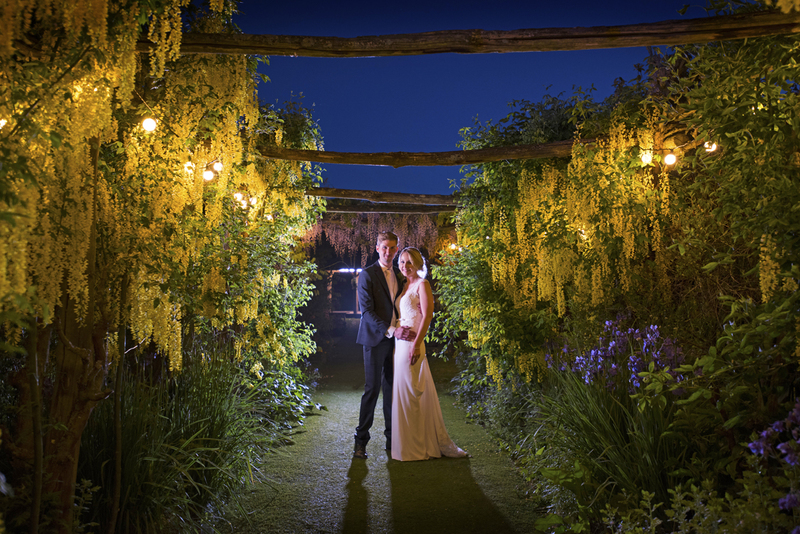 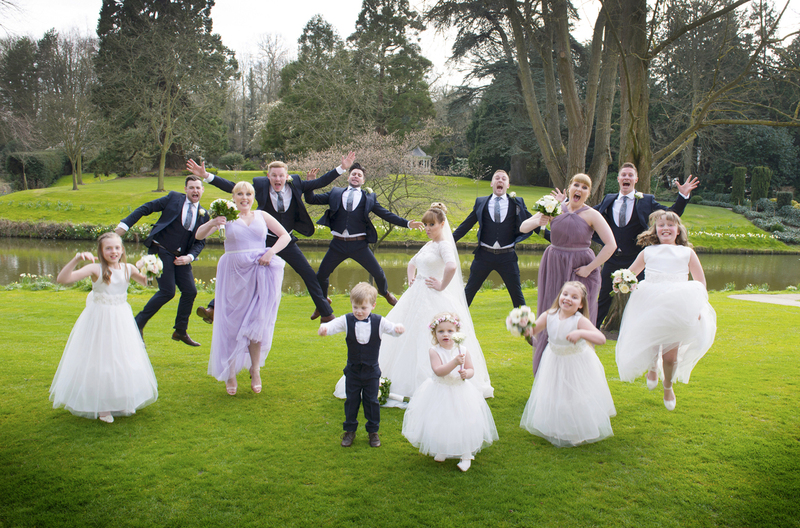 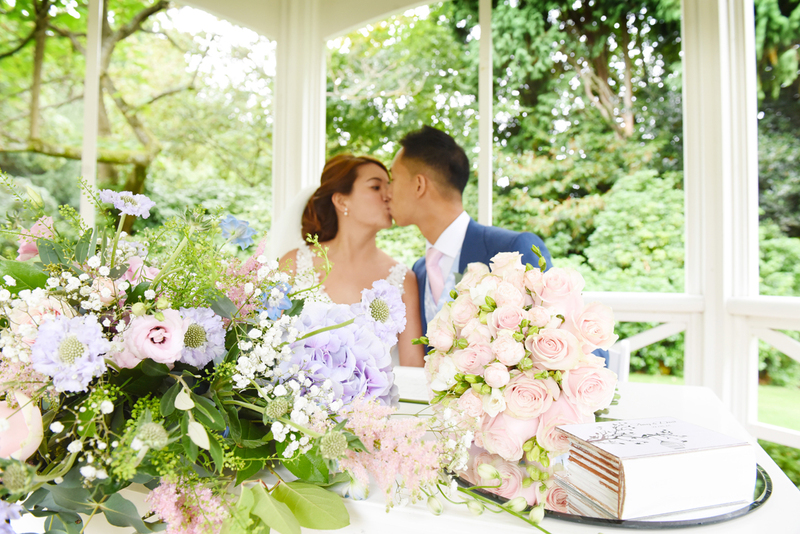 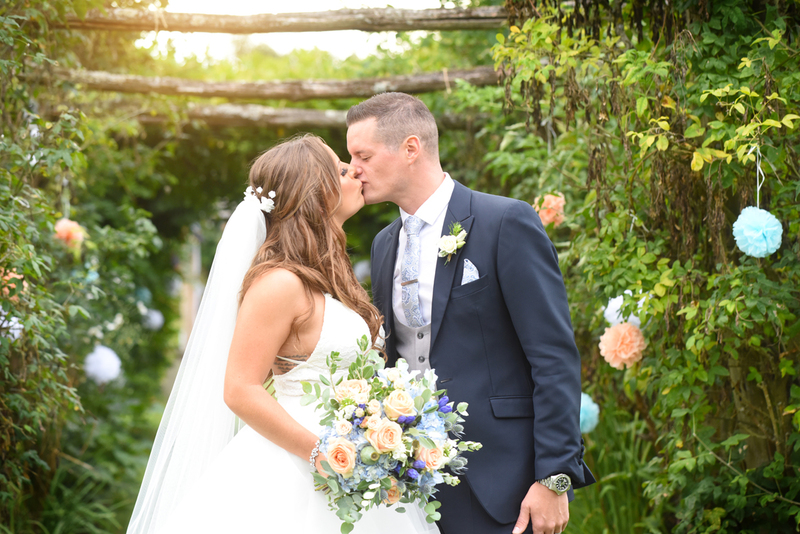 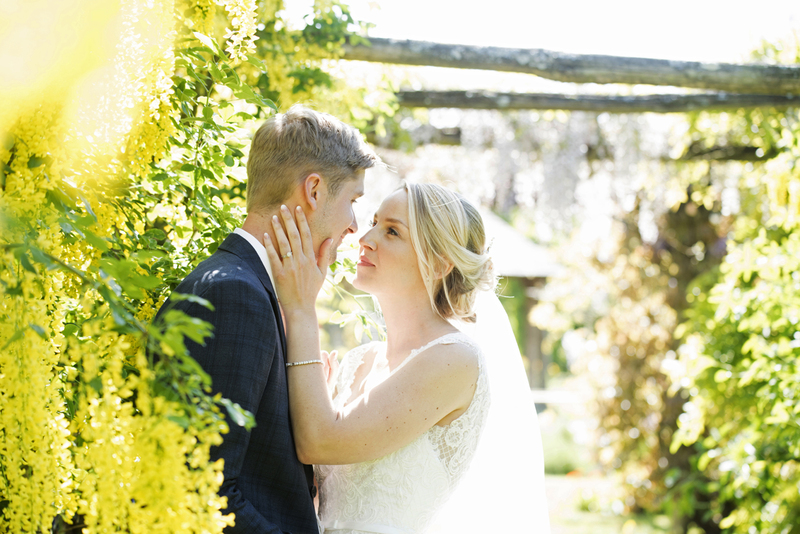 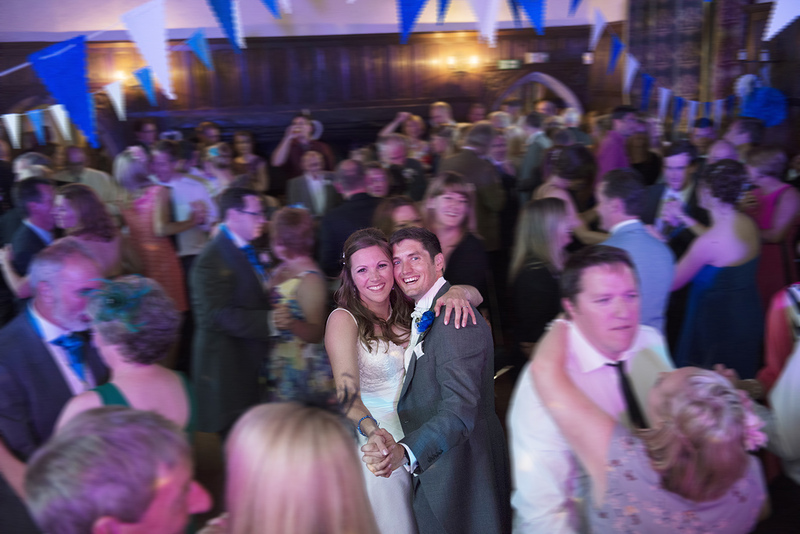 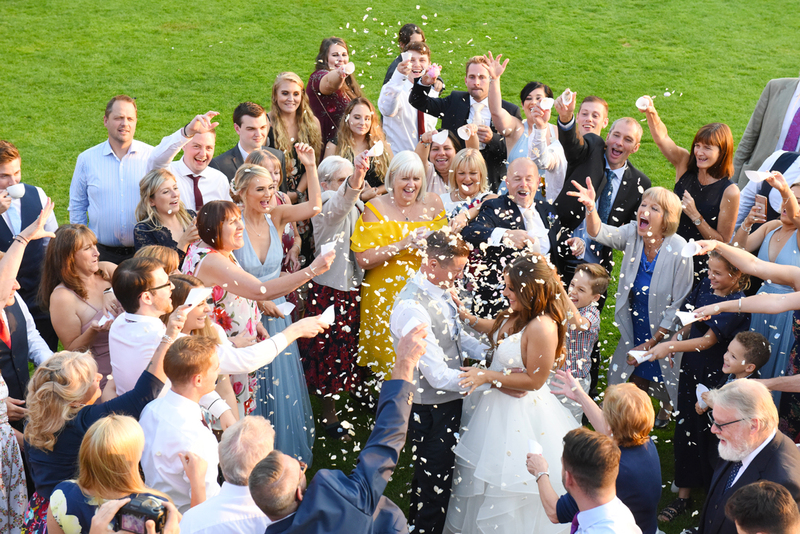 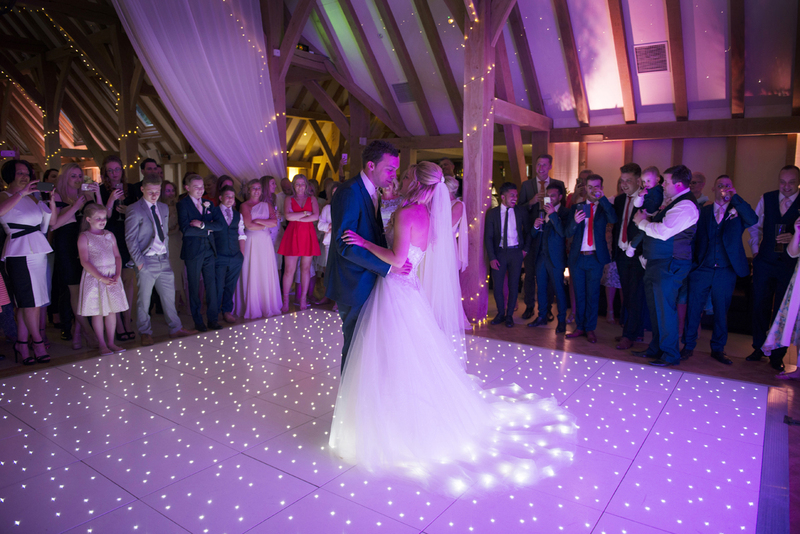 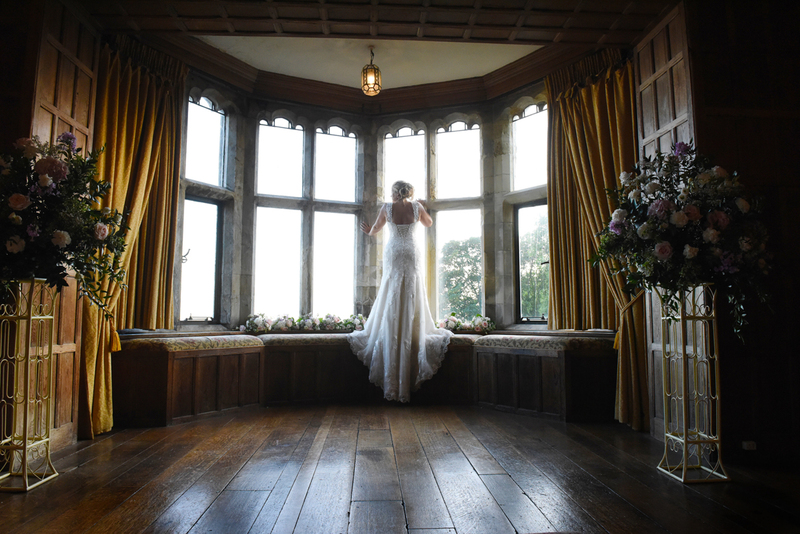 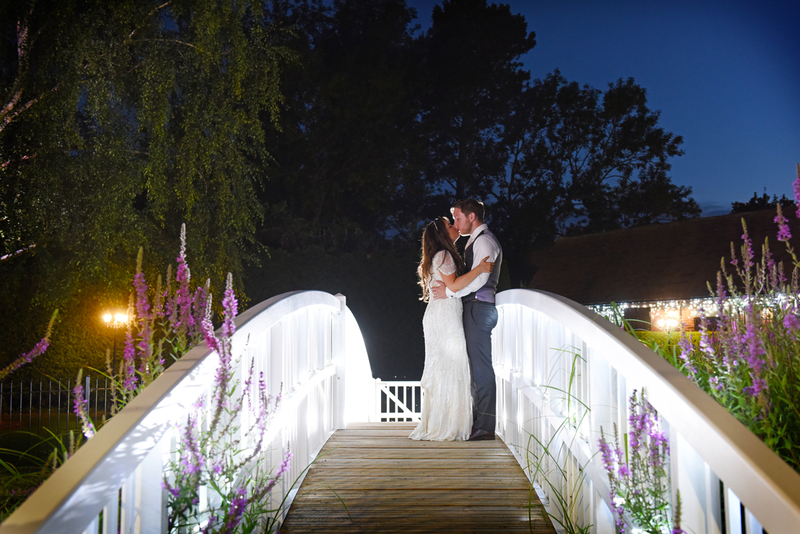 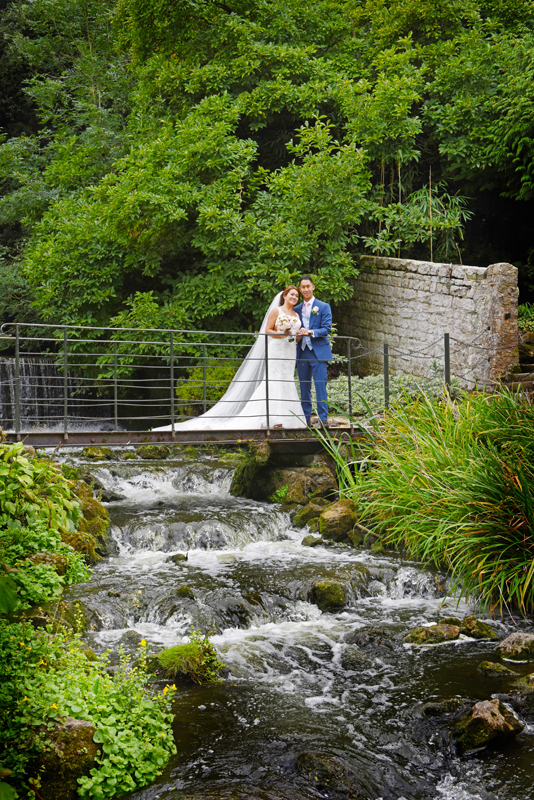 We were certainly not disappointed when we received our photos and were blown away by the beautiful shots David had taken, many of which we were not even aware of him doing so. 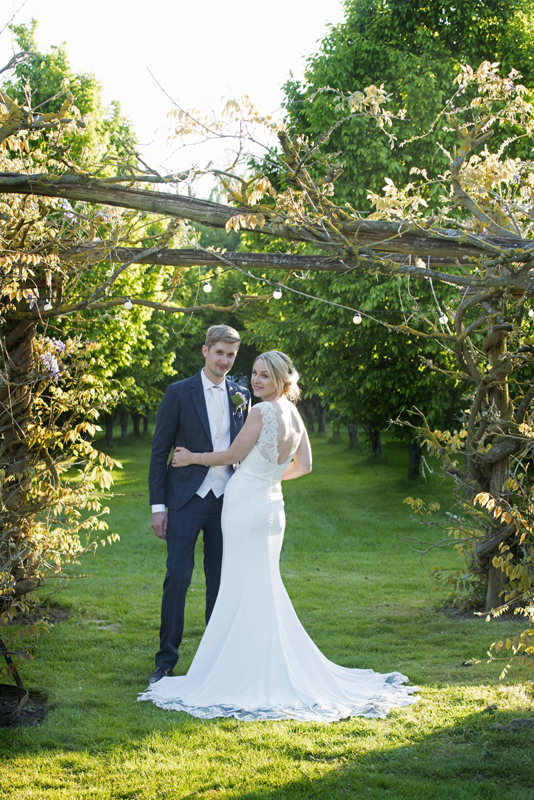 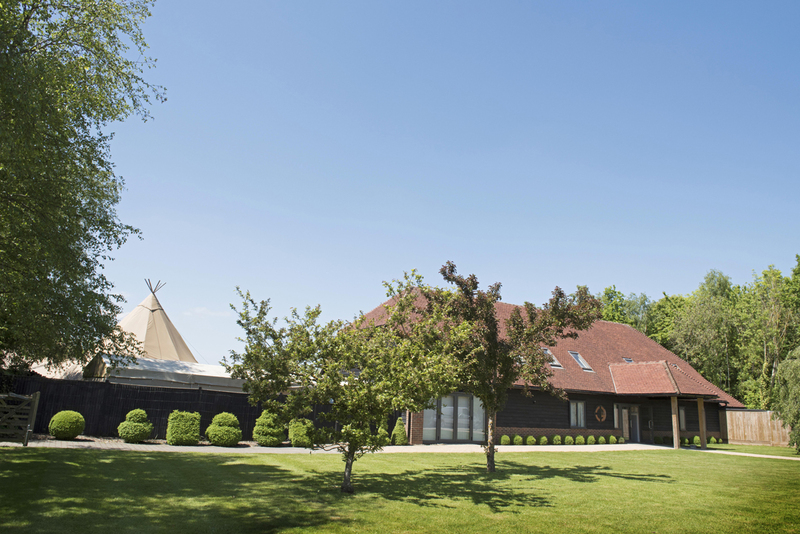 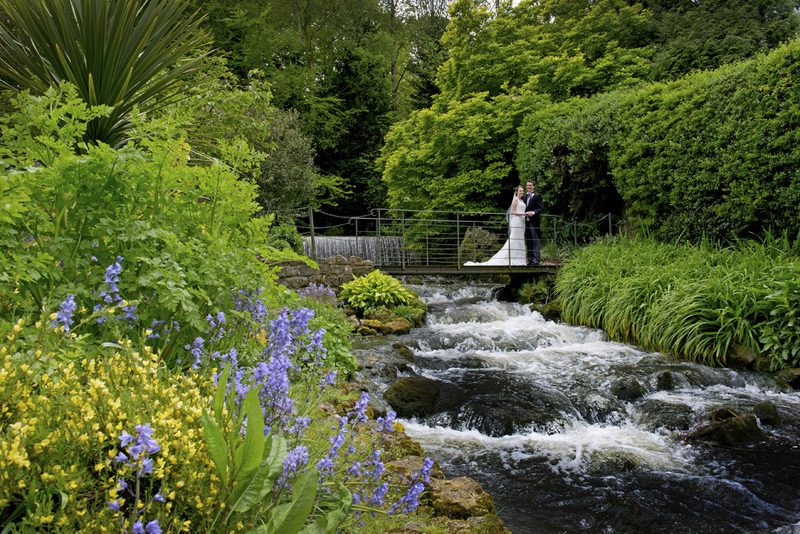 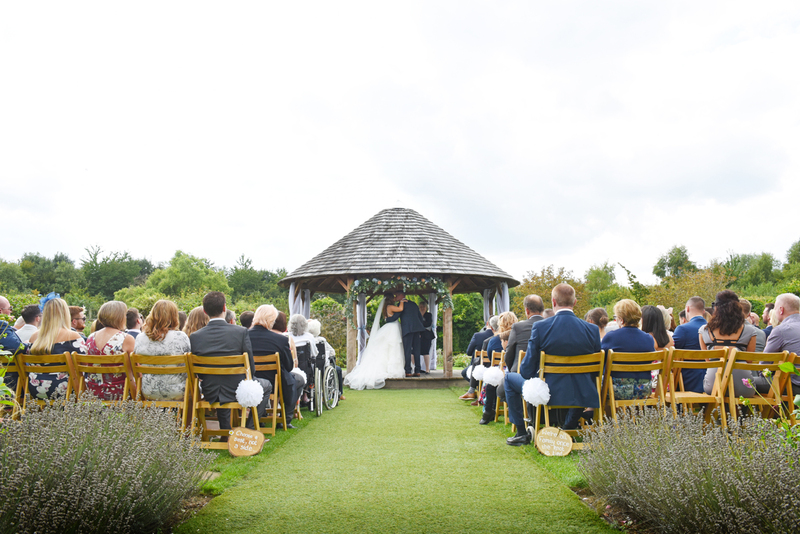 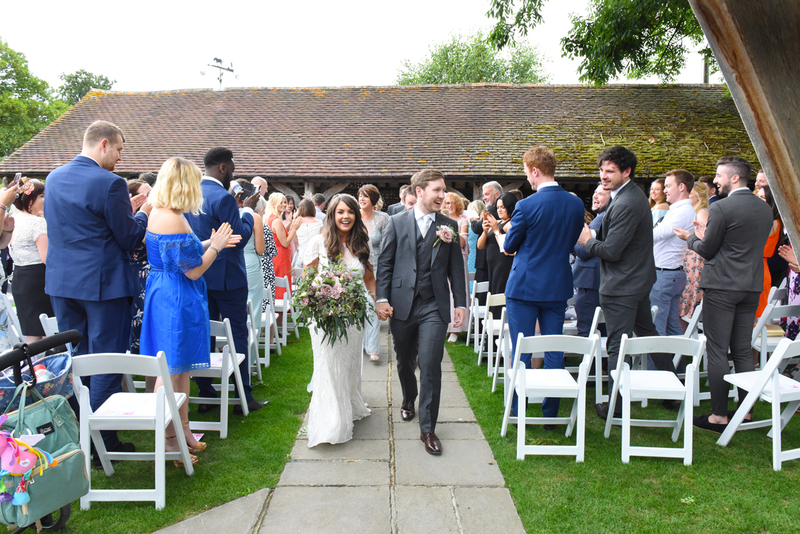 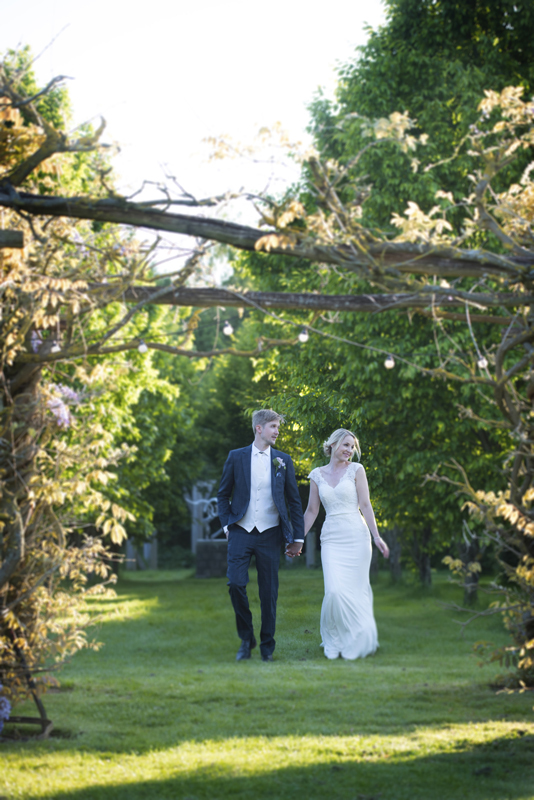 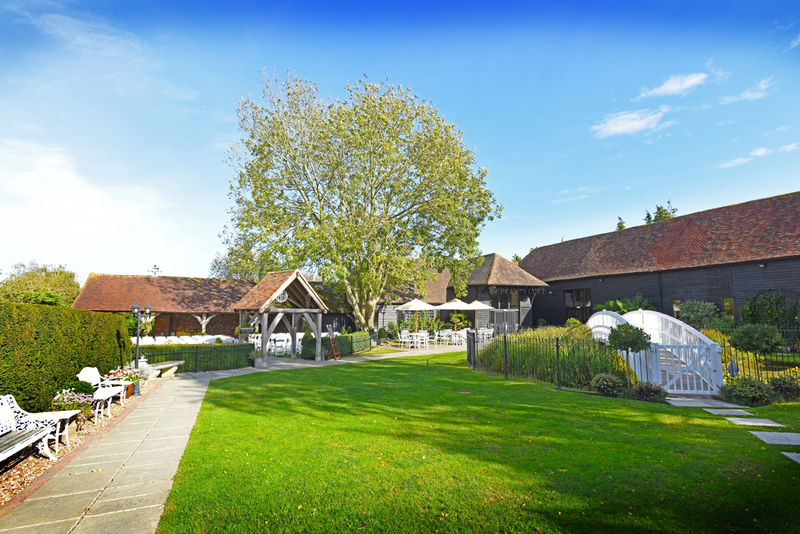 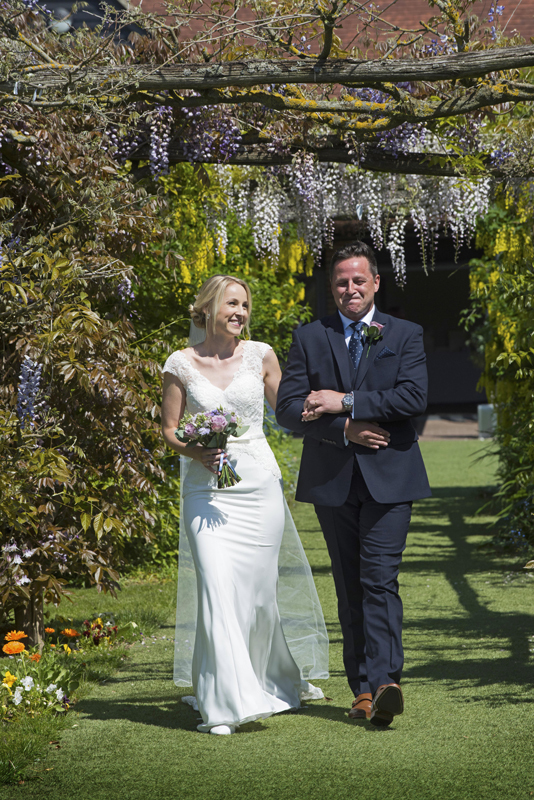 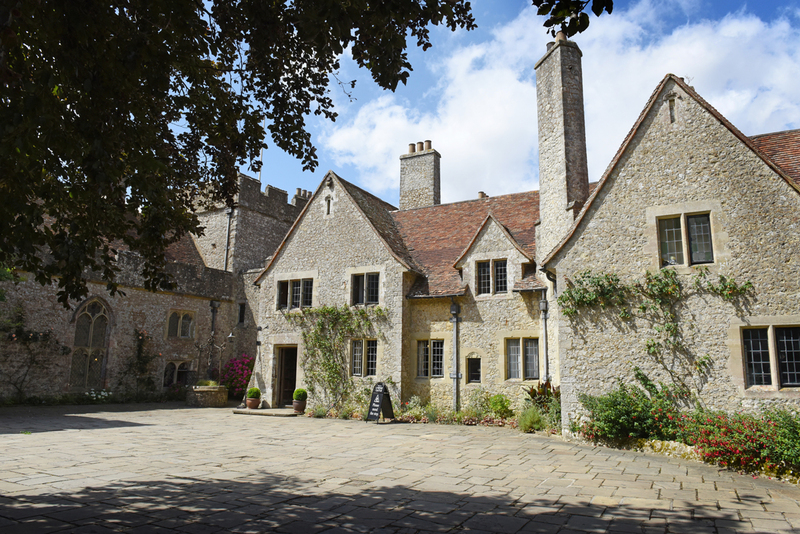 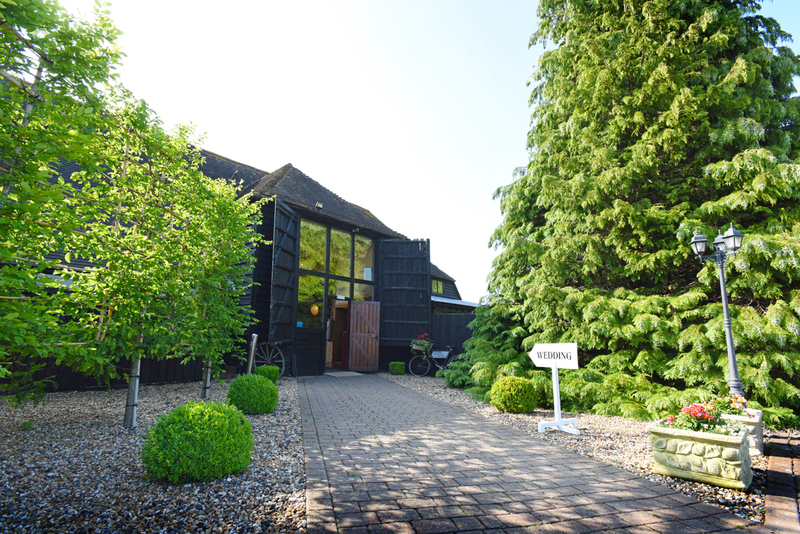 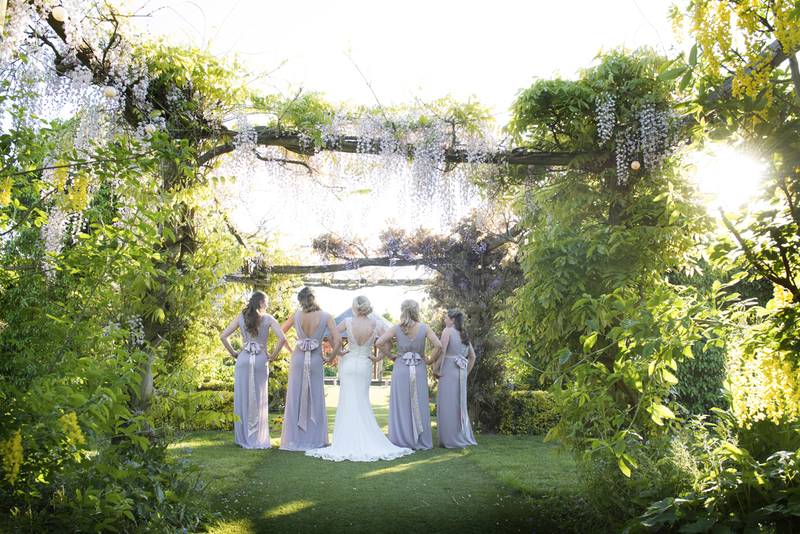 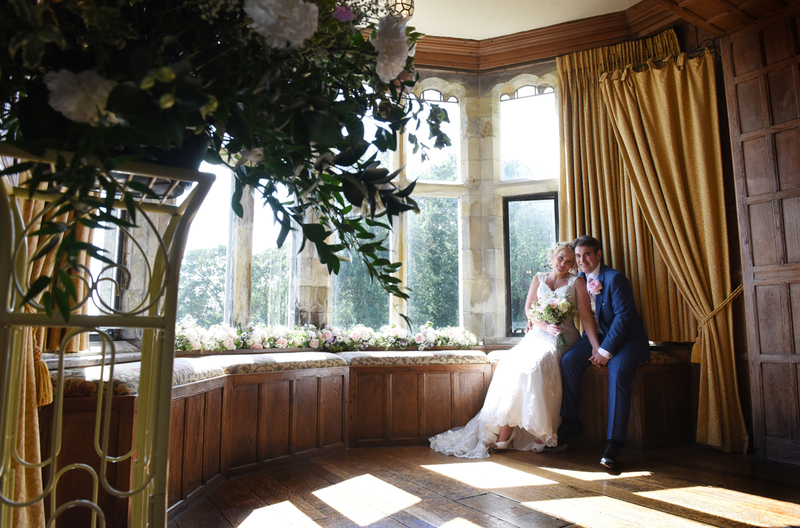 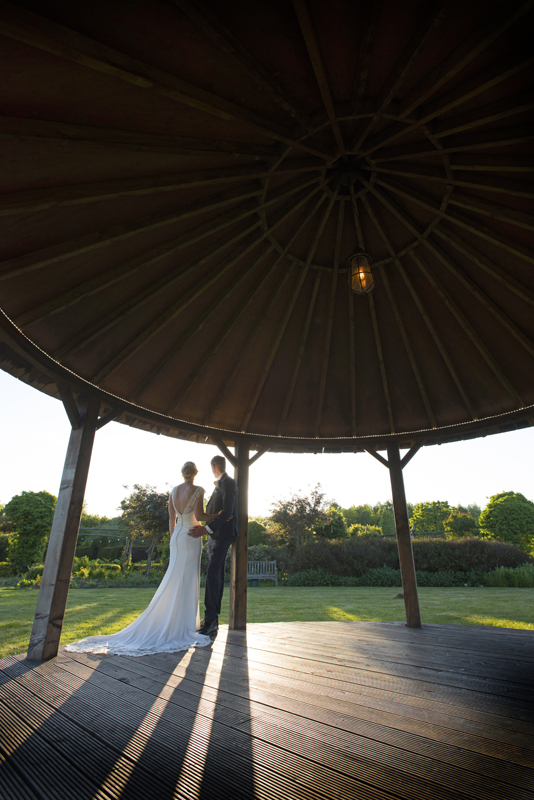 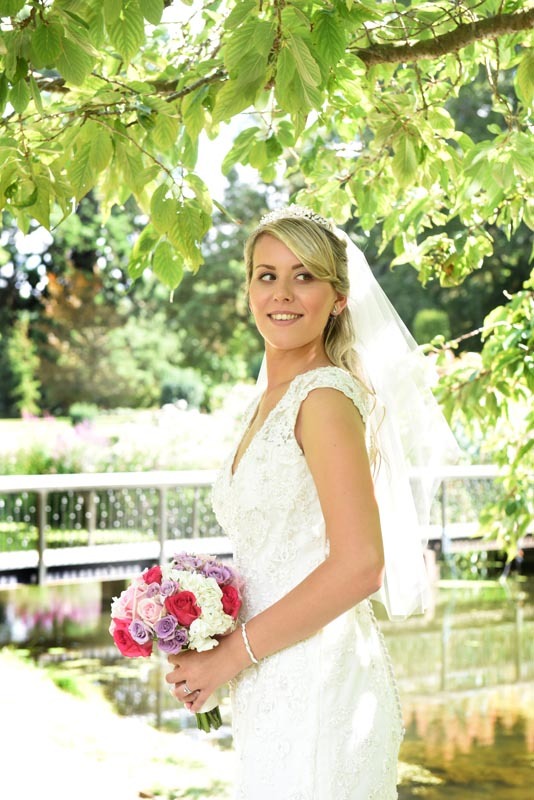 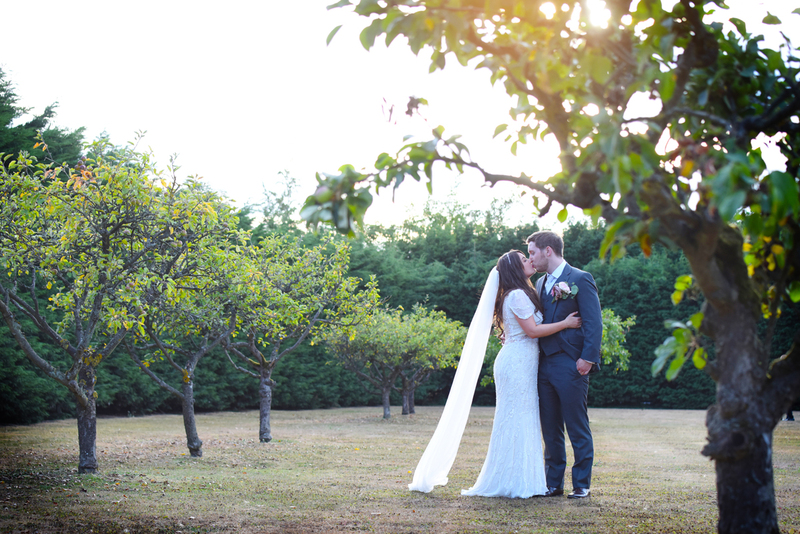 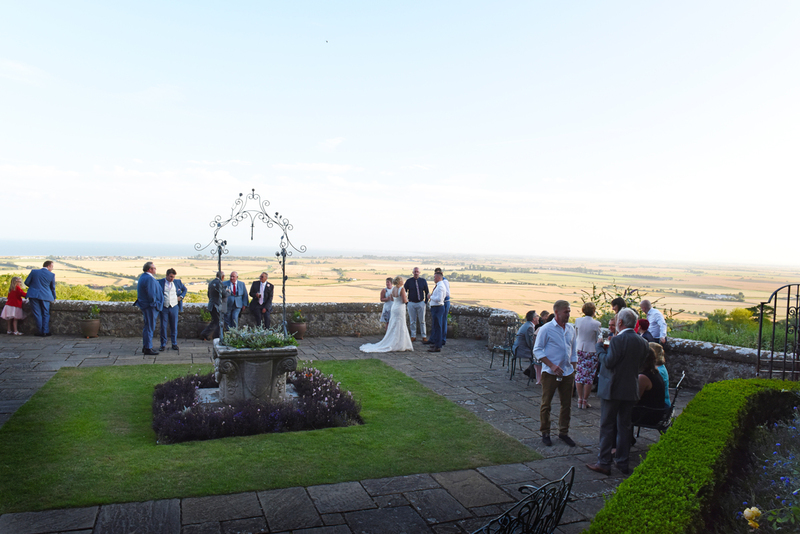 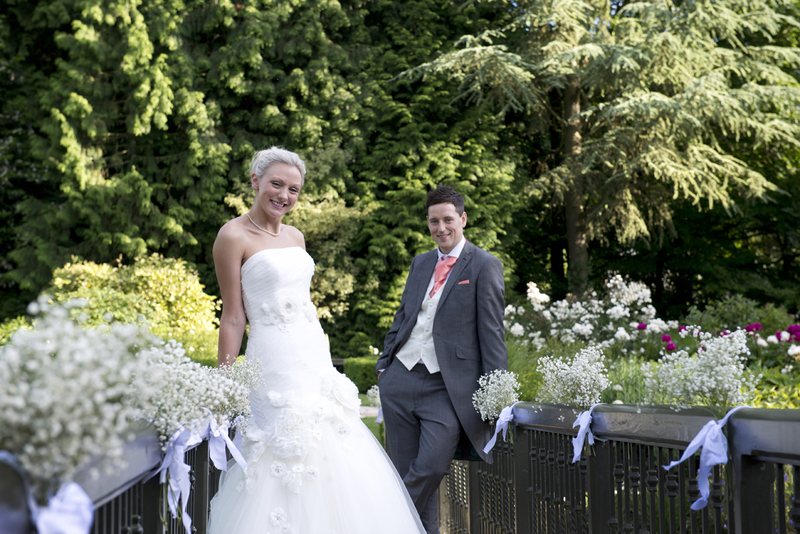 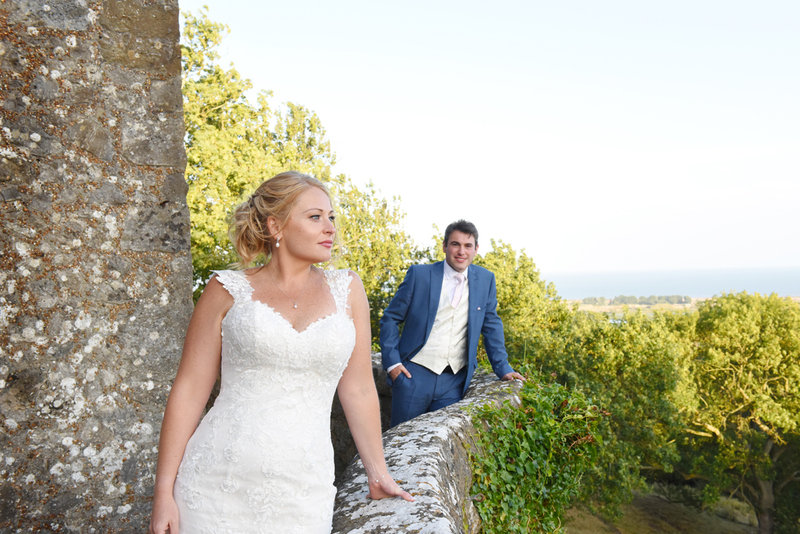 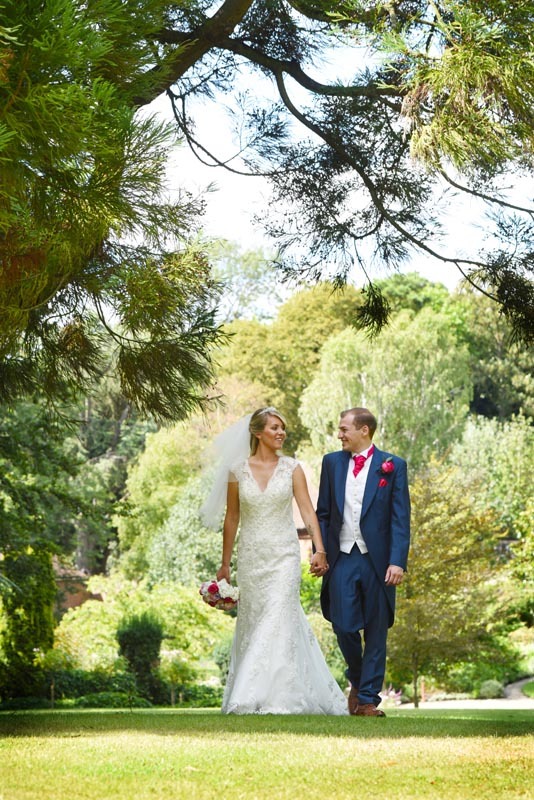 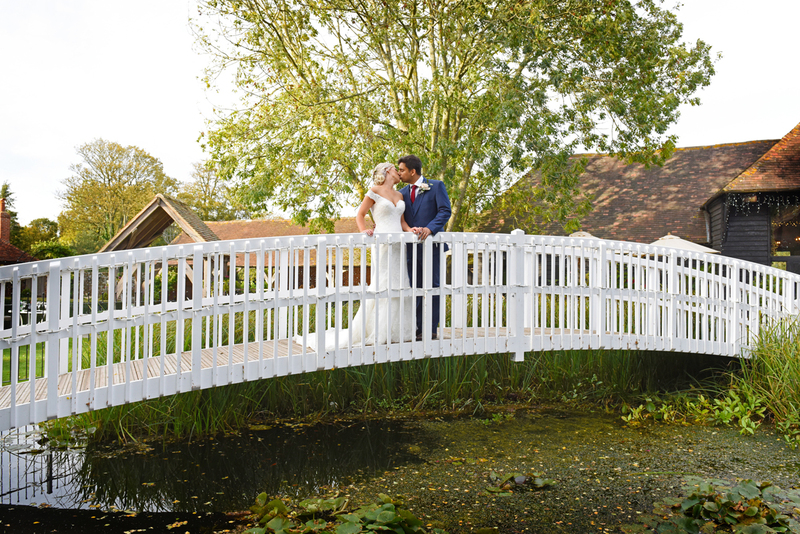 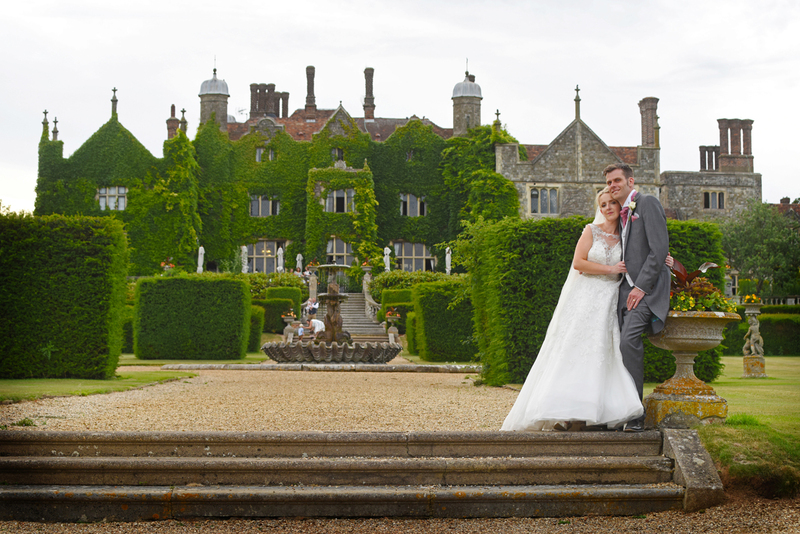 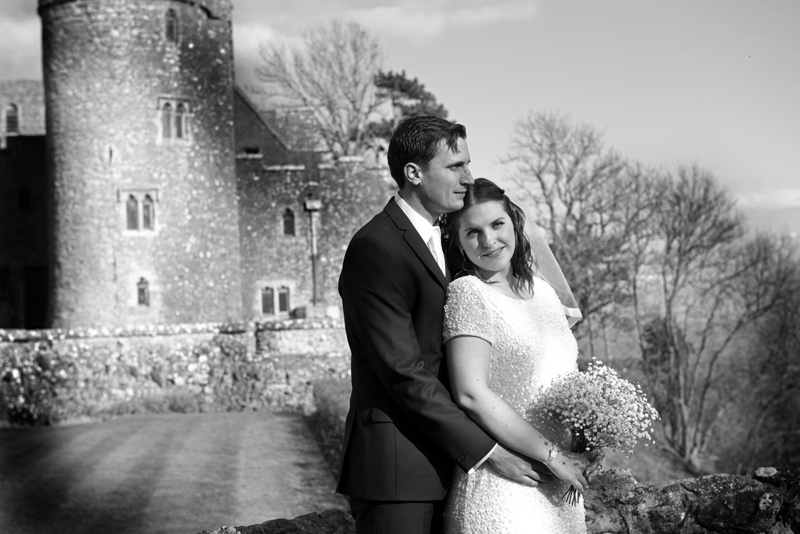 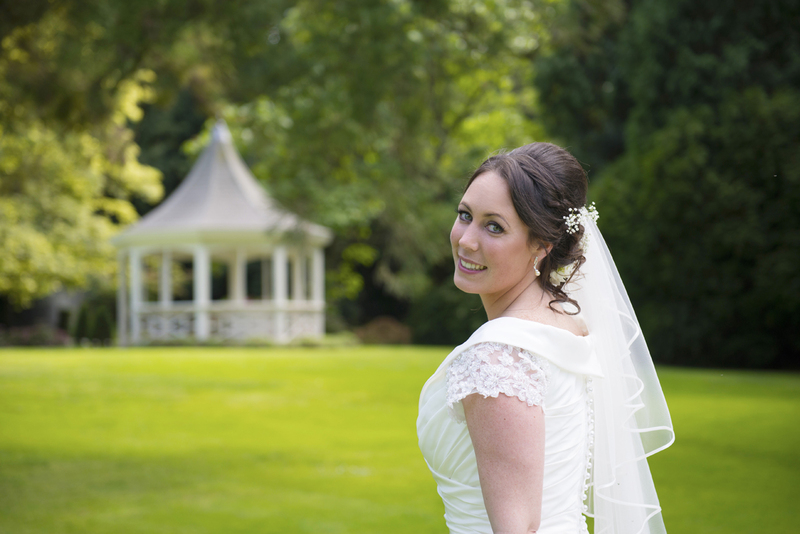 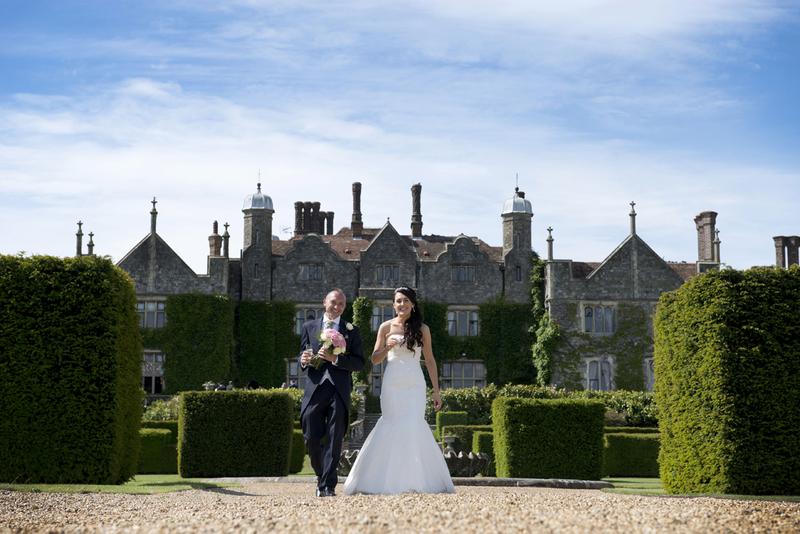 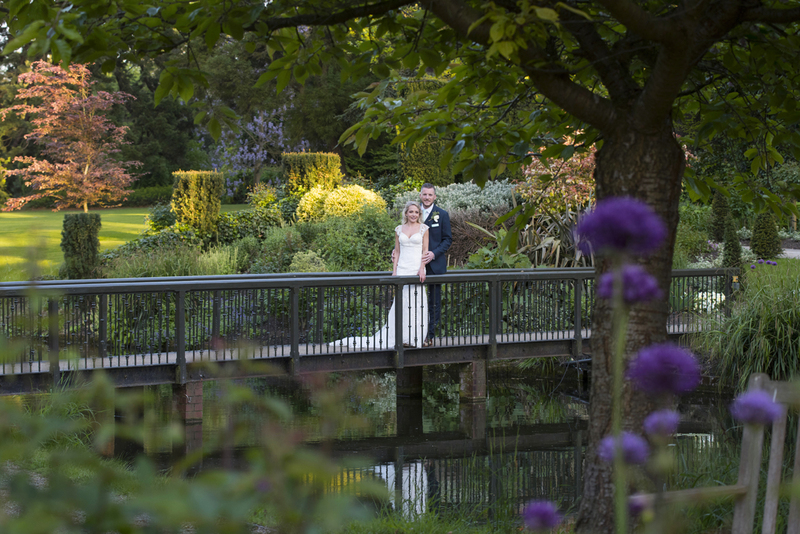 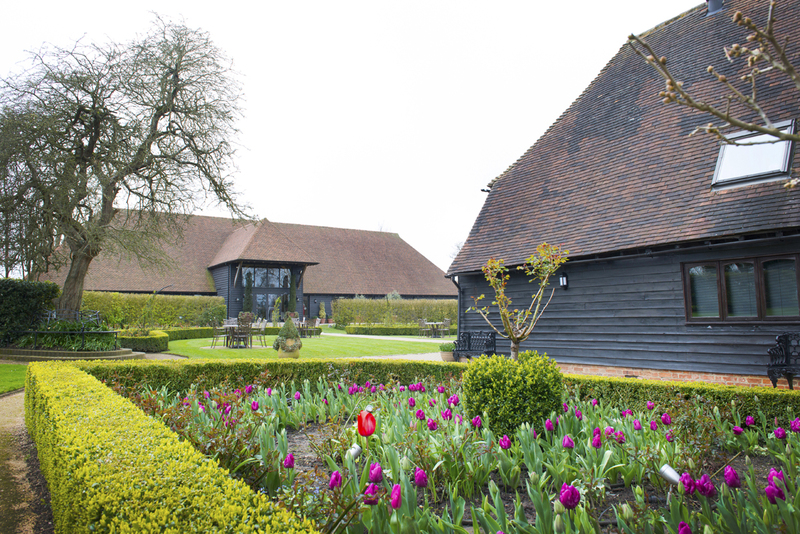 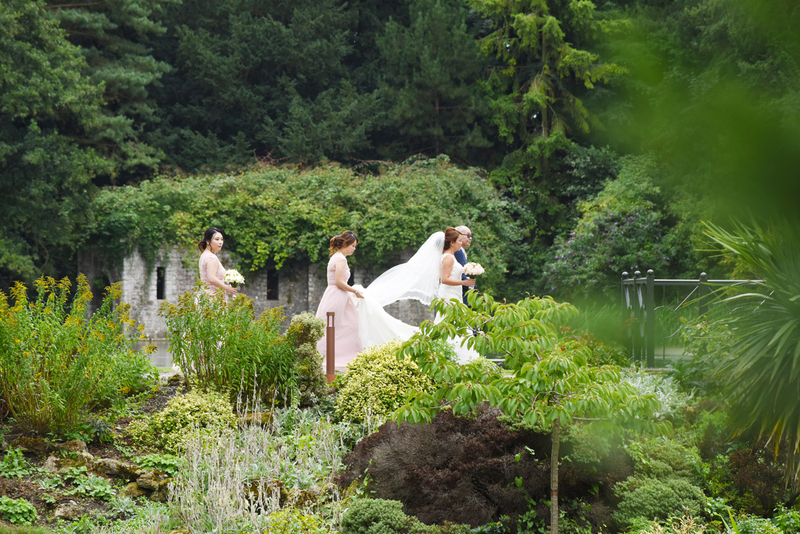 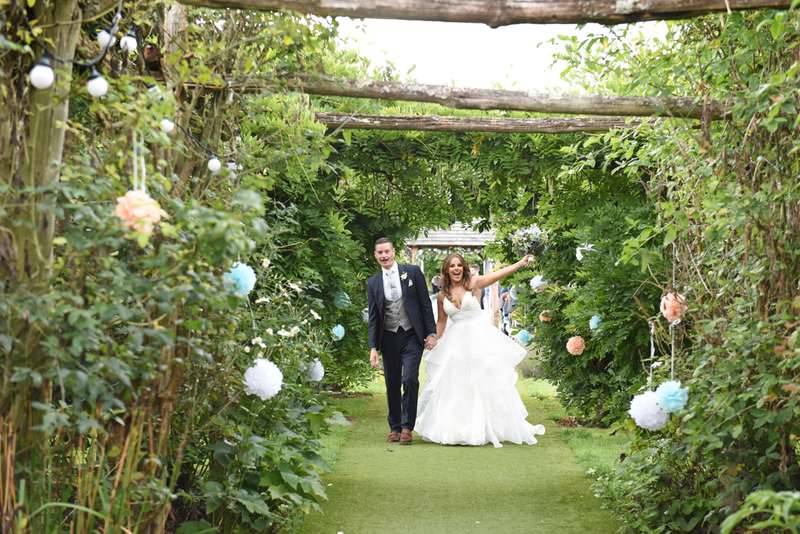 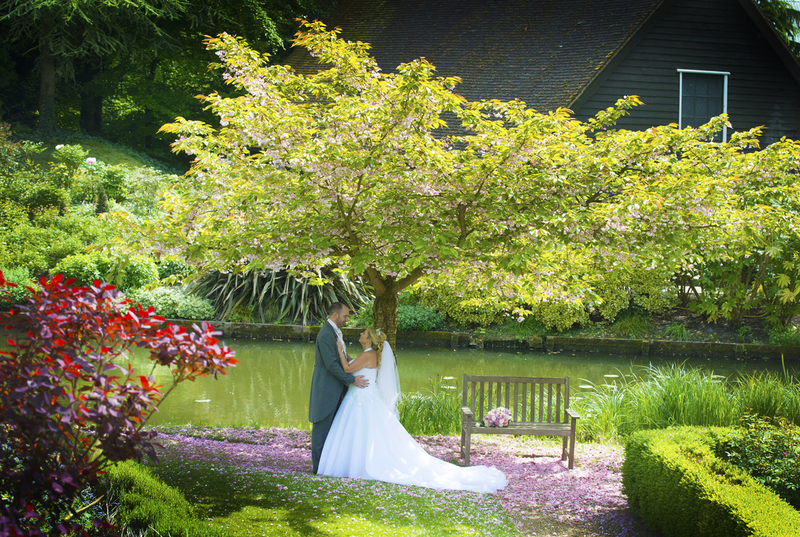 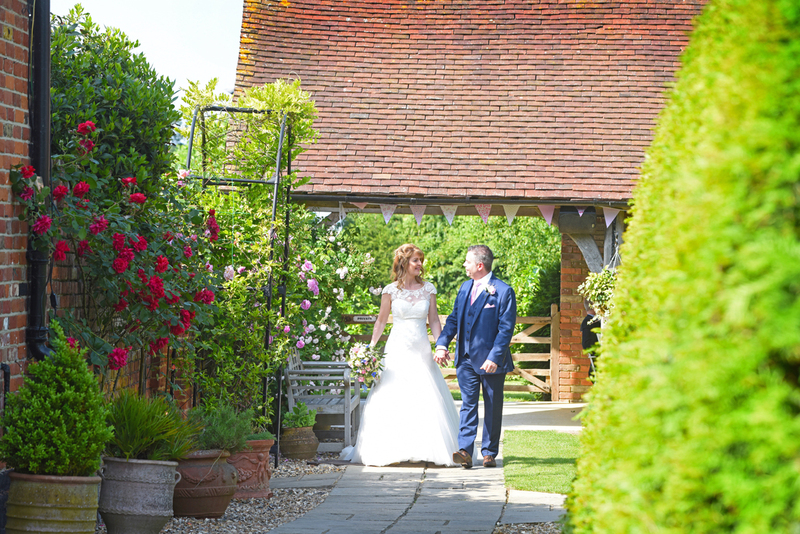 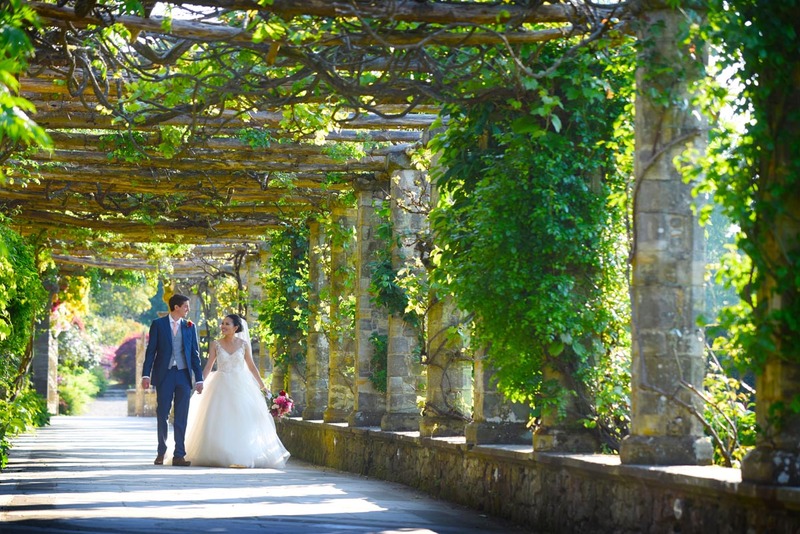 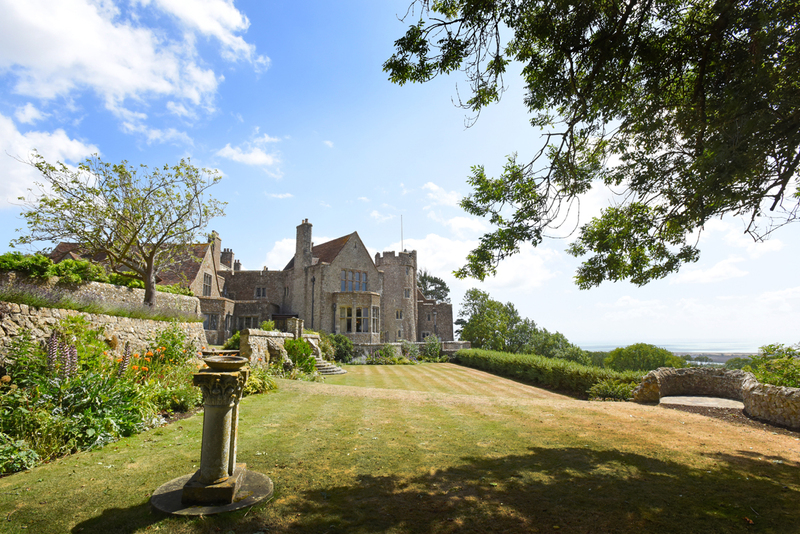 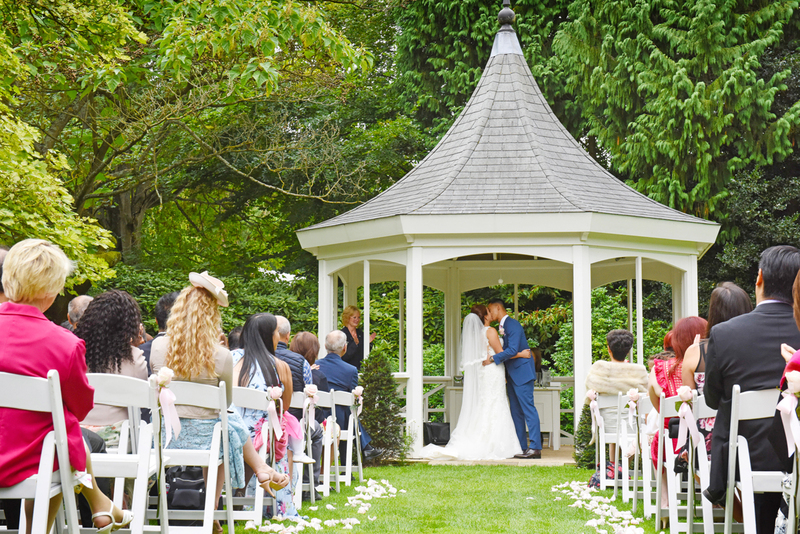 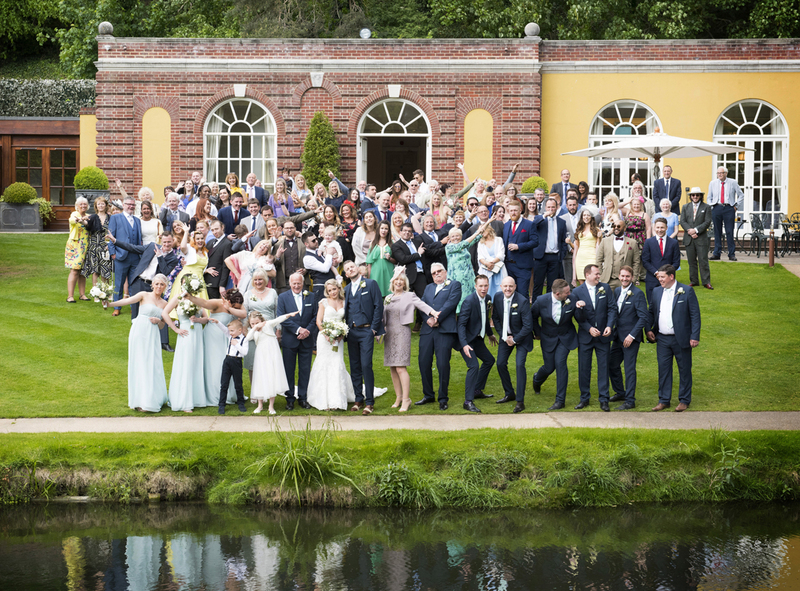 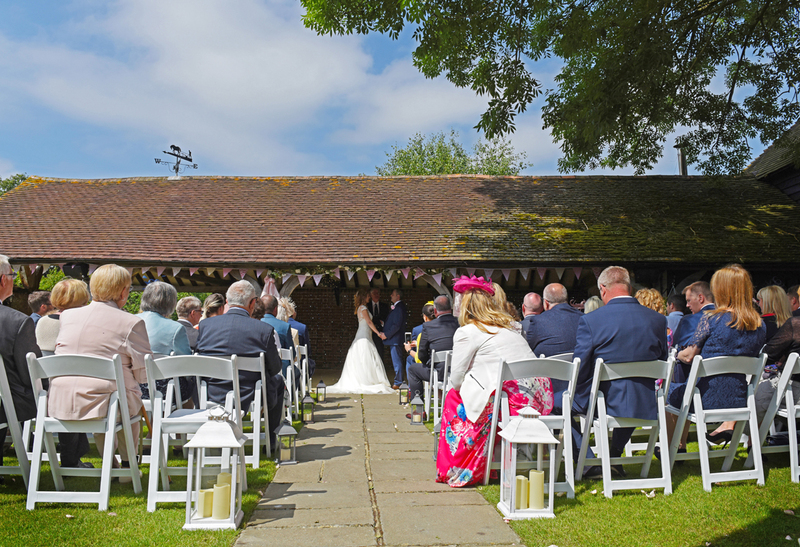 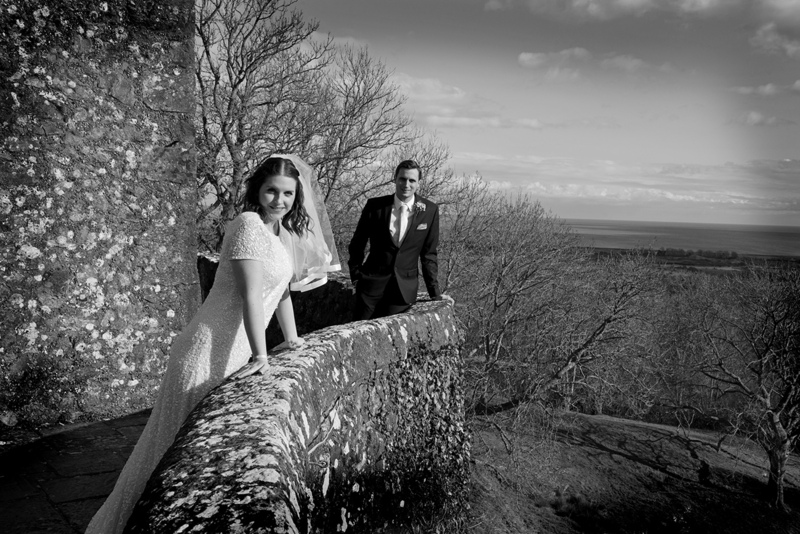 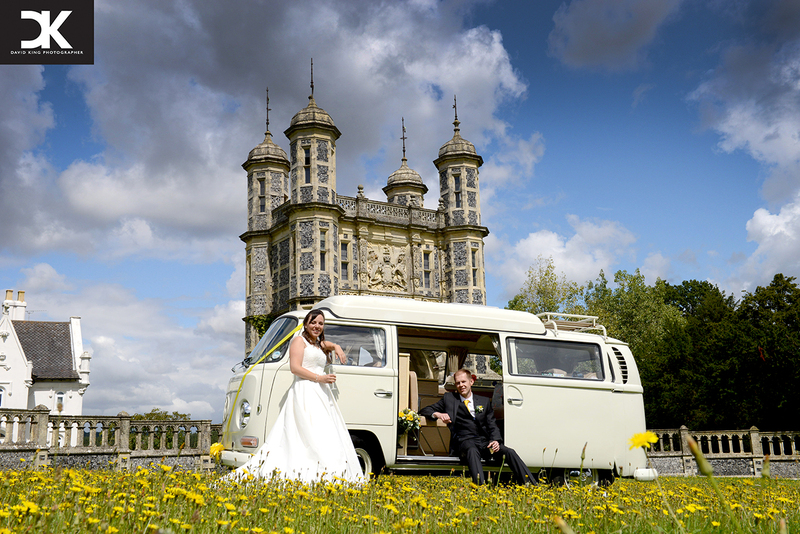 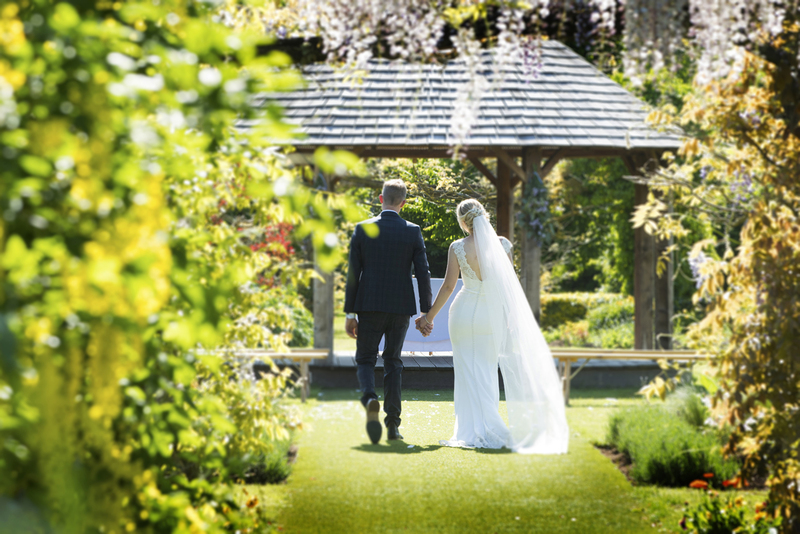 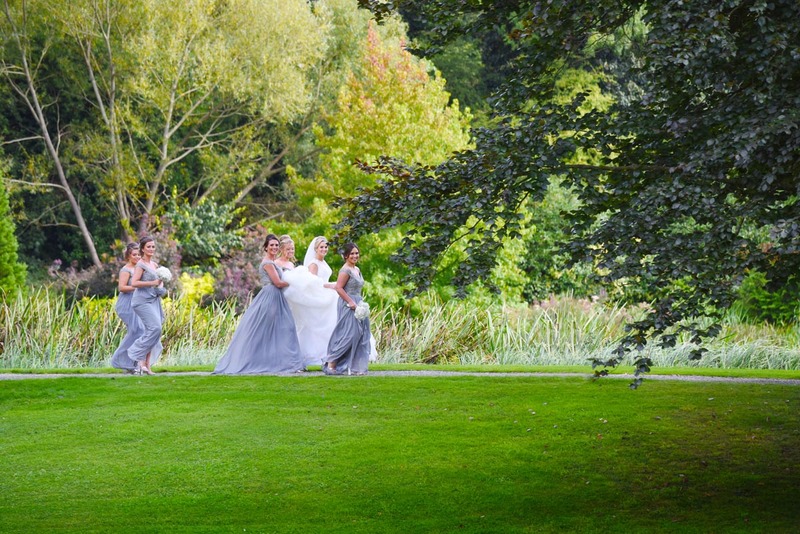 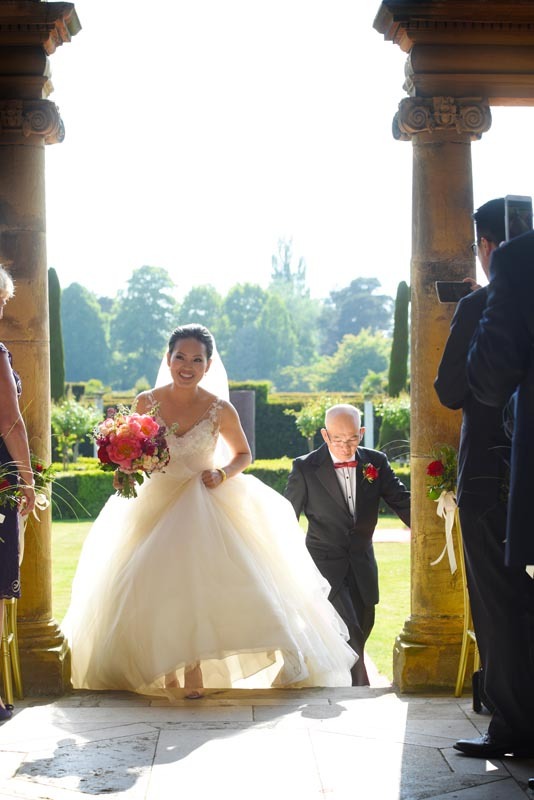 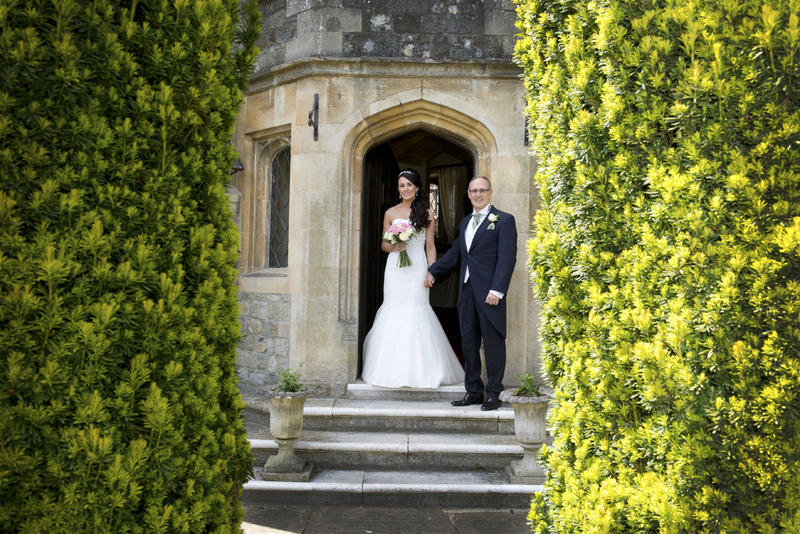 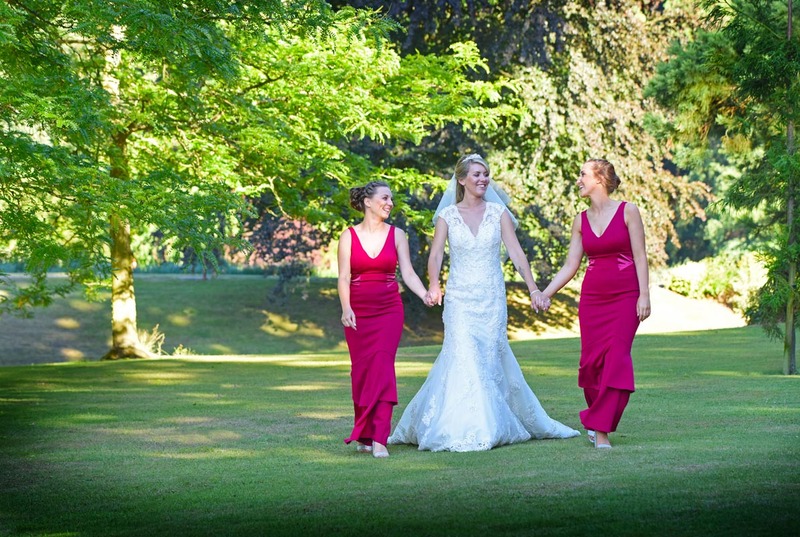 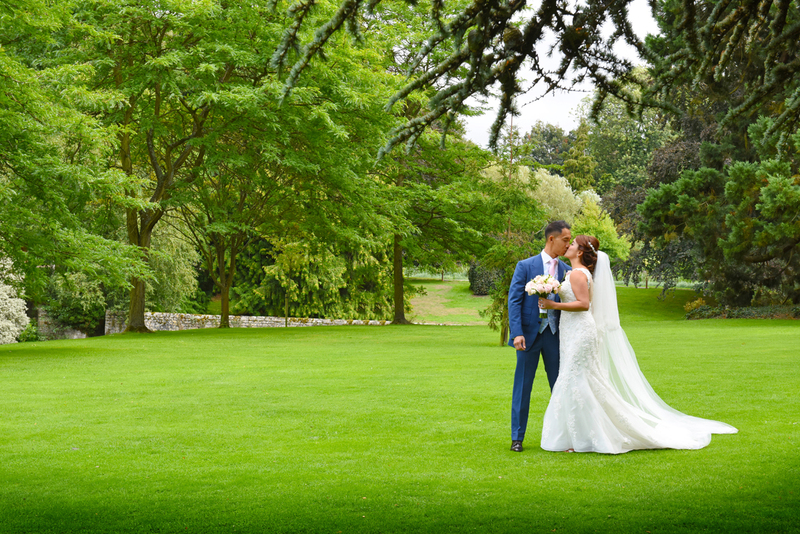 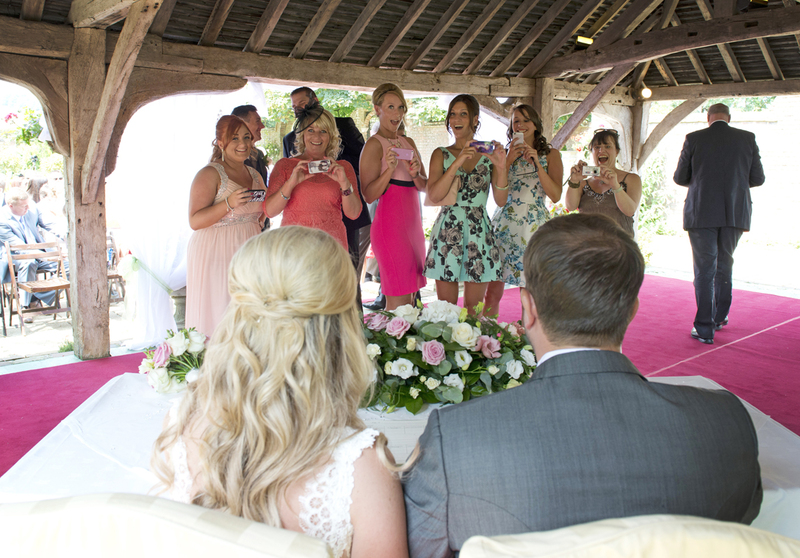 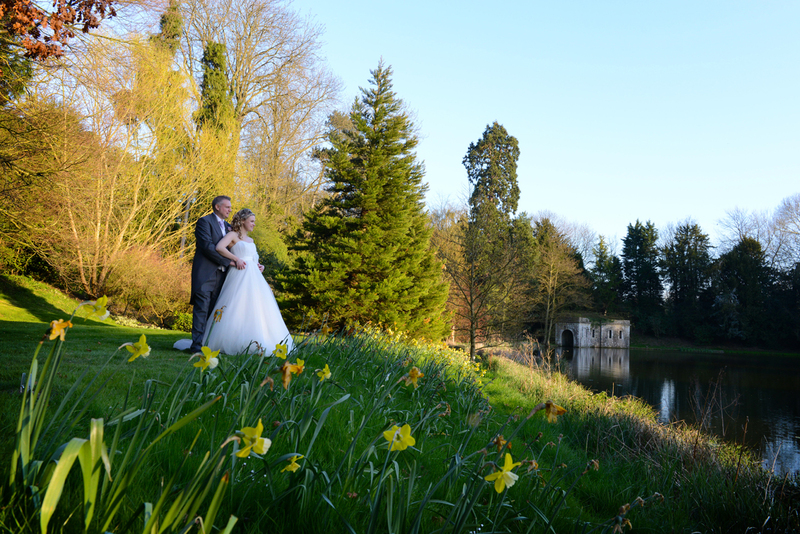 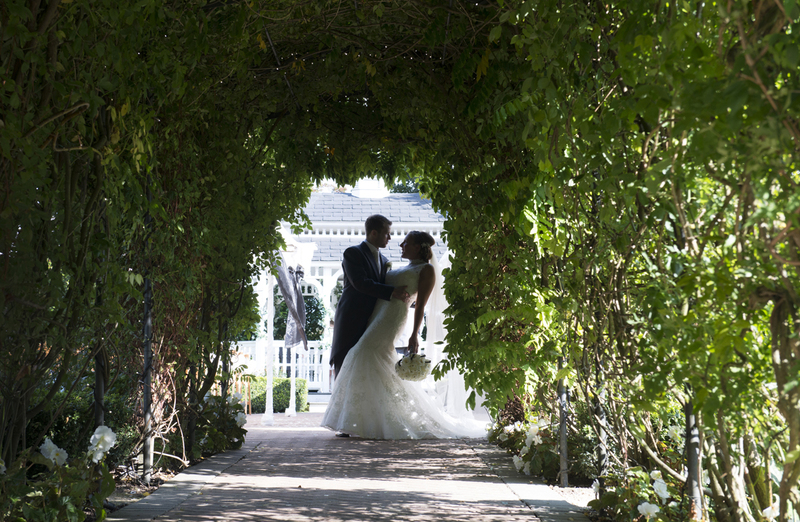 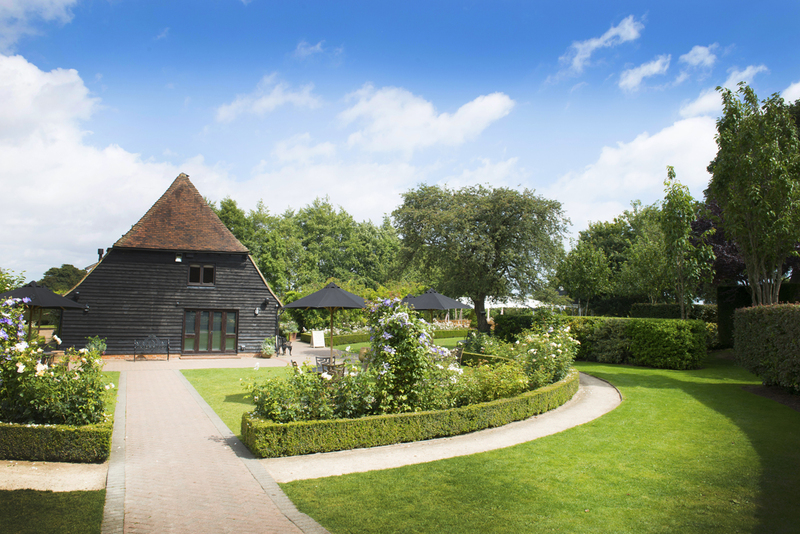 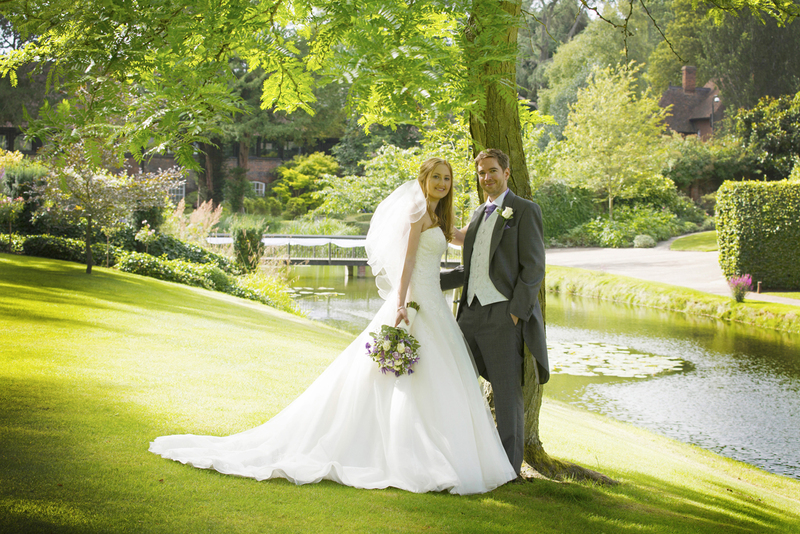 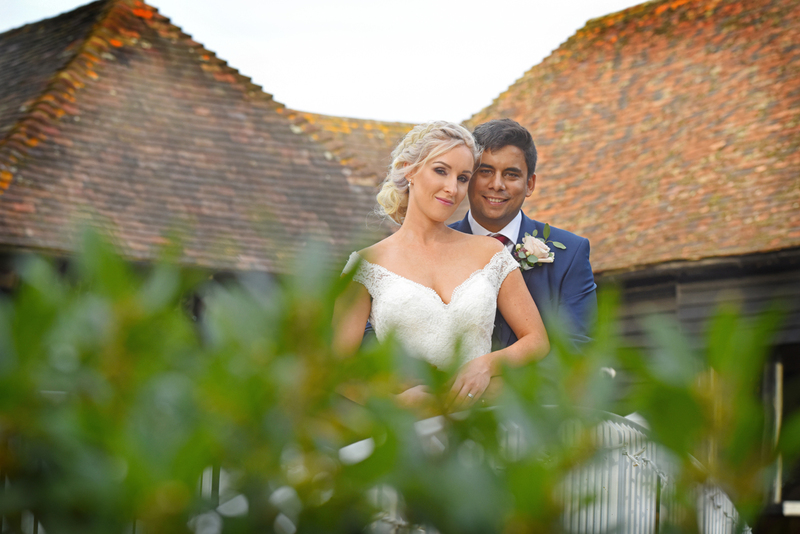 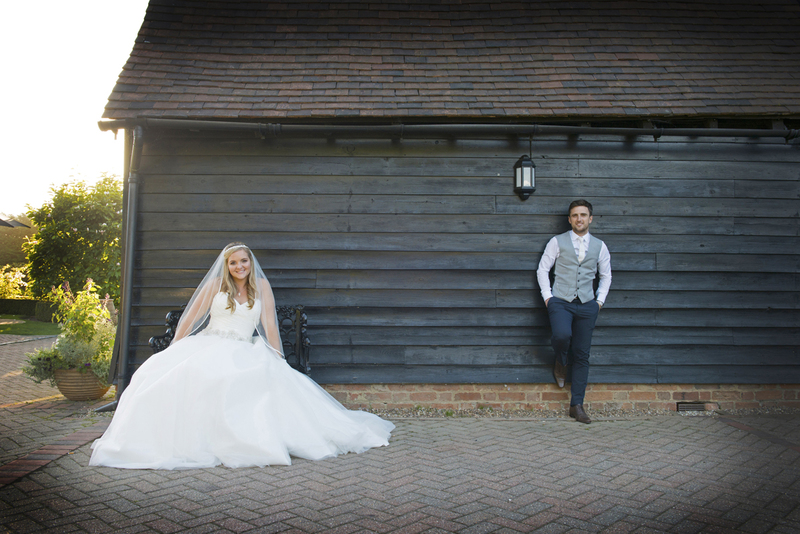 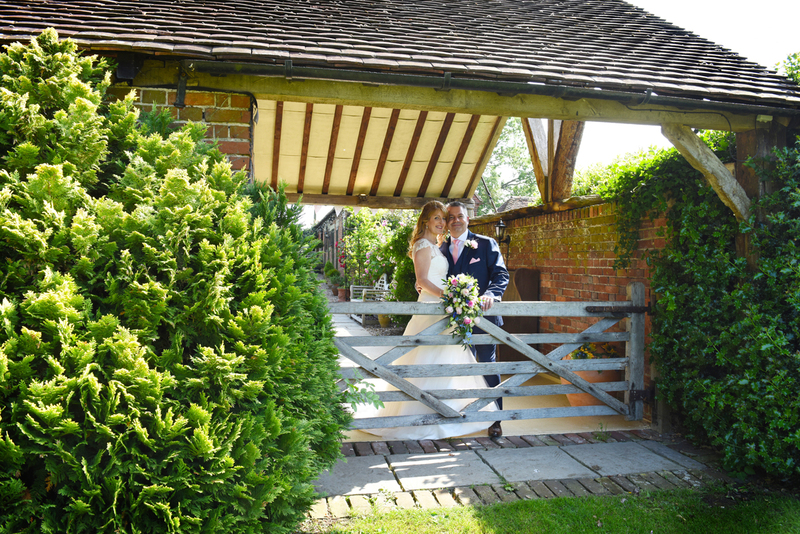 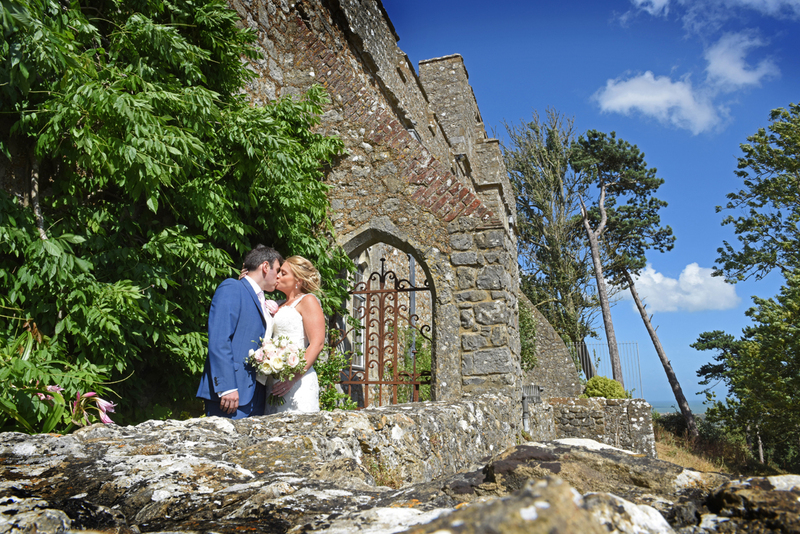 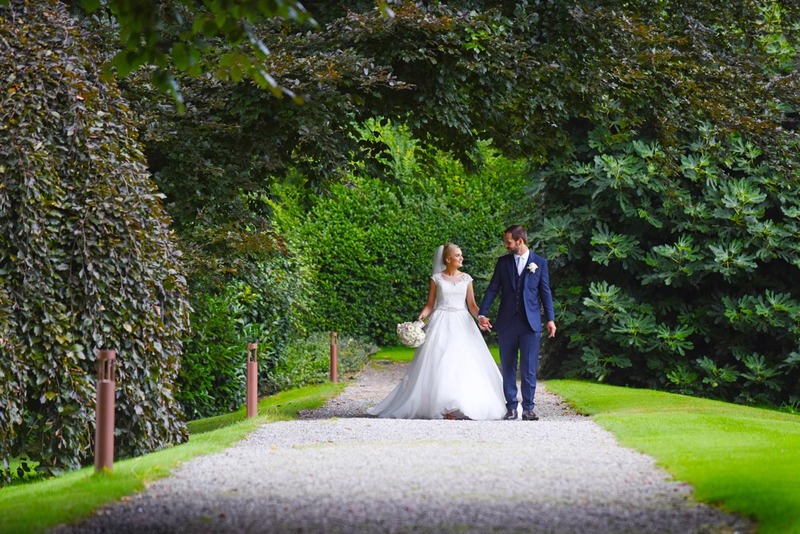 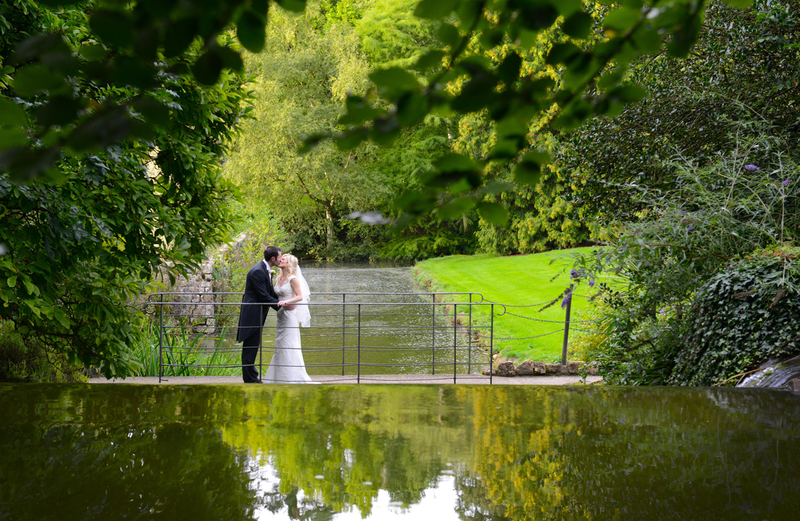 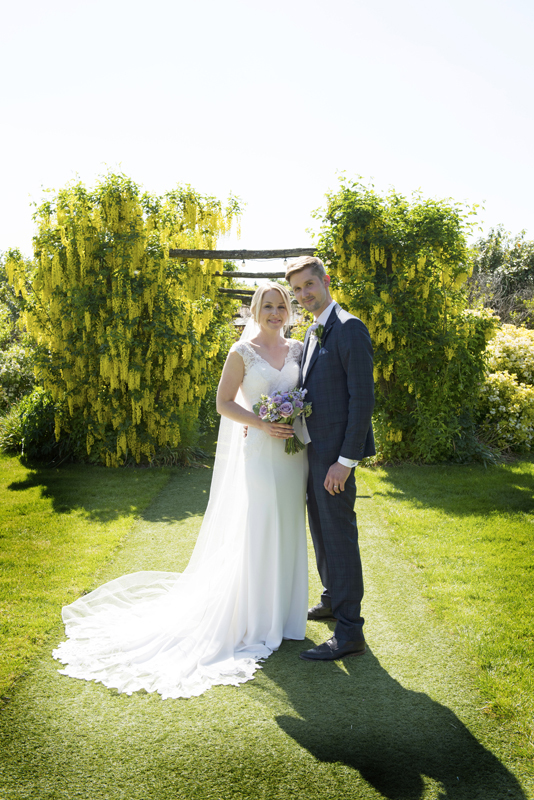 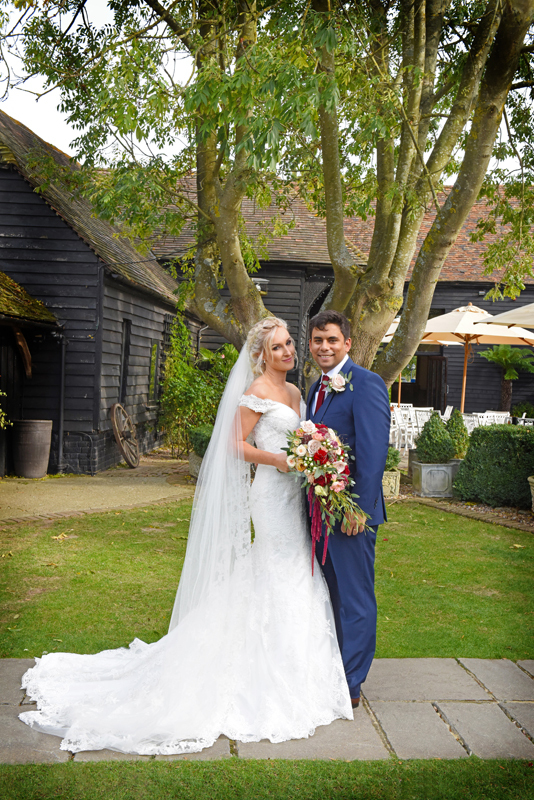 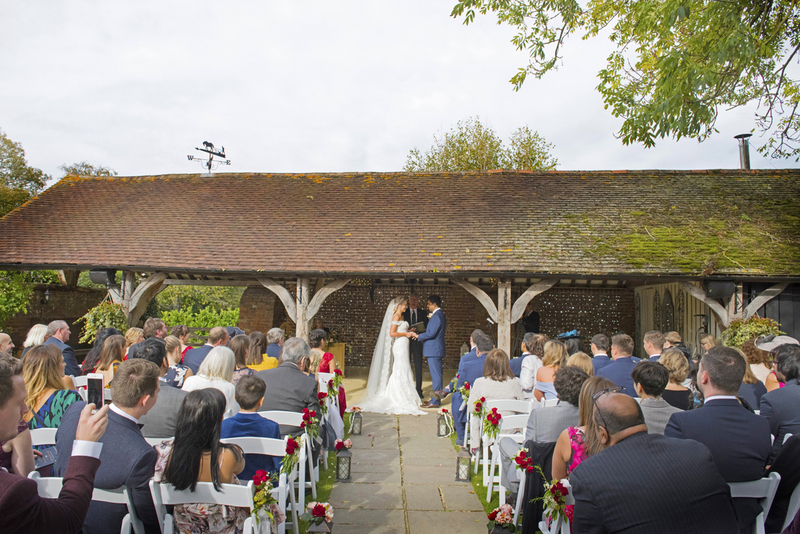 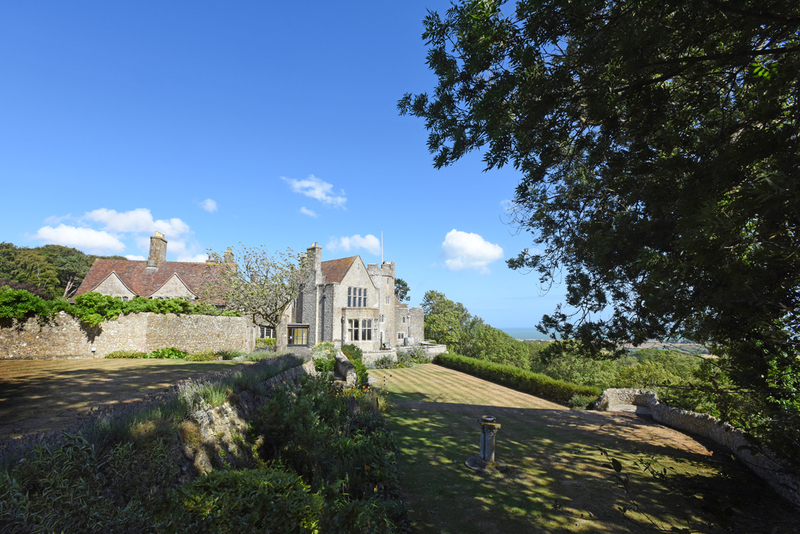 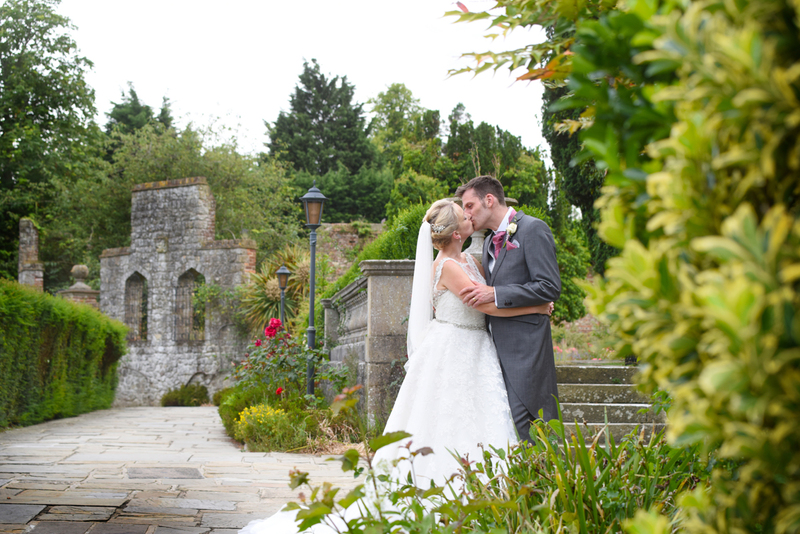 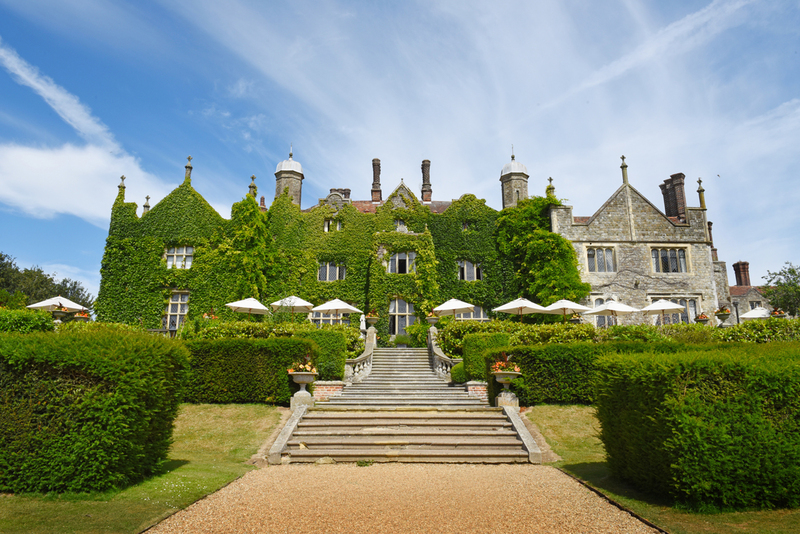 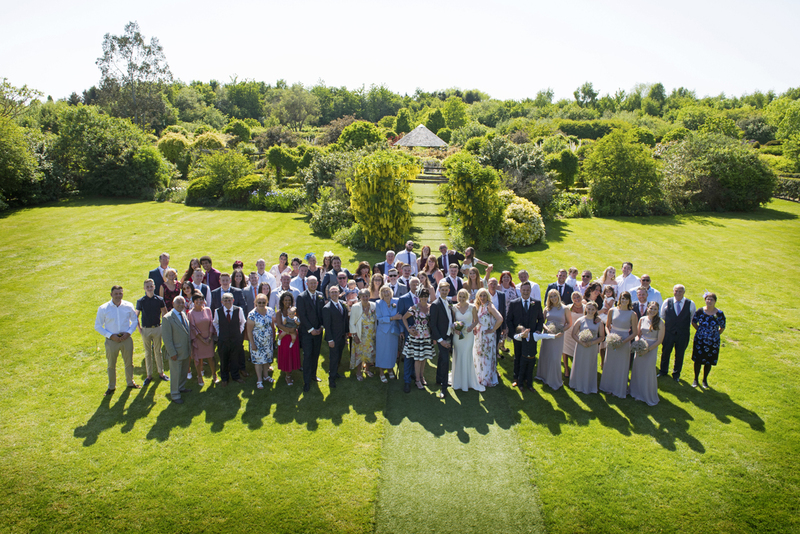 David captured our day beautifully, catching guests enjoying the day and showing the natural surroundings of our venue. 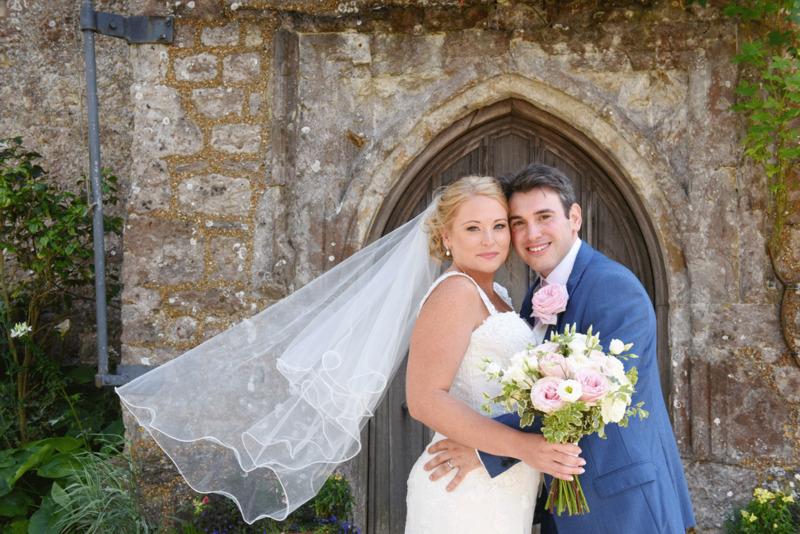 Thank you David for providing such incredible memories of our wedding day! 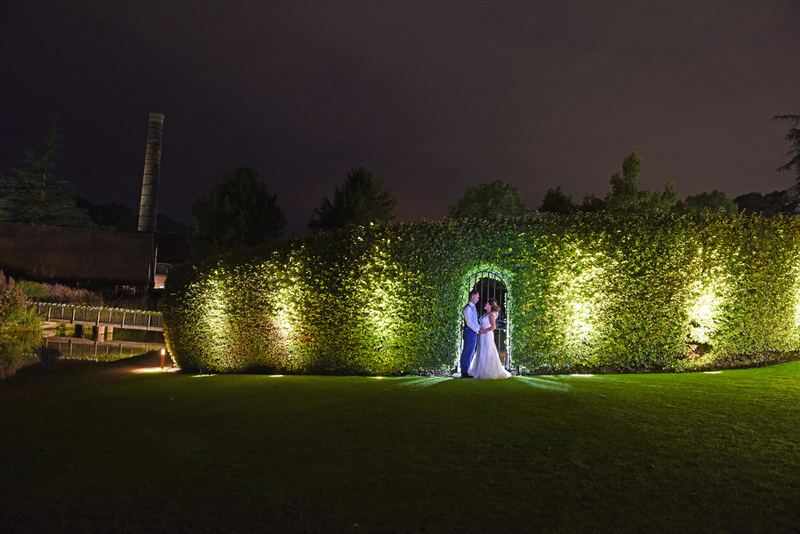 David is the perfect wedding photographer. 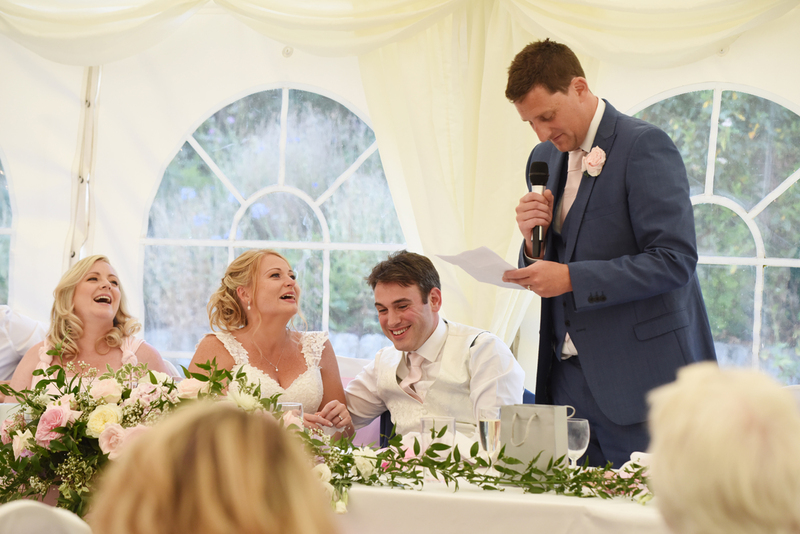 Funny, engaging, professional and he makes you feel at ease... 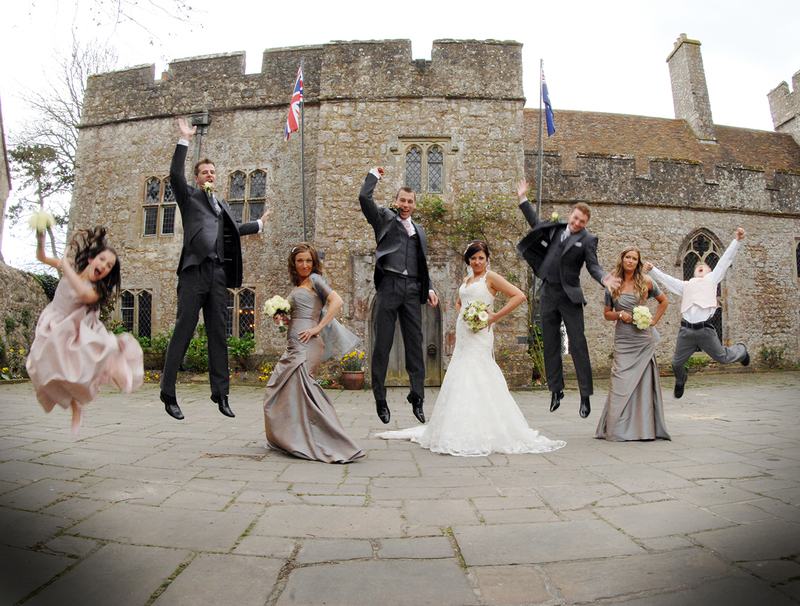 The perfect combination for the most amazing wedding photographs! 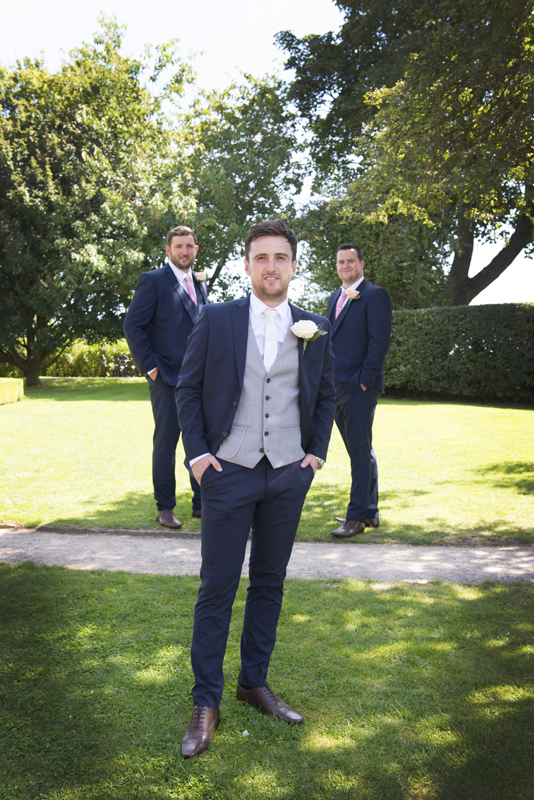 Would recommend David all day long. 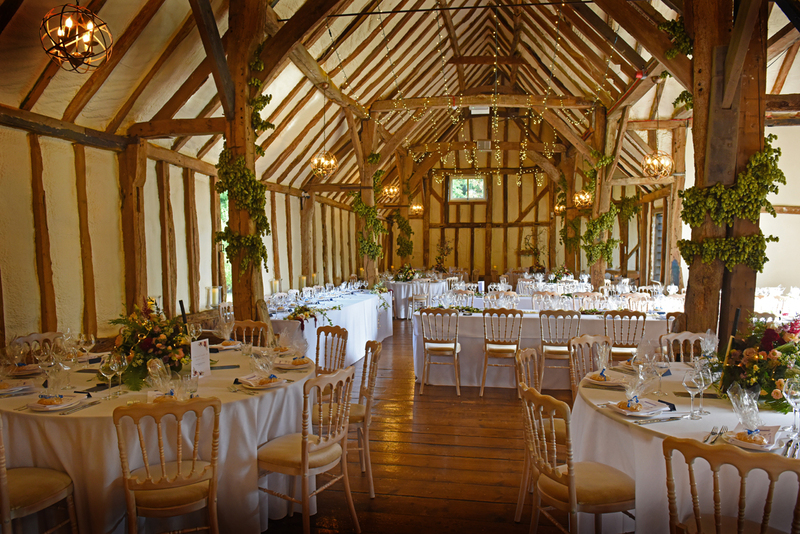 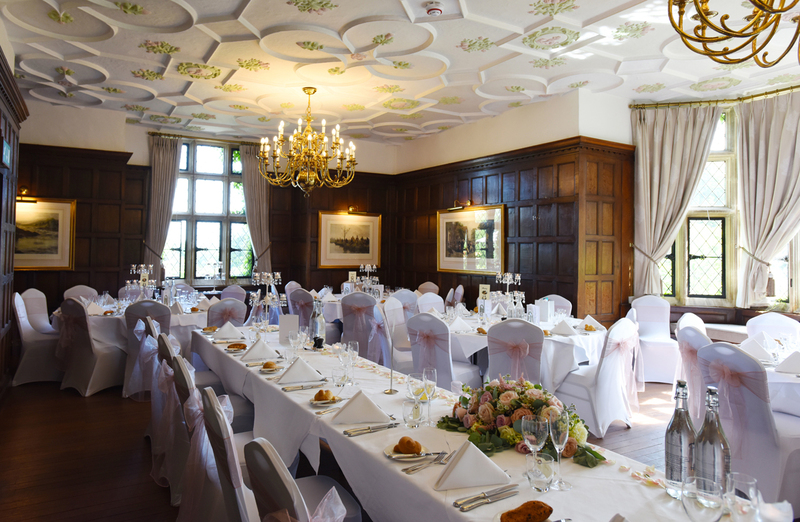 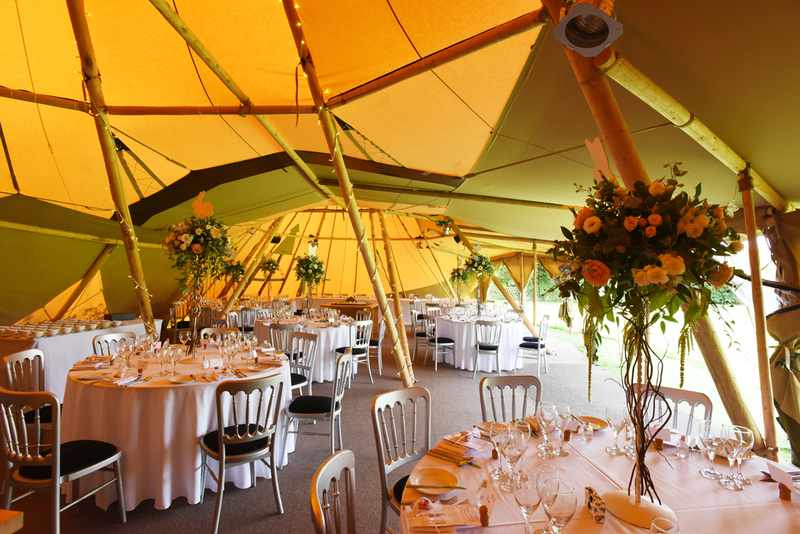 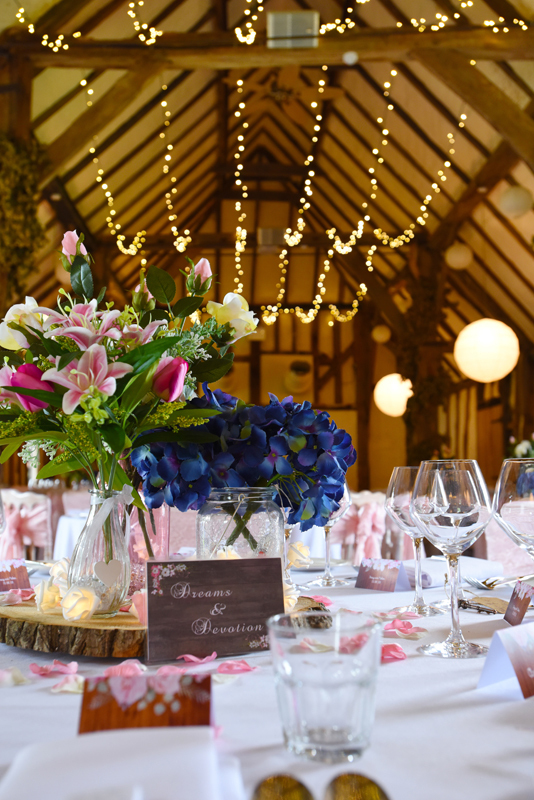 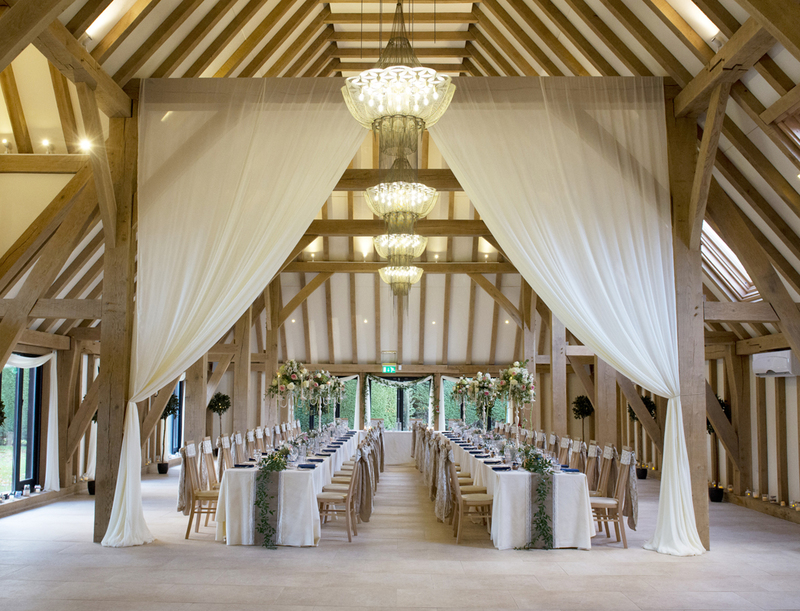 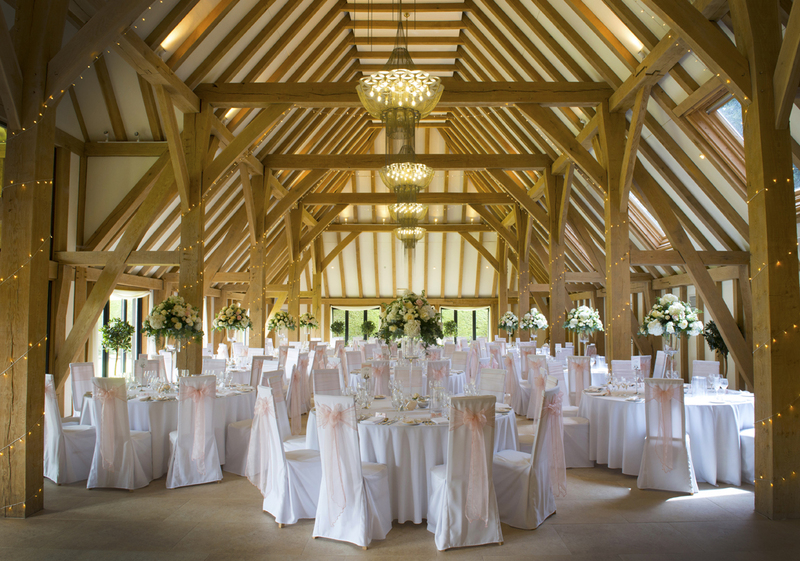 As a venue it is so important to work with suppliers that you can fully rely on but who also go above and beyond to exceed expectations. 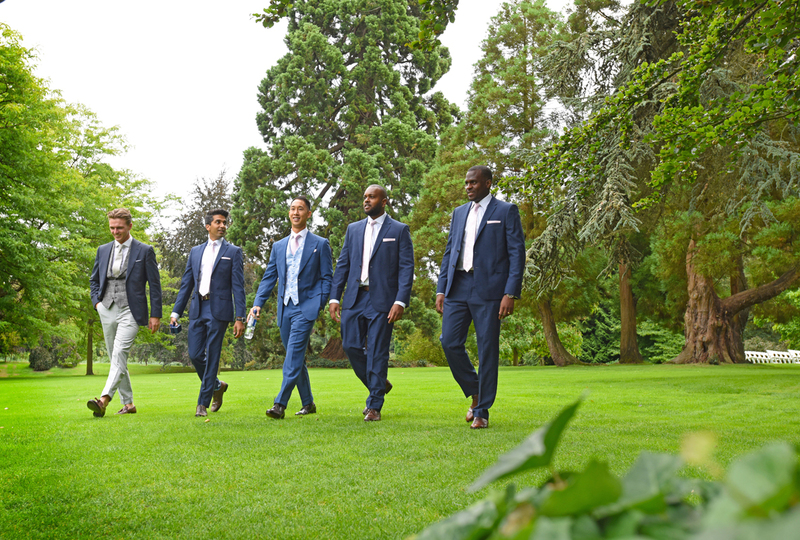 They become an extension of your team and their actions affect your reputation, this is why we have a very strict selective process that we follow when recommending suppliers. 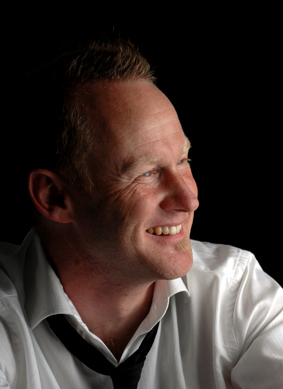 We have worked with David King now for many years and his approach is, without exception, professional and of the highest standard. 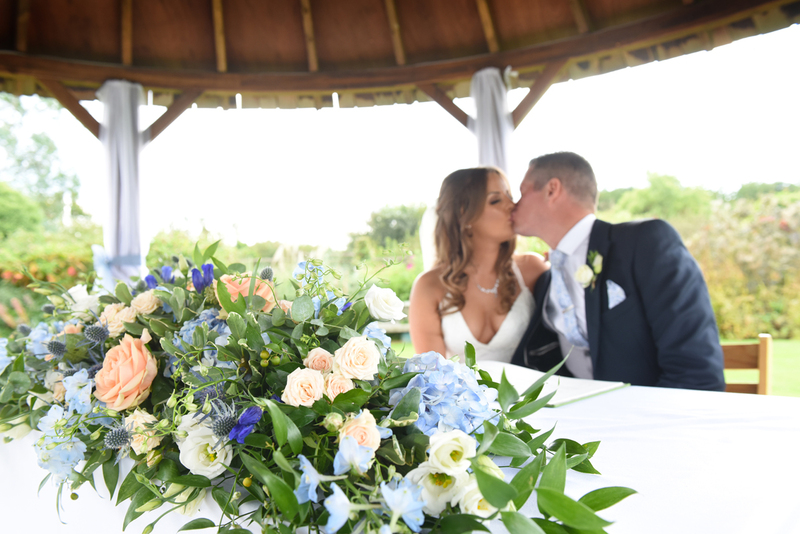 As well as being an extremely talented photographer, with David we know that our clients are in safe hands throughout the whole process. 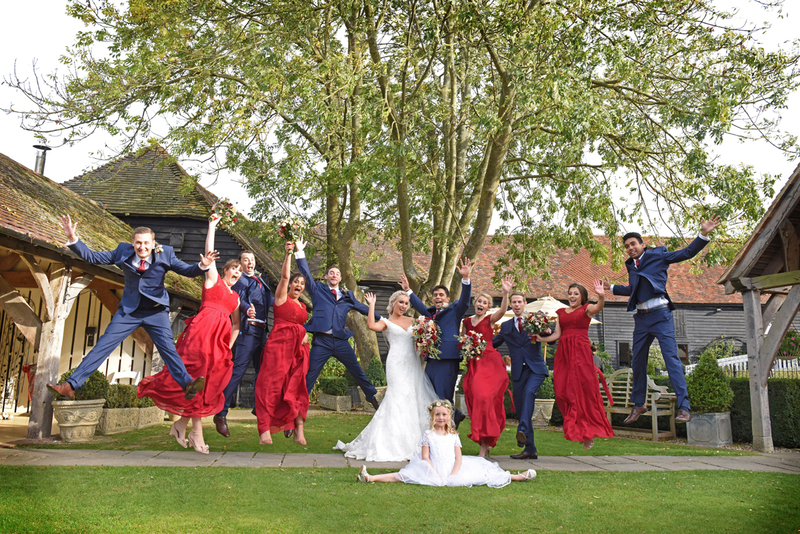 Wedding photographers are such a big part of the day, you really need to build a special relationship with them in order to get the best results. 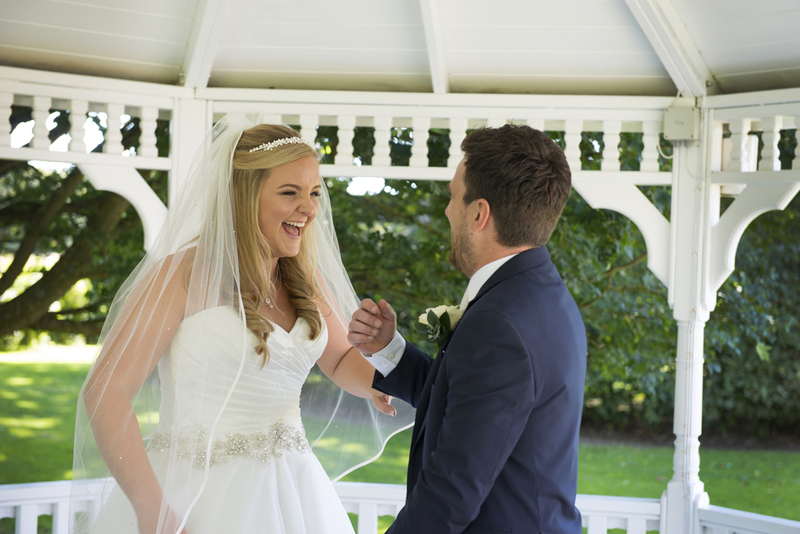 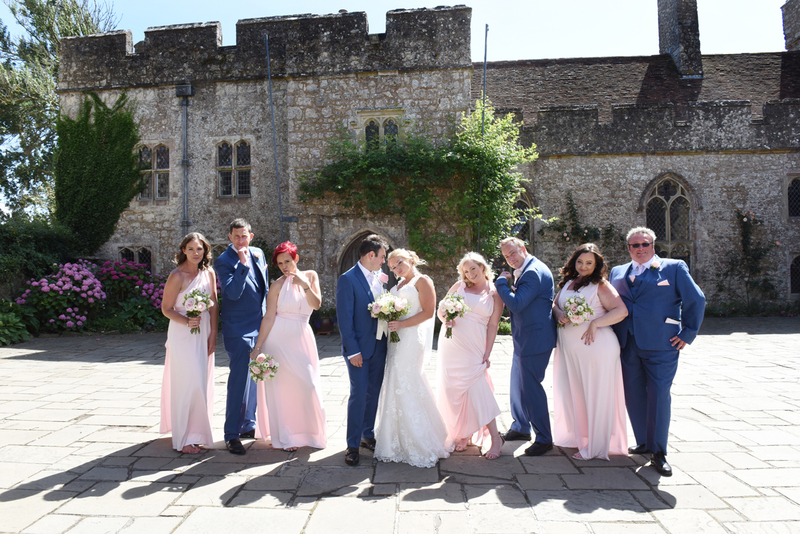 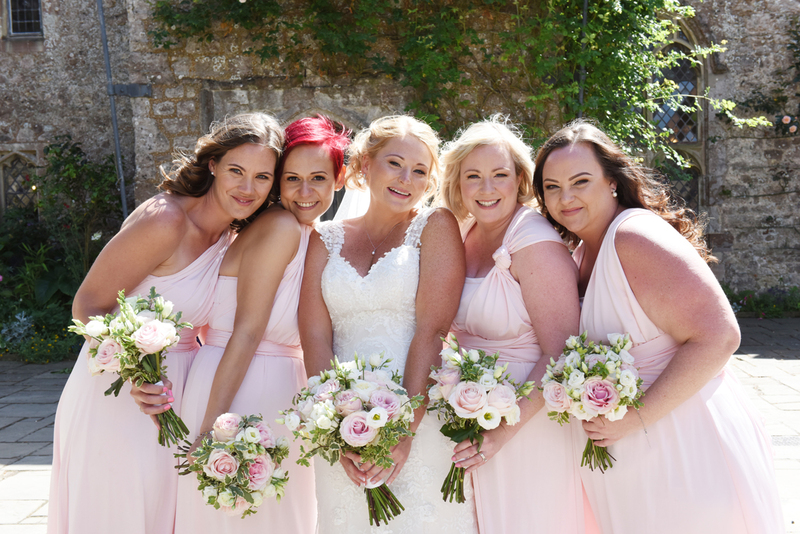 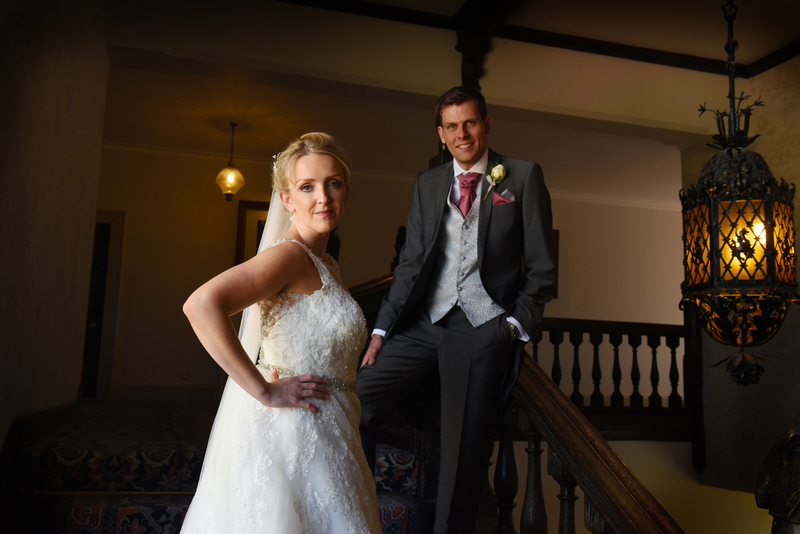 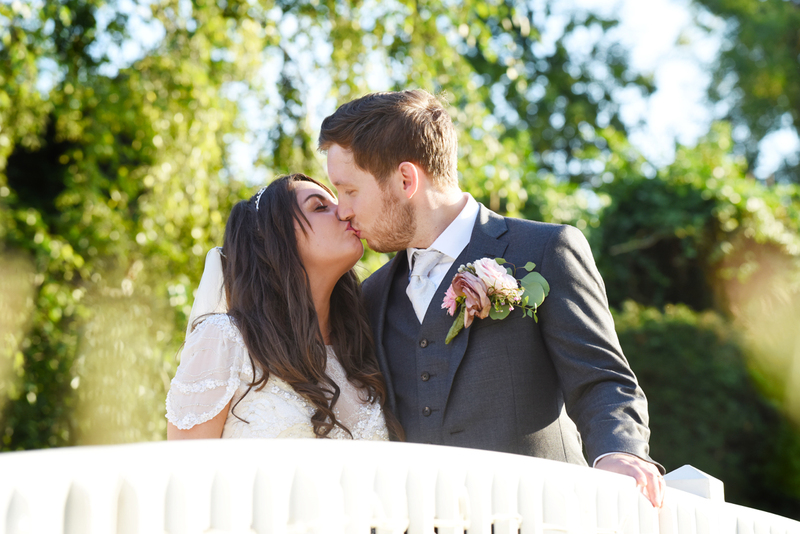 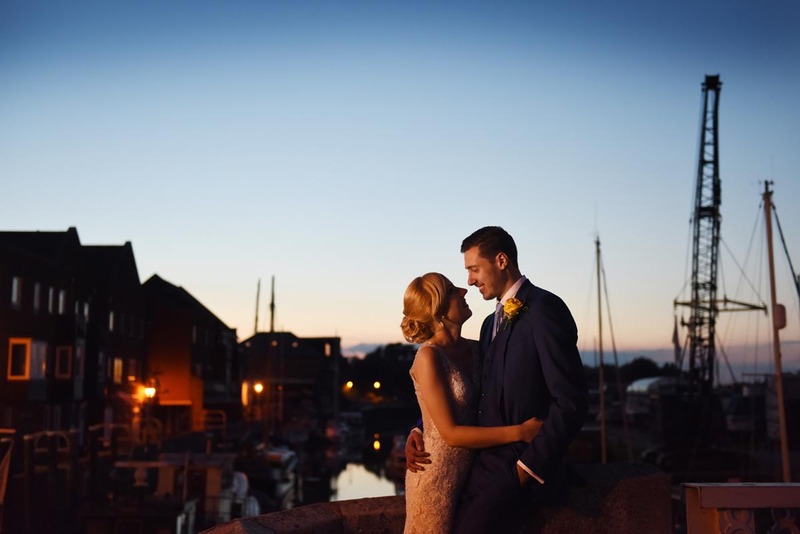 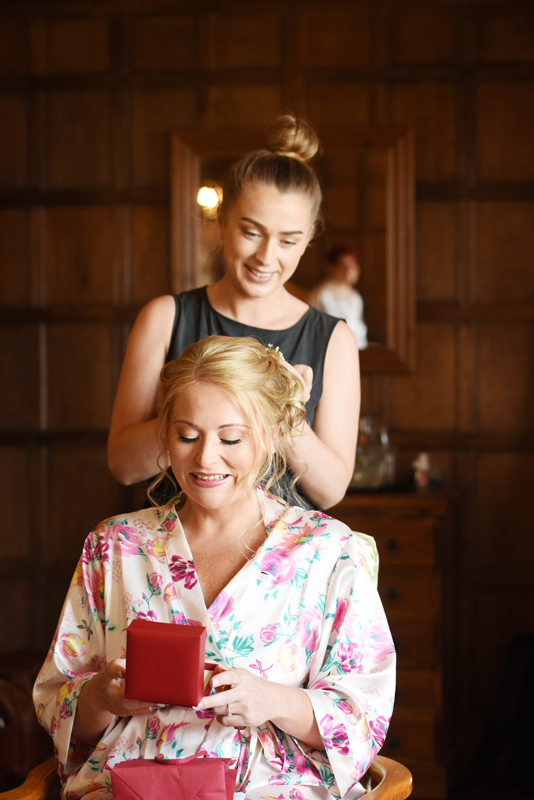 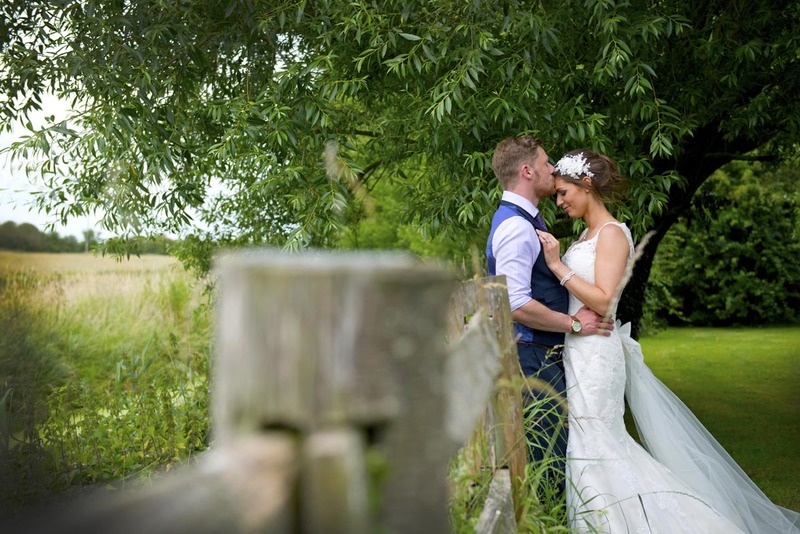 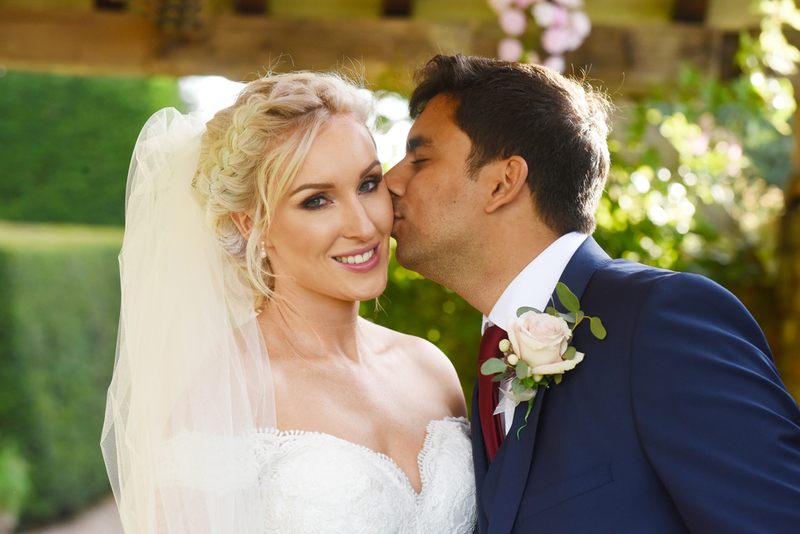 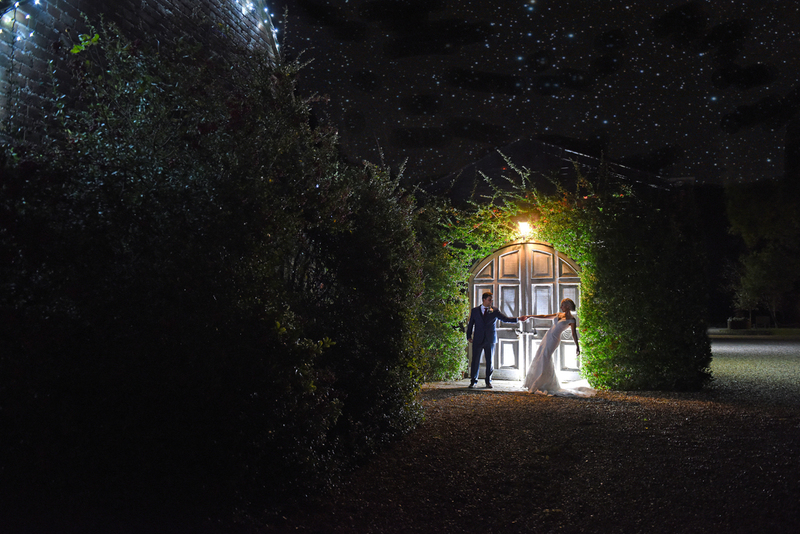 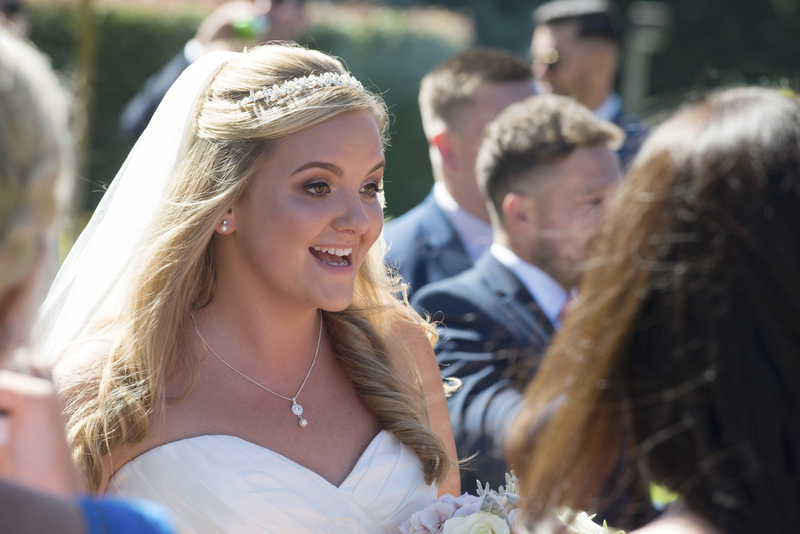 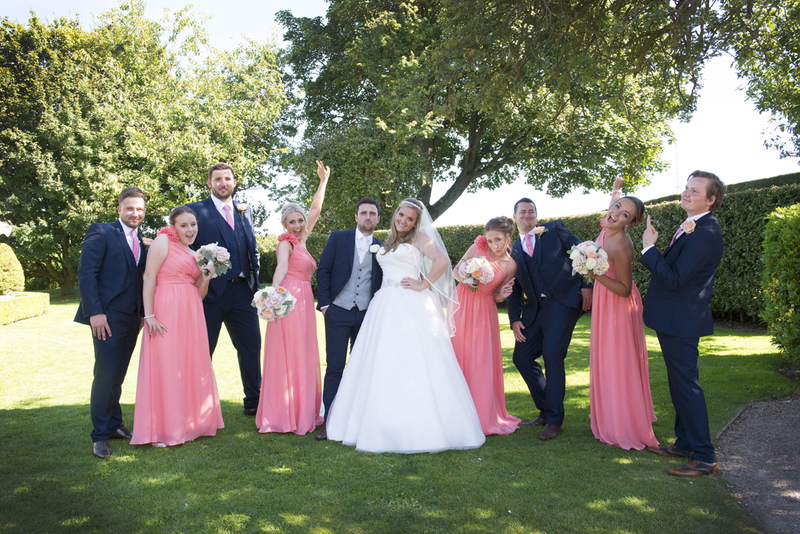 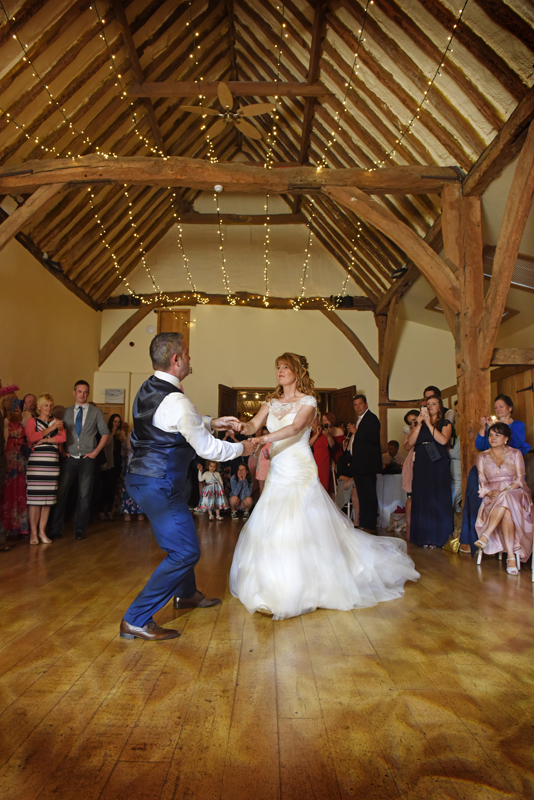 David is brilliant at putting people at ease and making sure that all of those vital images are captured in an unobtrusive and feel good way and that is why I would recommend David to anyone without hesitation. 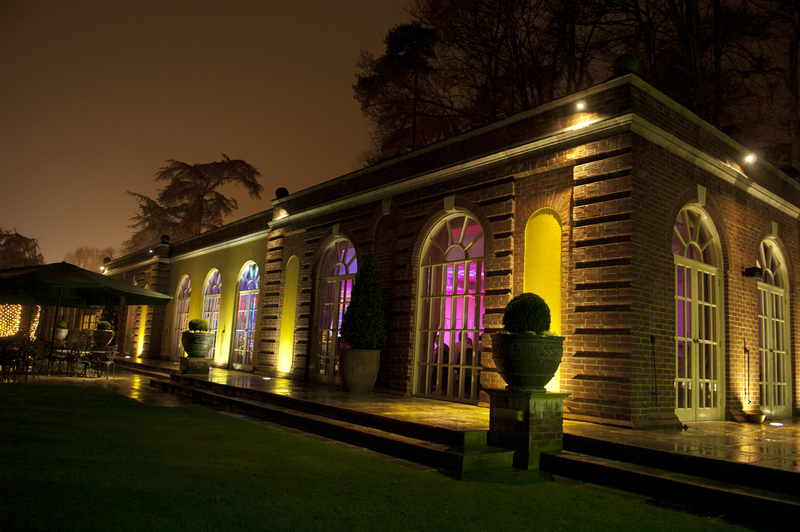 A selection of galleries from some of the venues I have worked. 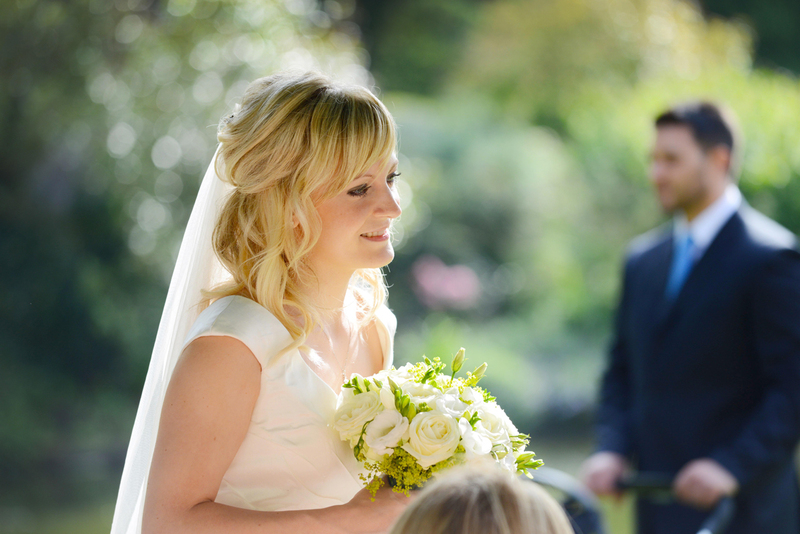 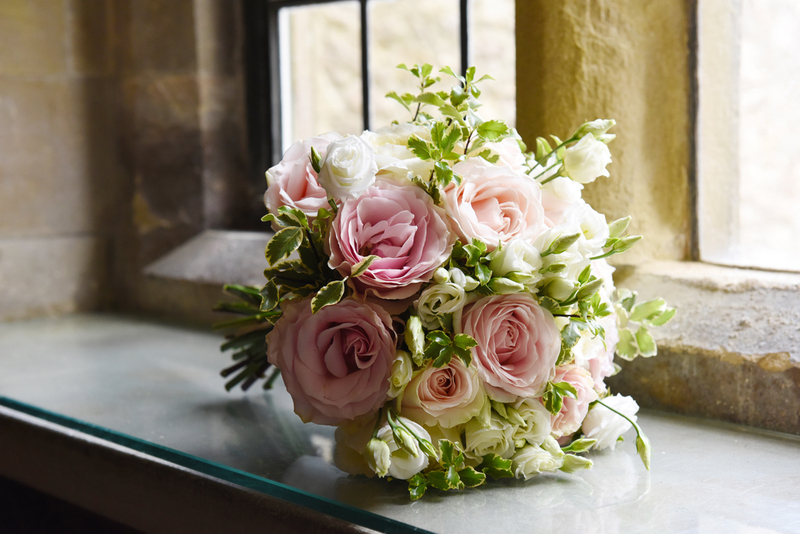 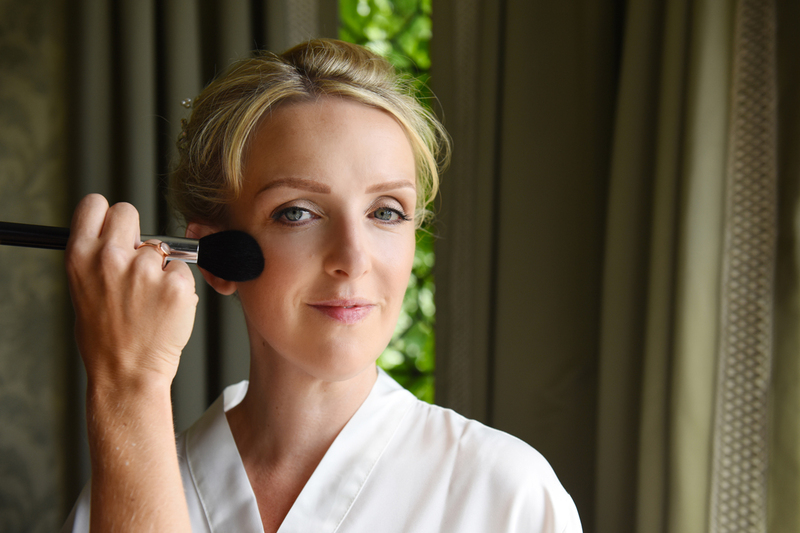 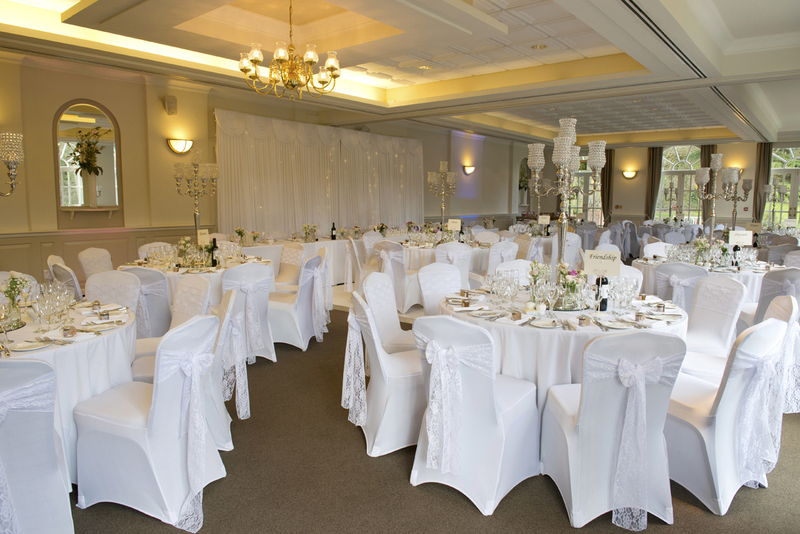 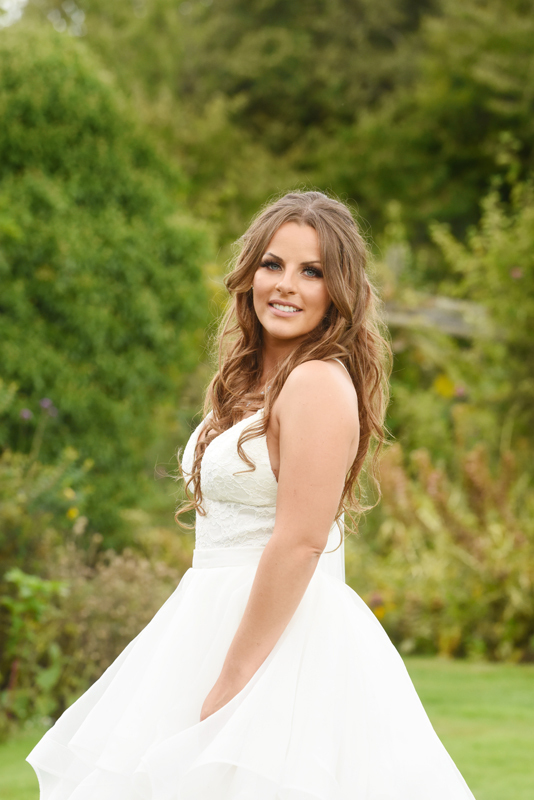 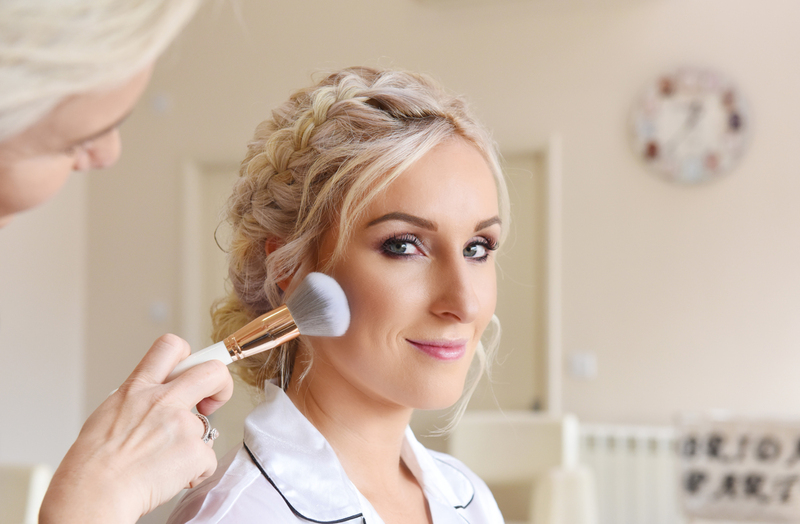 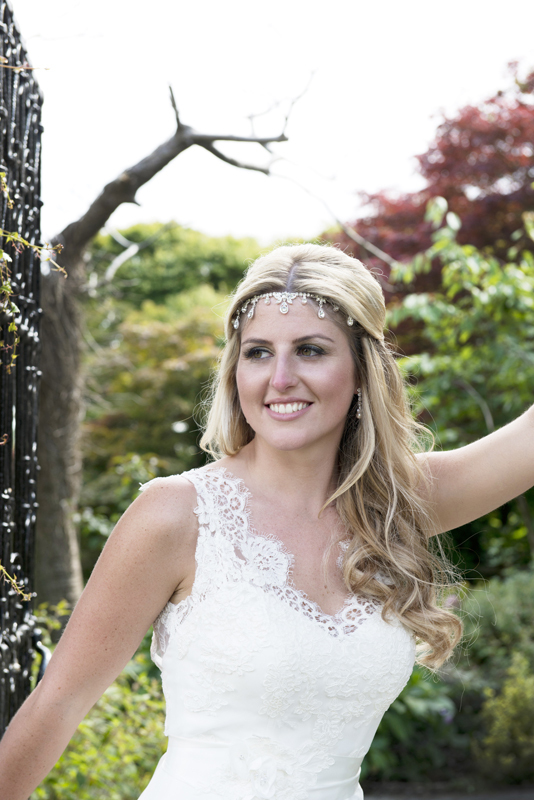 I offer 6 different packages to choose from for your wedding day. 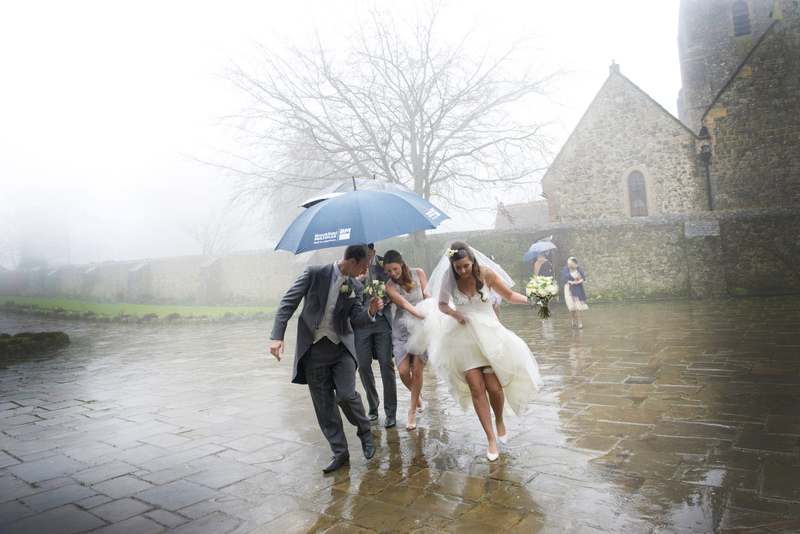 Edited Video up to 60 minutes with 3 DVD’s in Personalised cases. 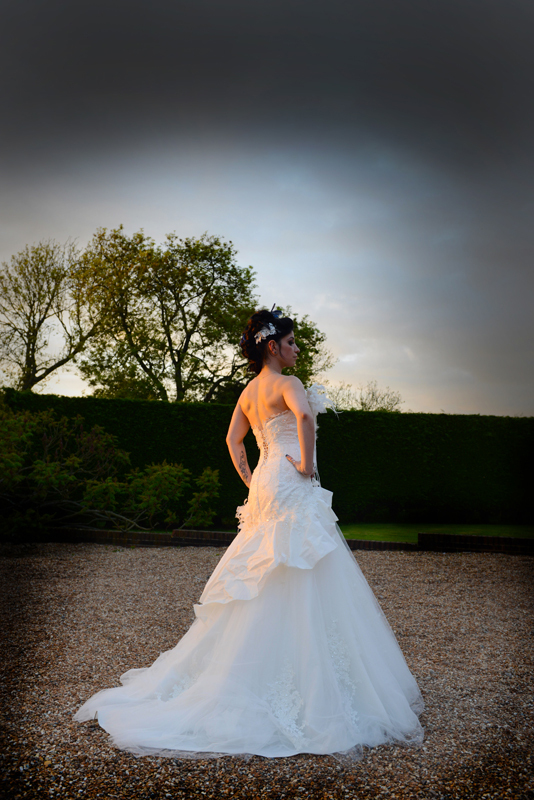 Any questions or to make a booking please get in touch.